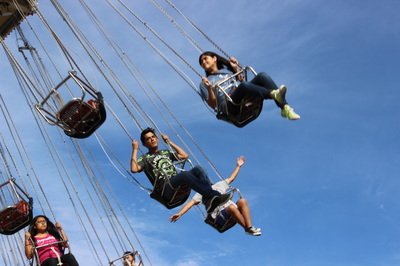 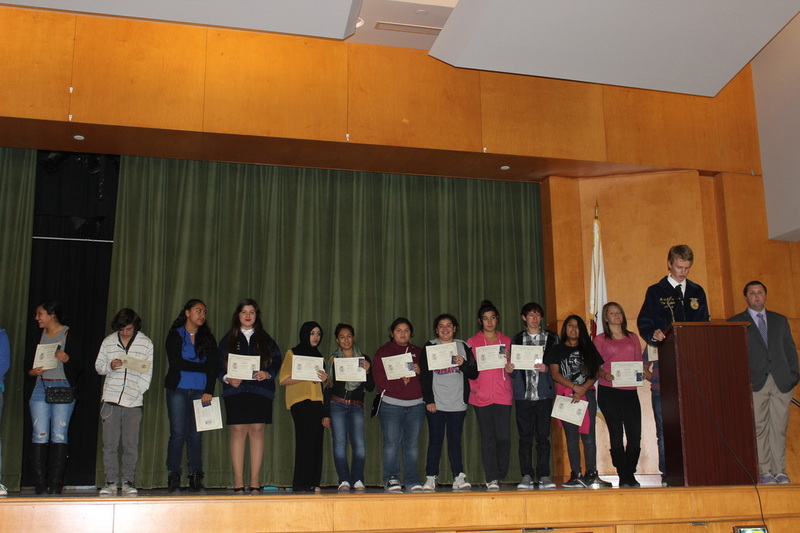 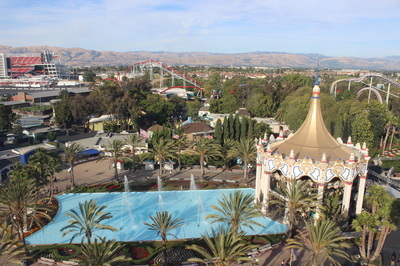 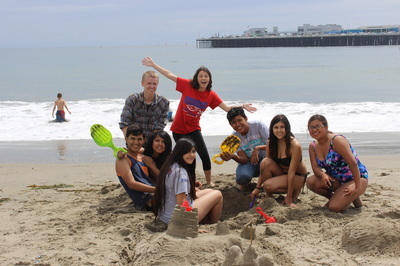 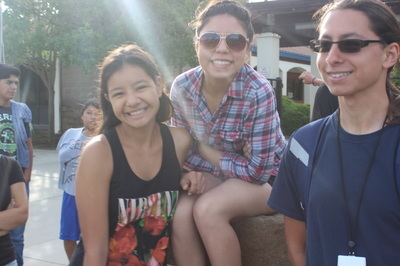 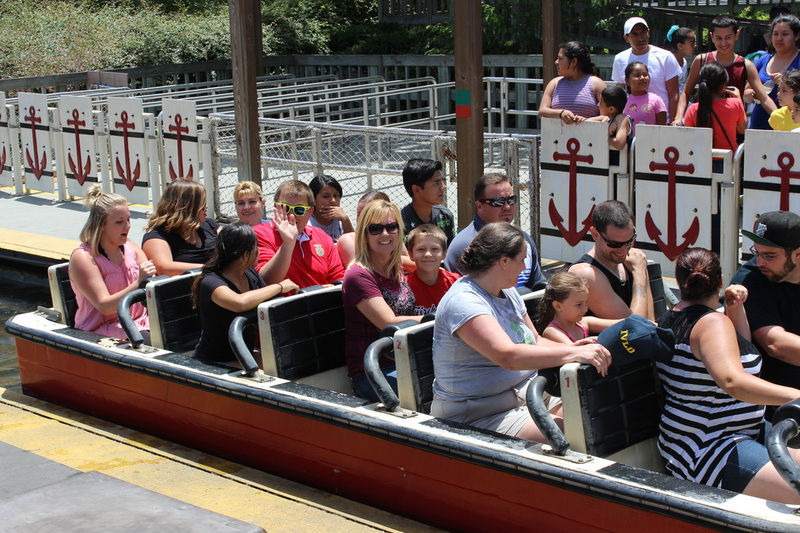 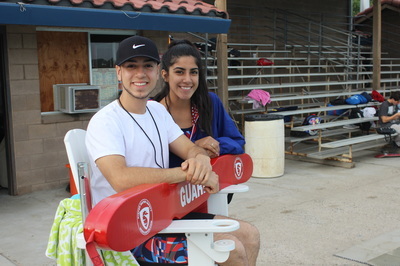 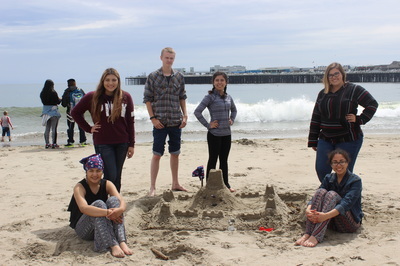 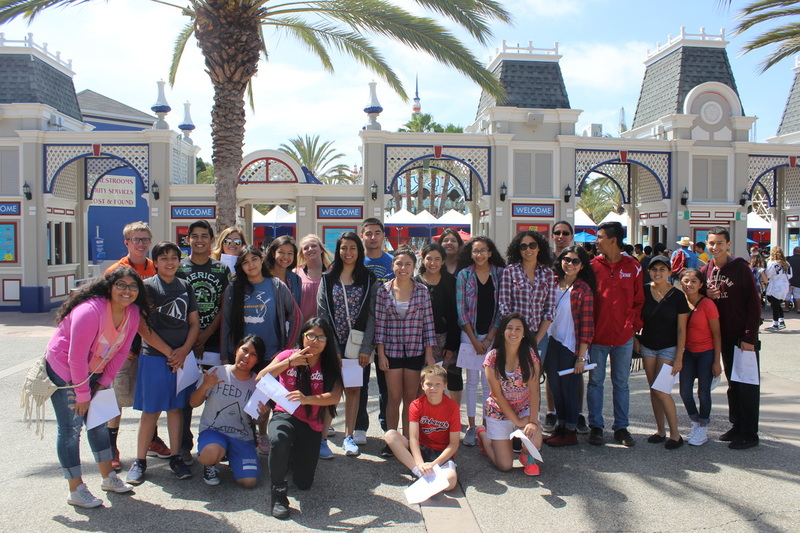 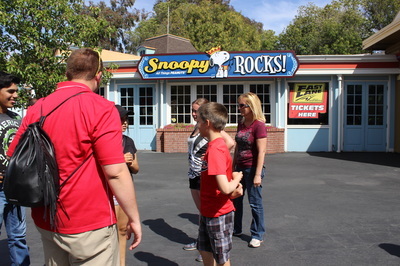 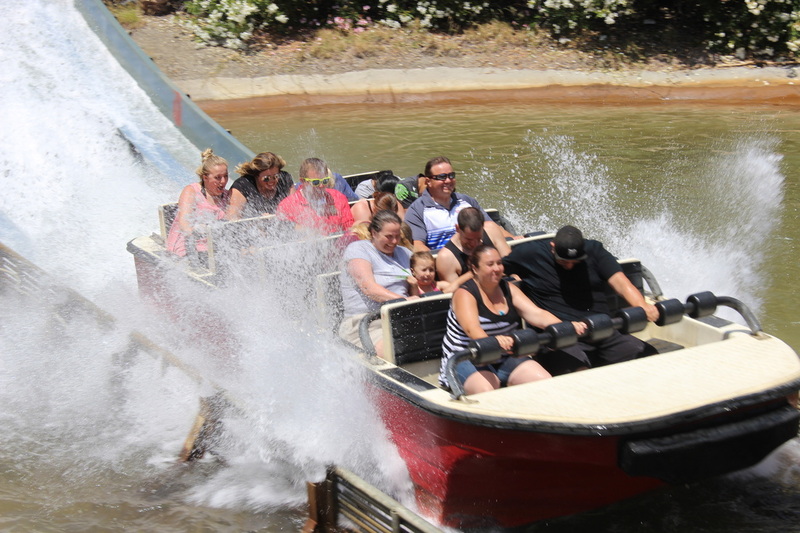 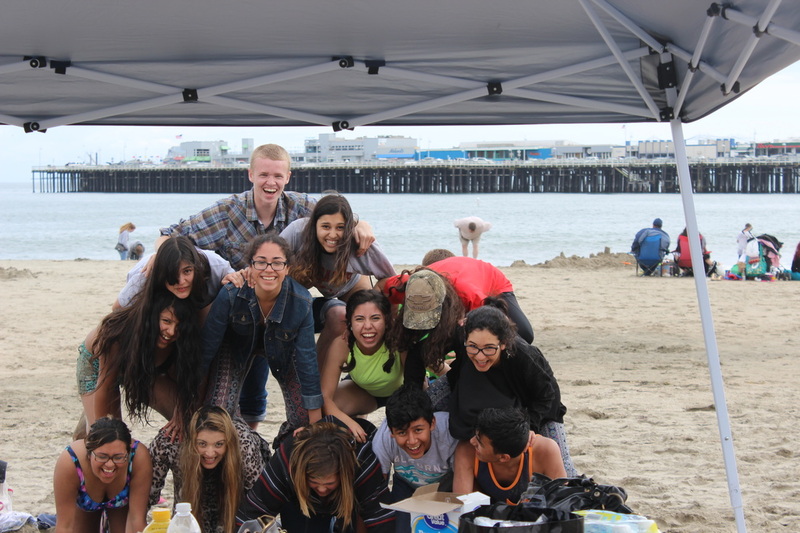 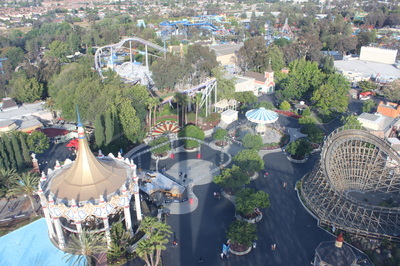 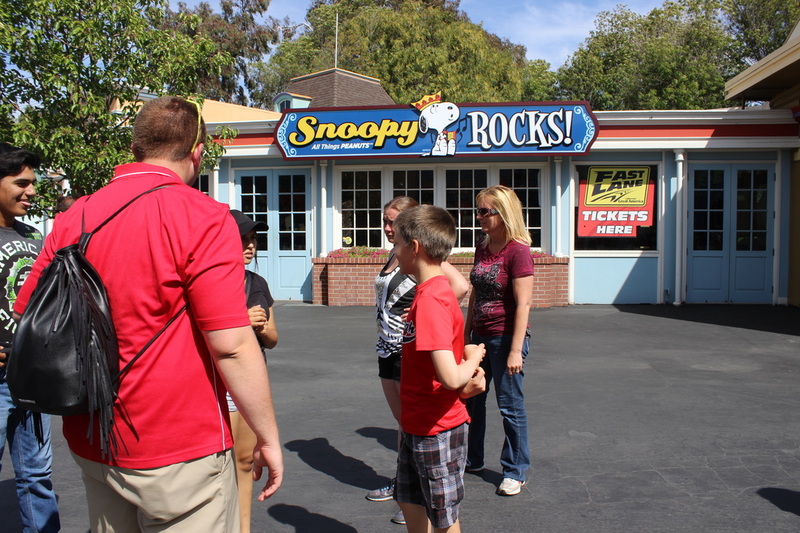 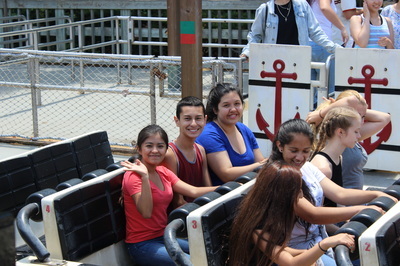 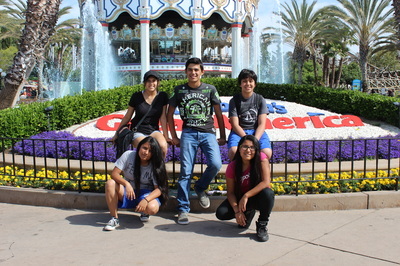 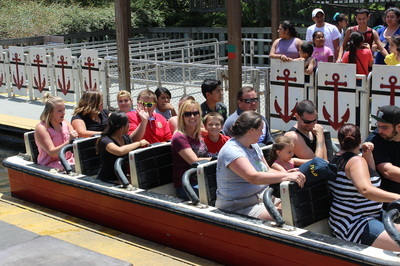 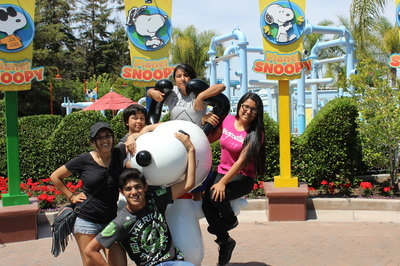 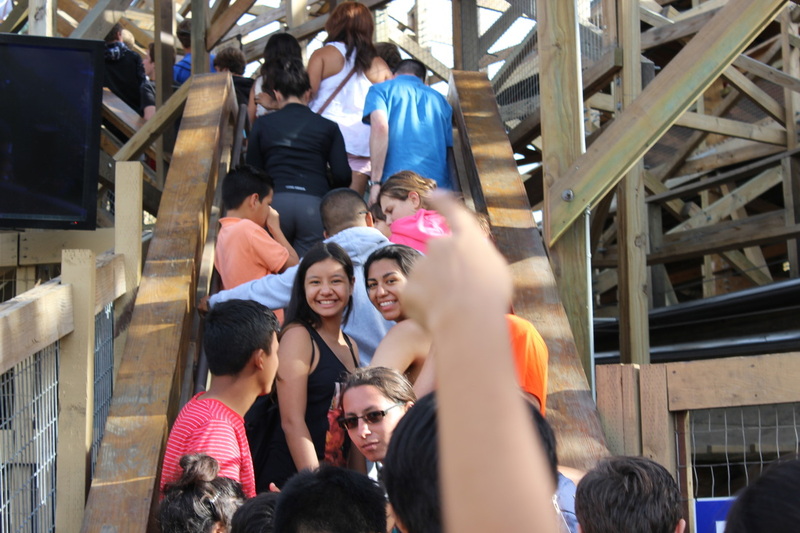 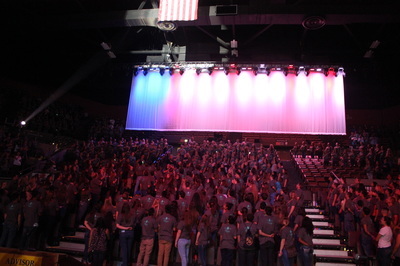 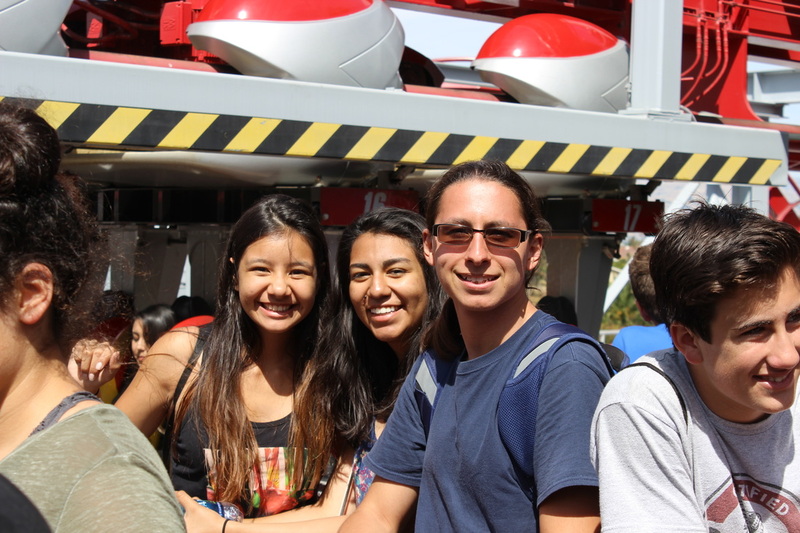 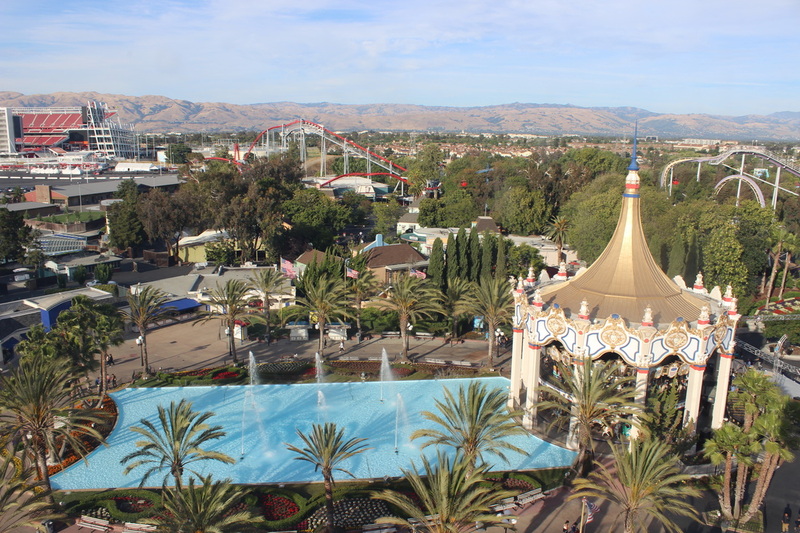 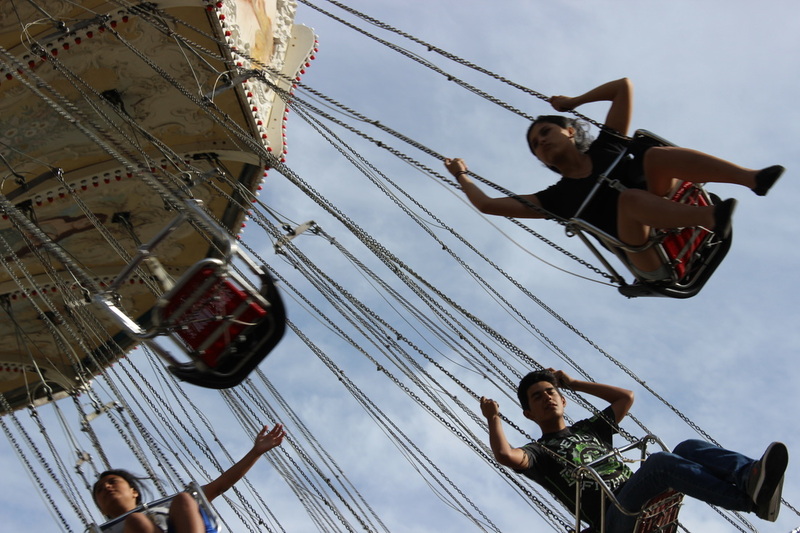 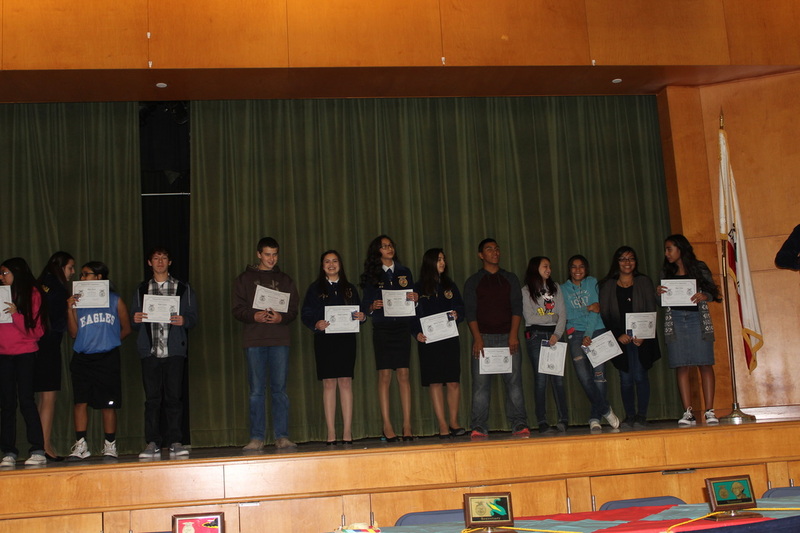 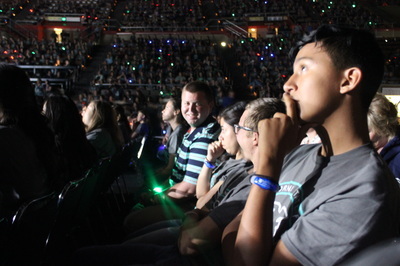 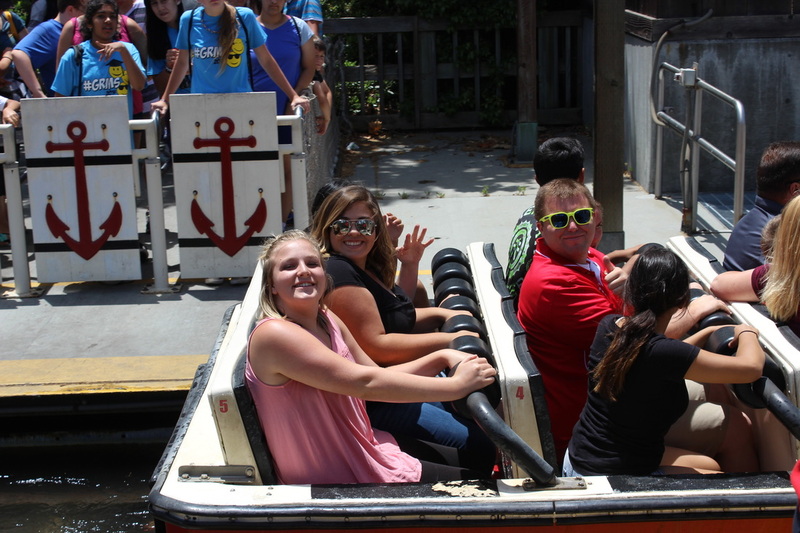 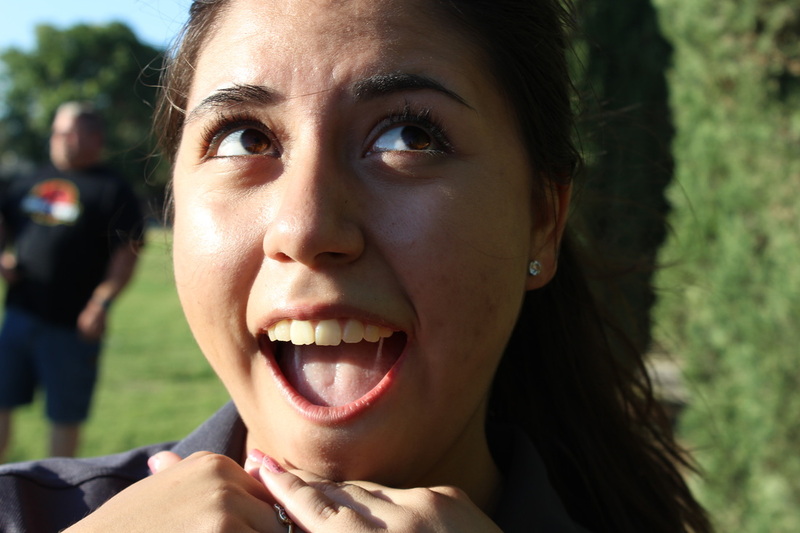 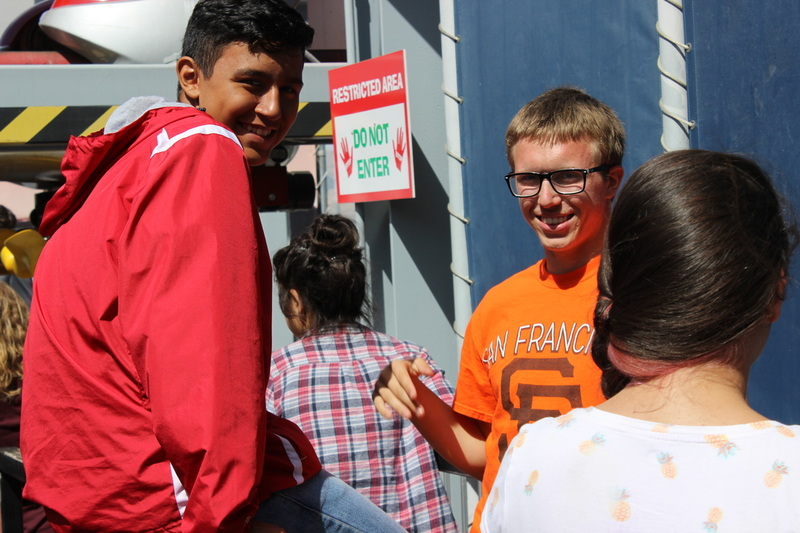 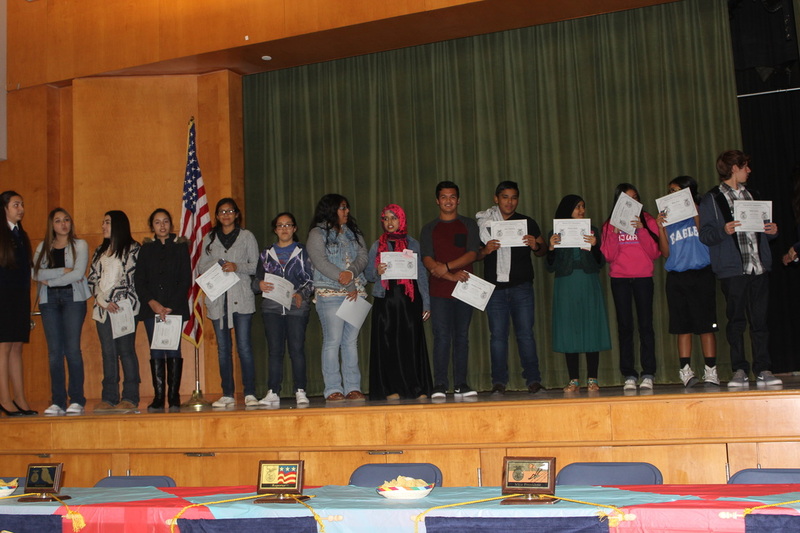 Firebaugh FFA's Top 20 members, along with the Chapter Officers, took a trip to Great America for a spectacular time. 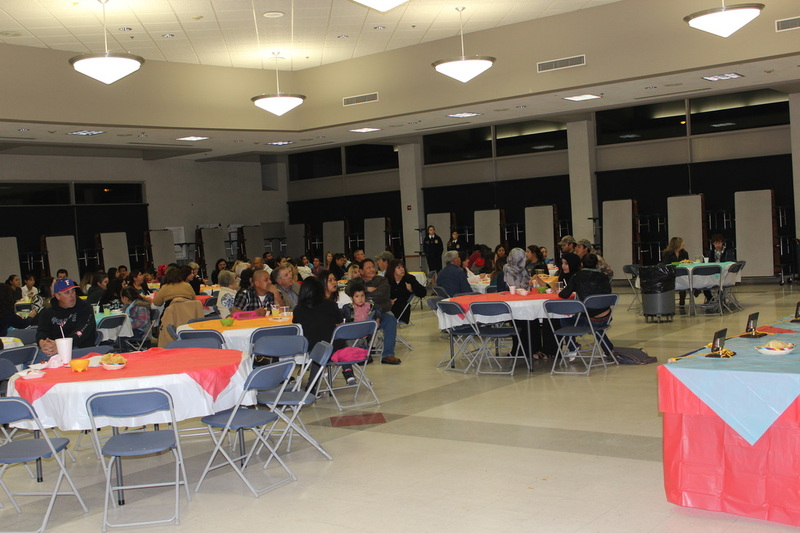 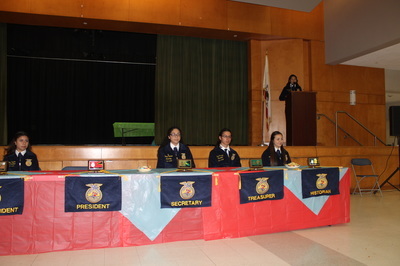 Five Chapter Officers and one Greenhand Officer along with two Advisors attended the Stakeholders Dinner. 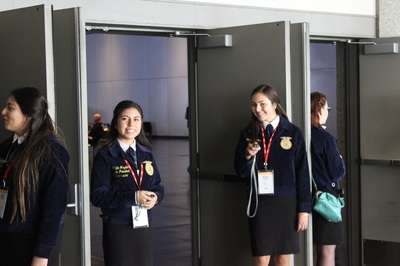 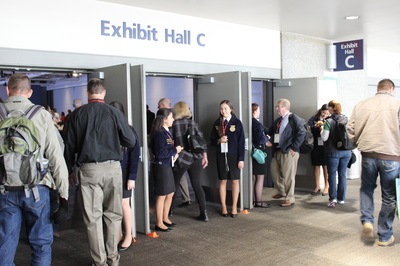 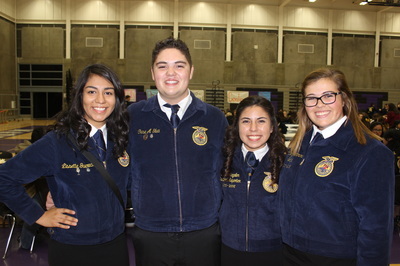 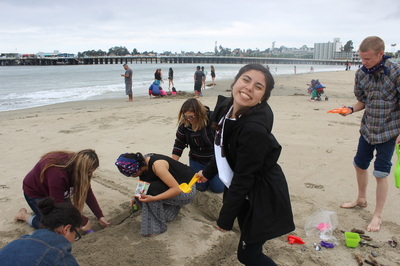 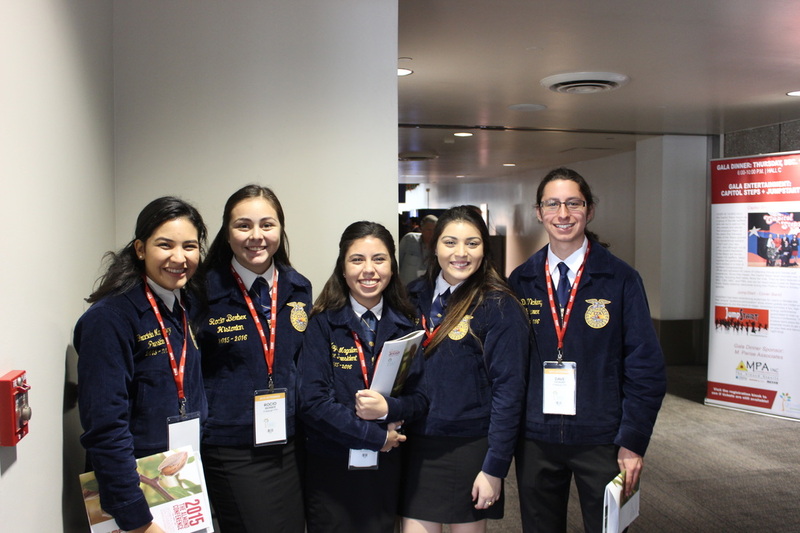 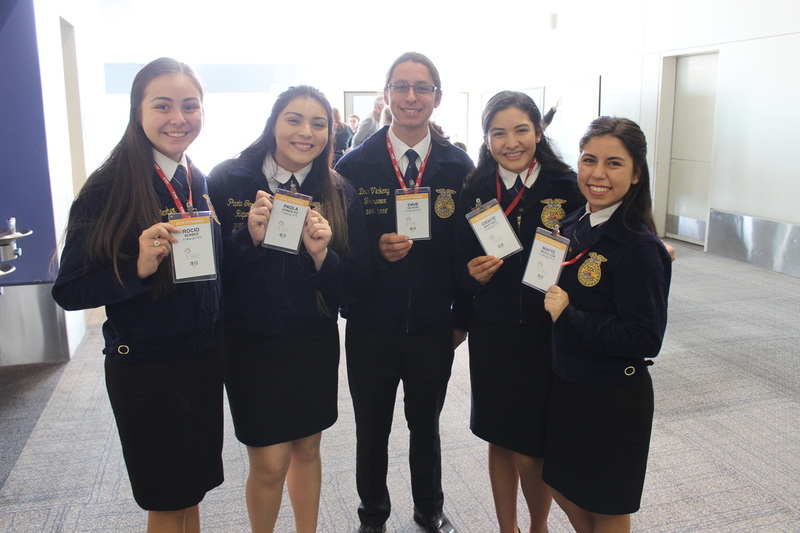 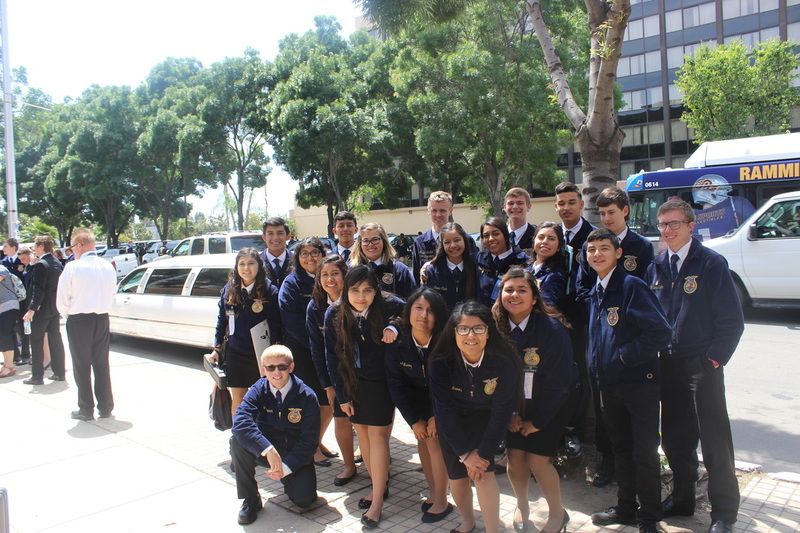 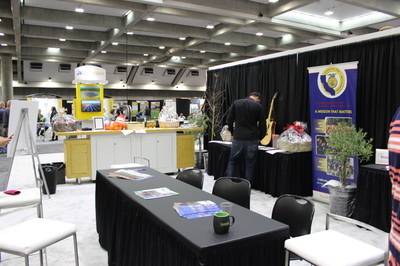 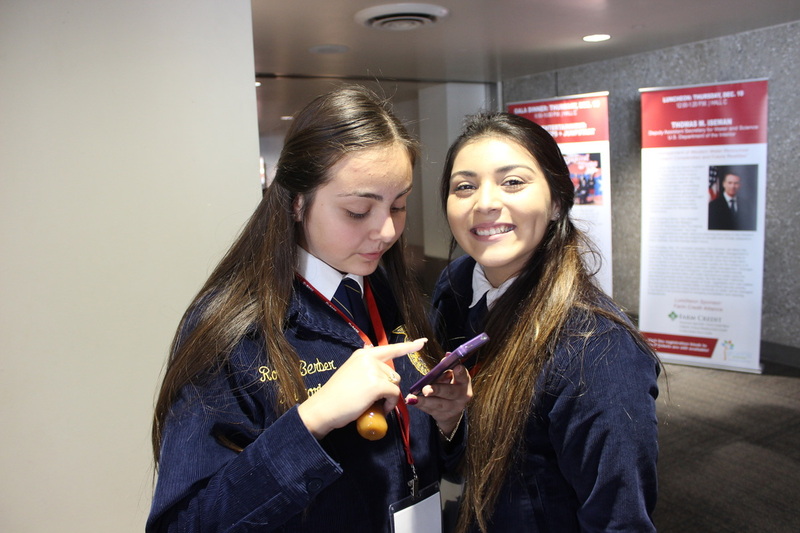 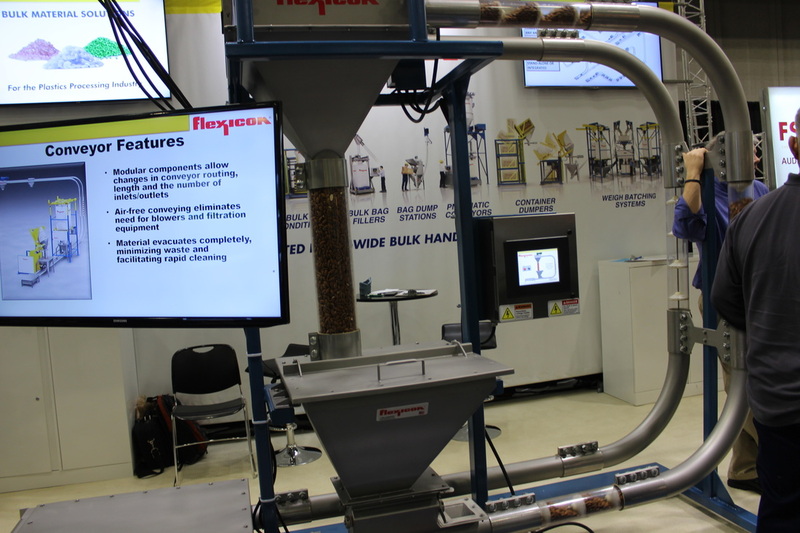 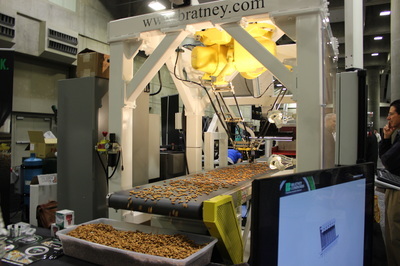 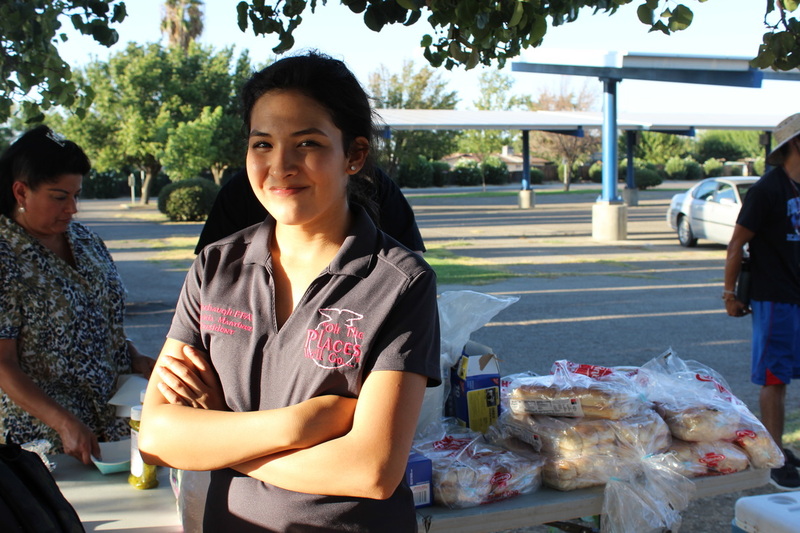 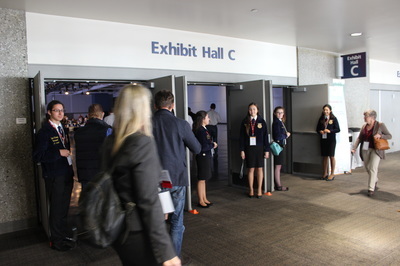 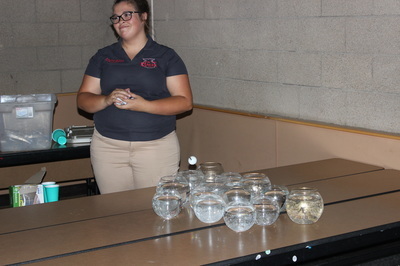 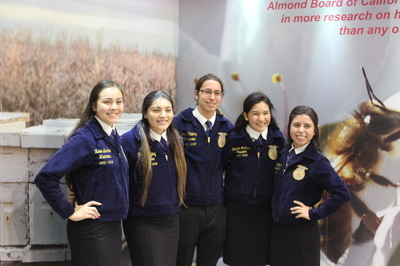 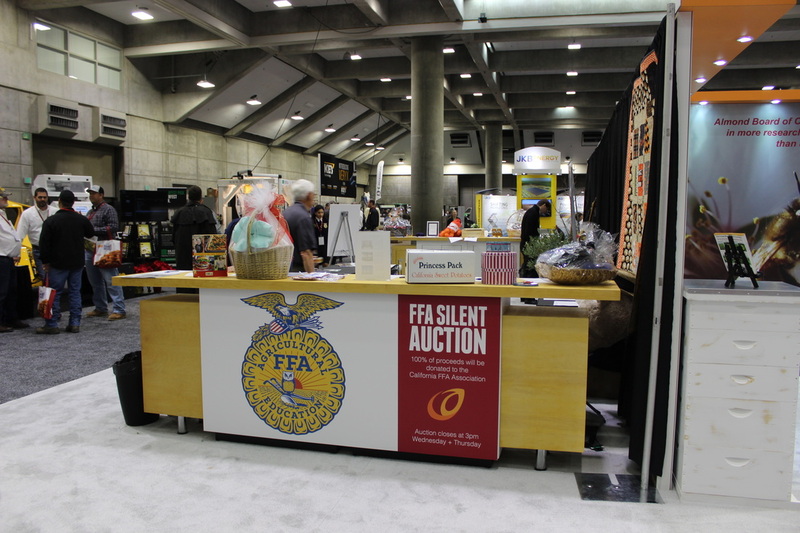 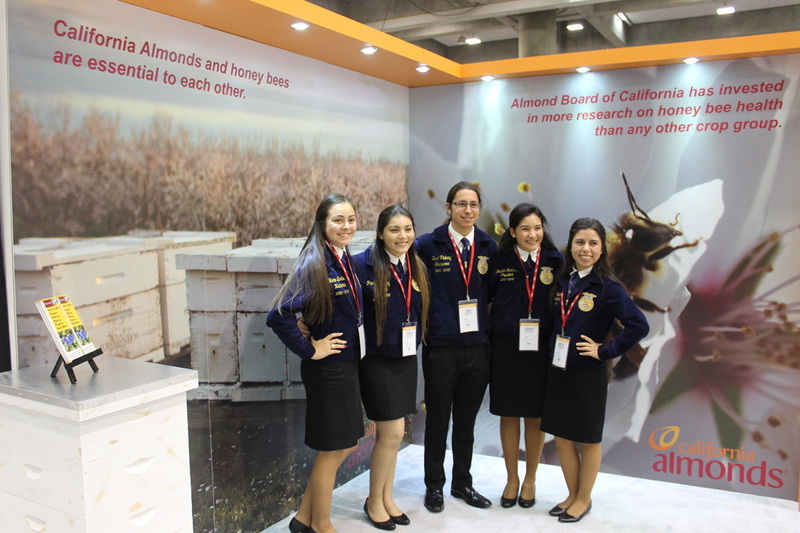 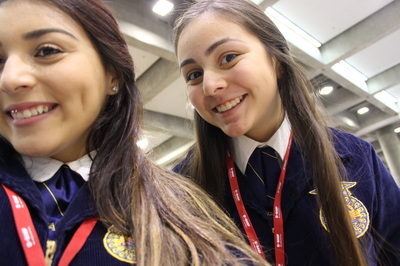 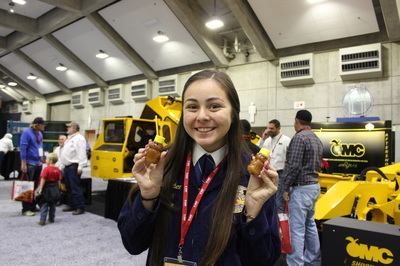 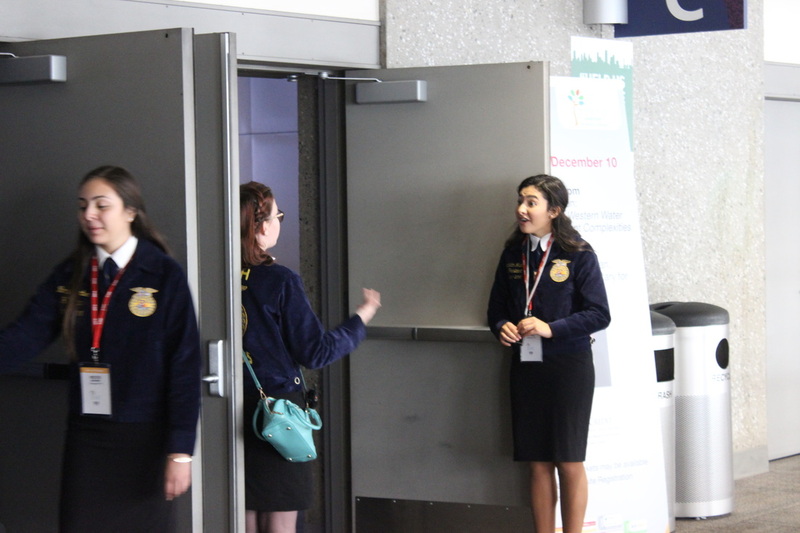 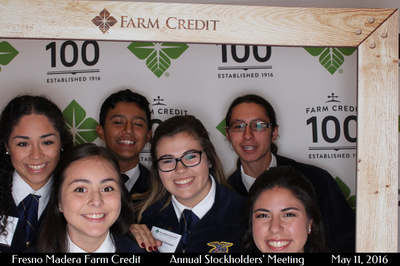 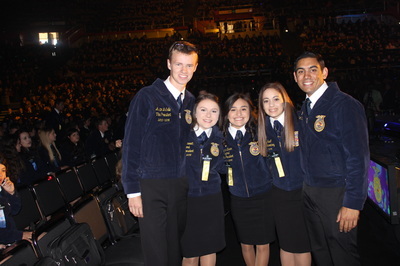 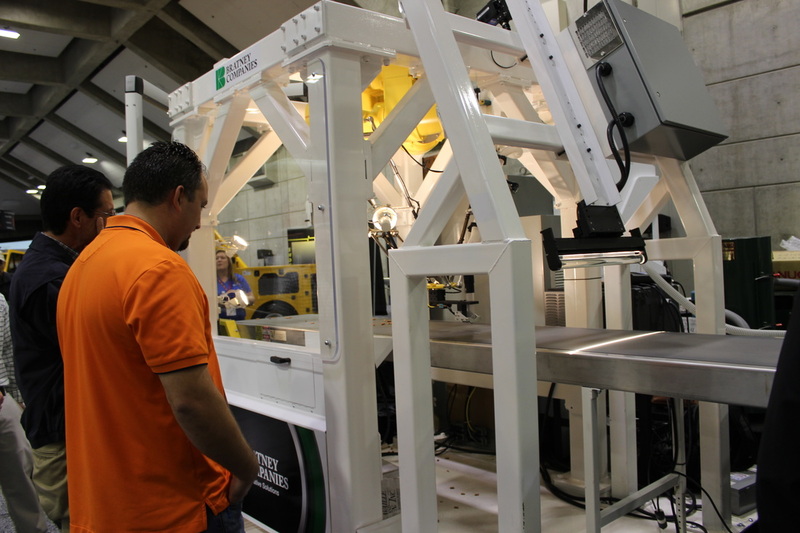 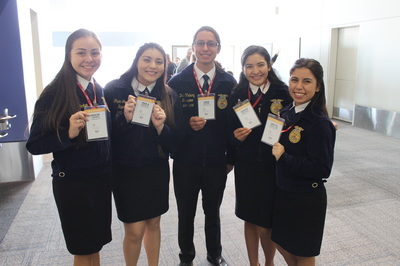 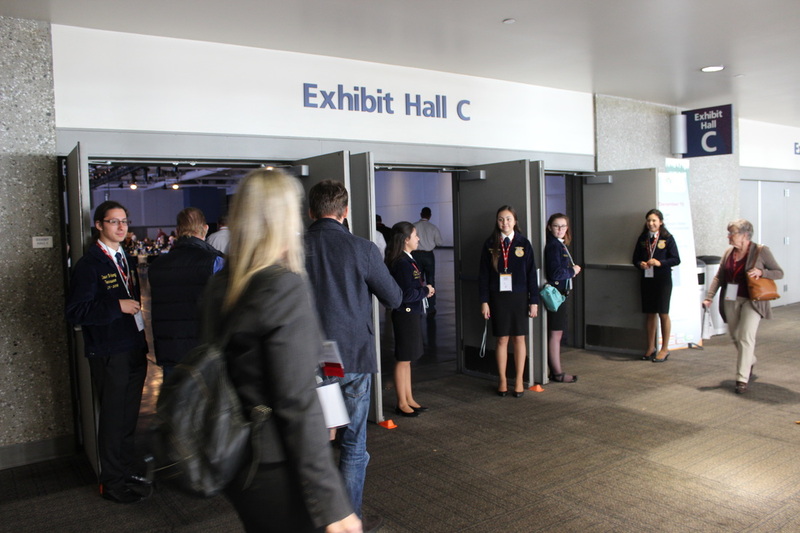 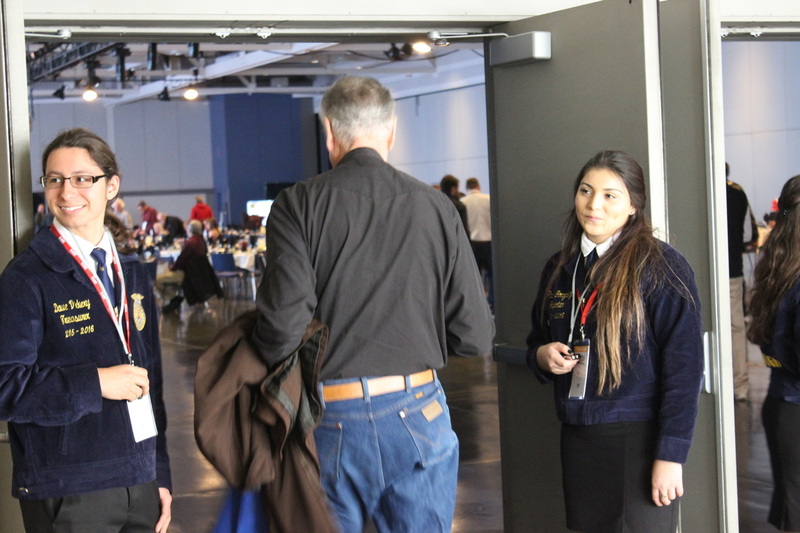 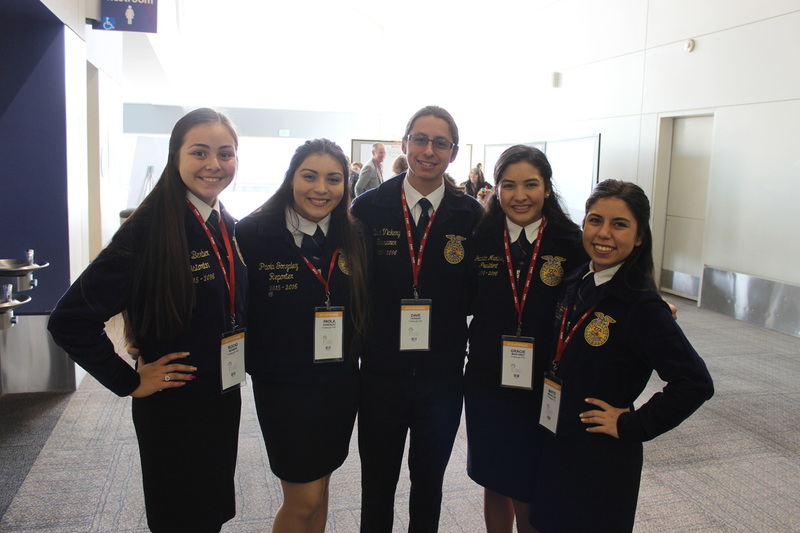 Chapter Officers help out on day three of the California Almond Conference. 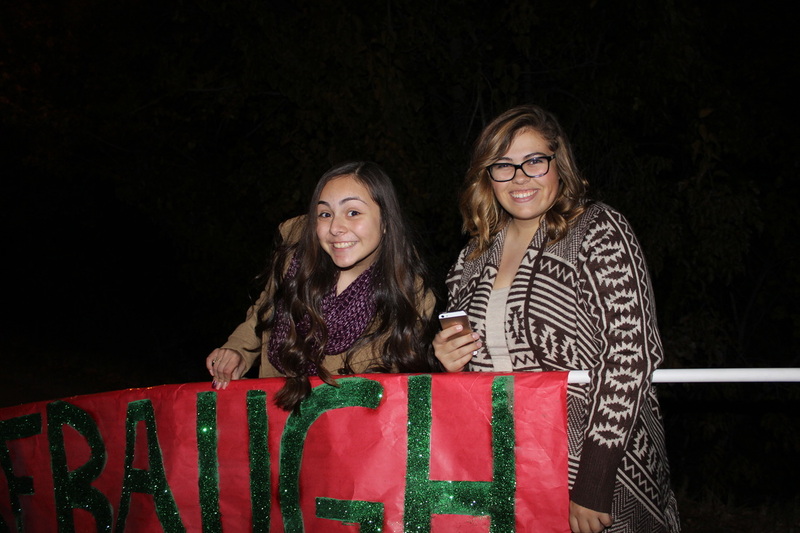 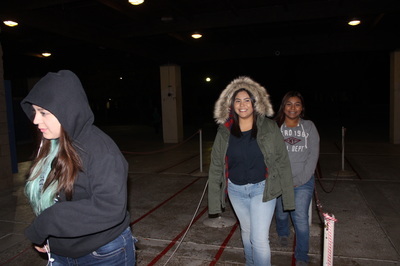 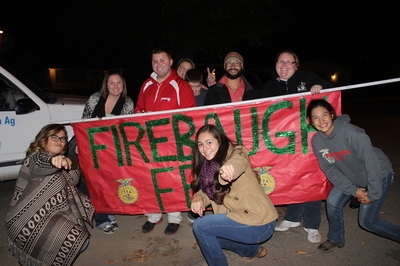 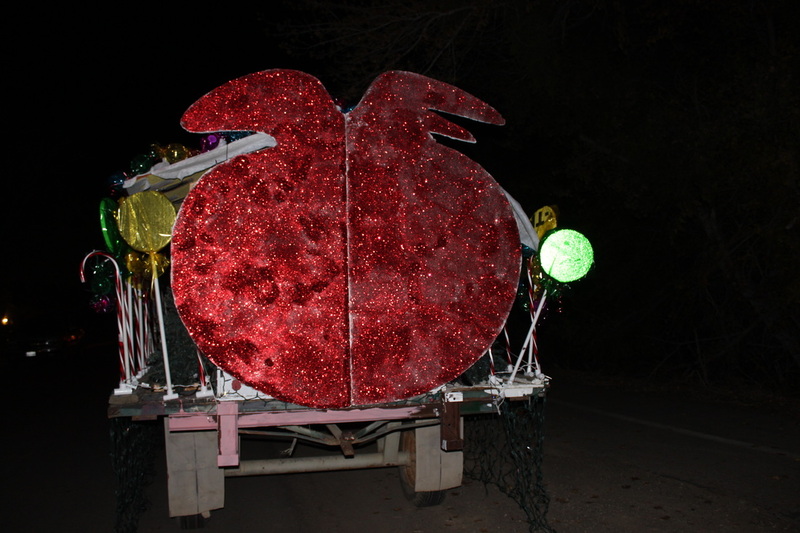 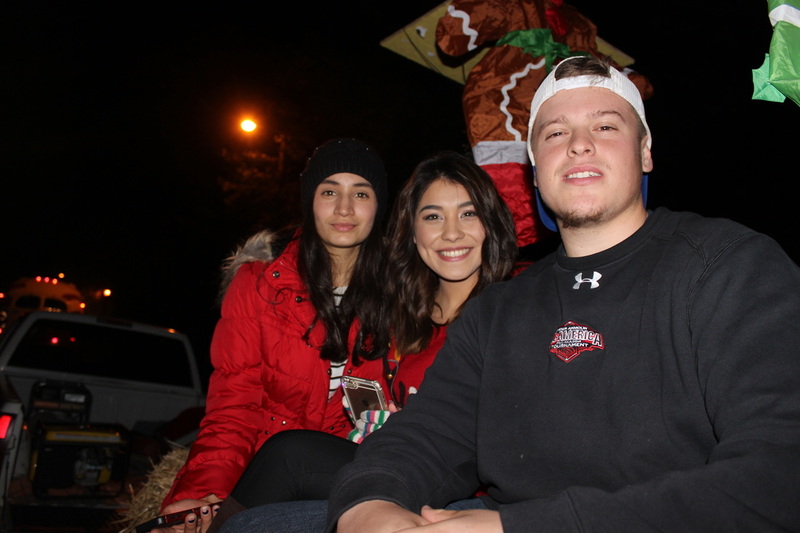 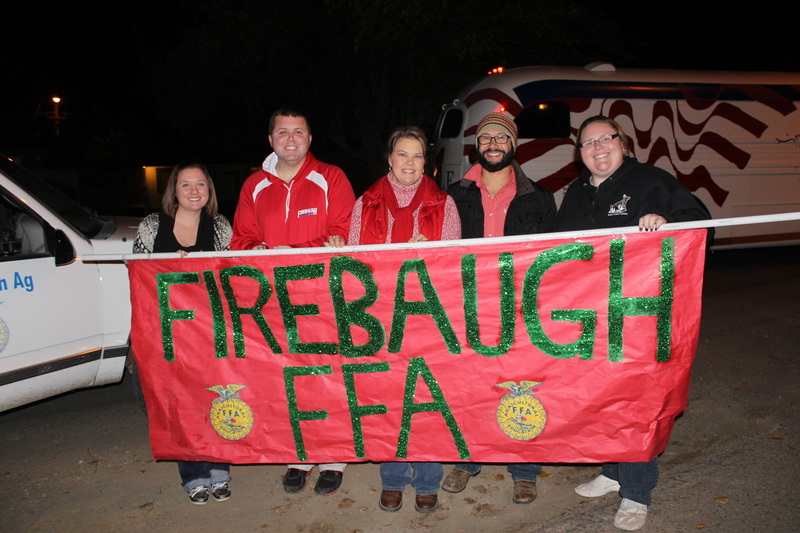 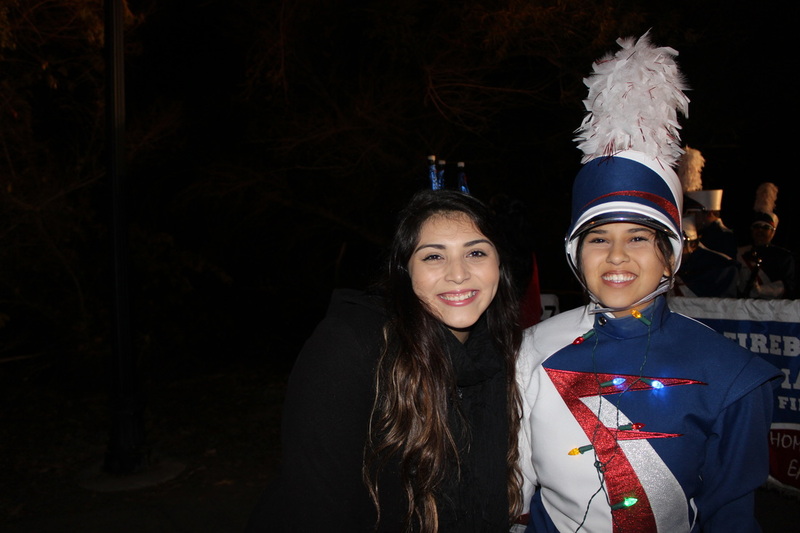 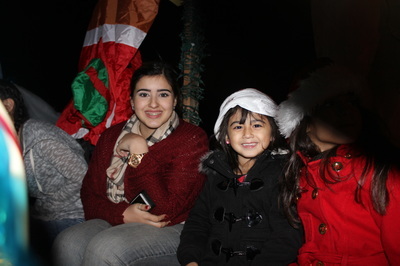 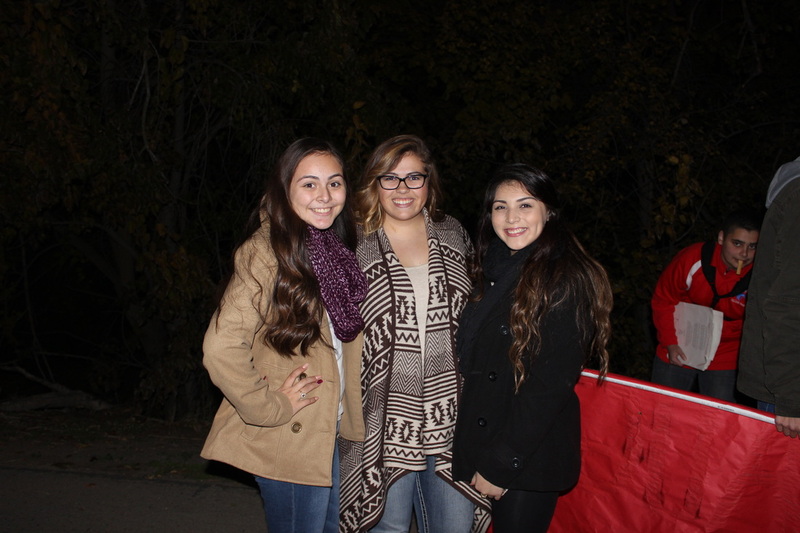 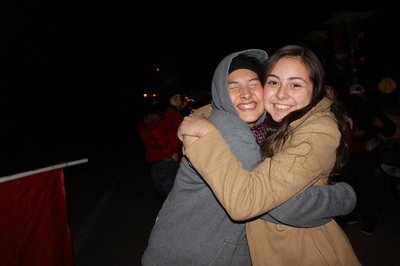 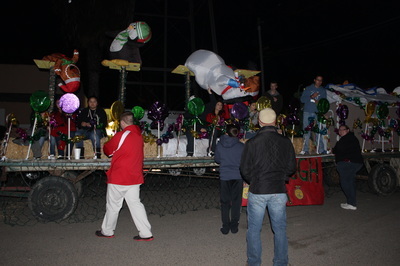 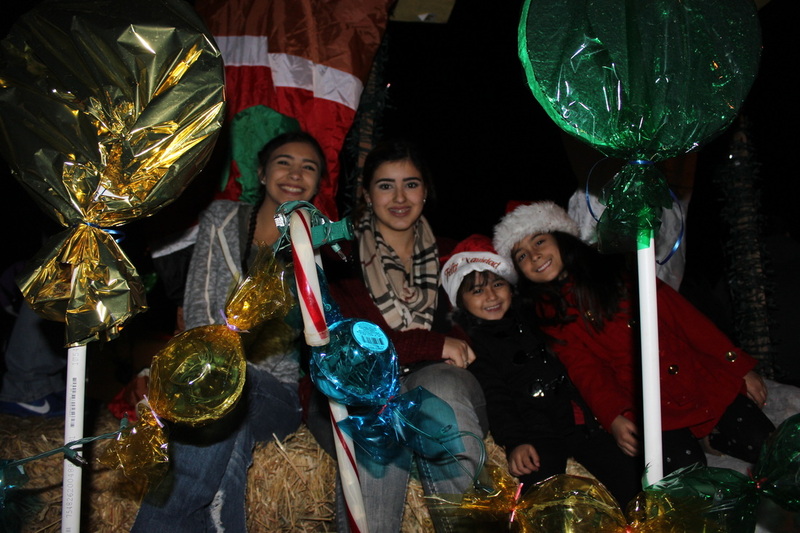 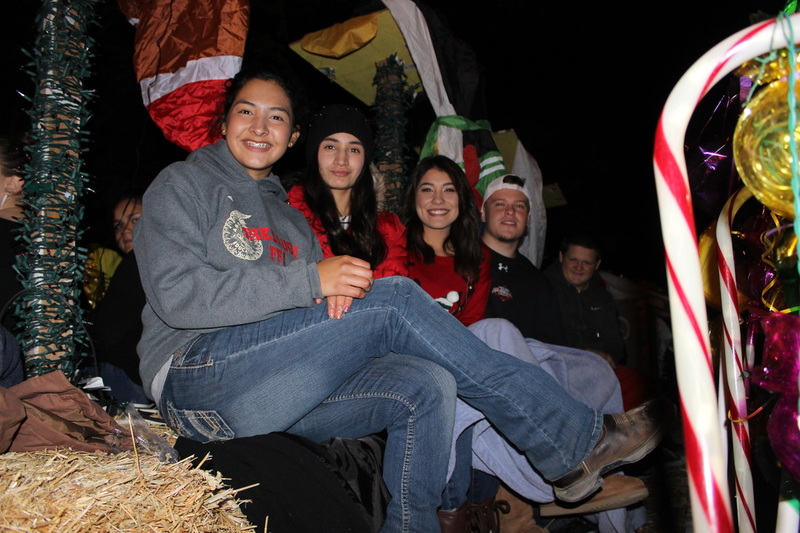 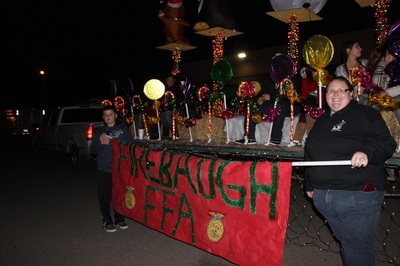 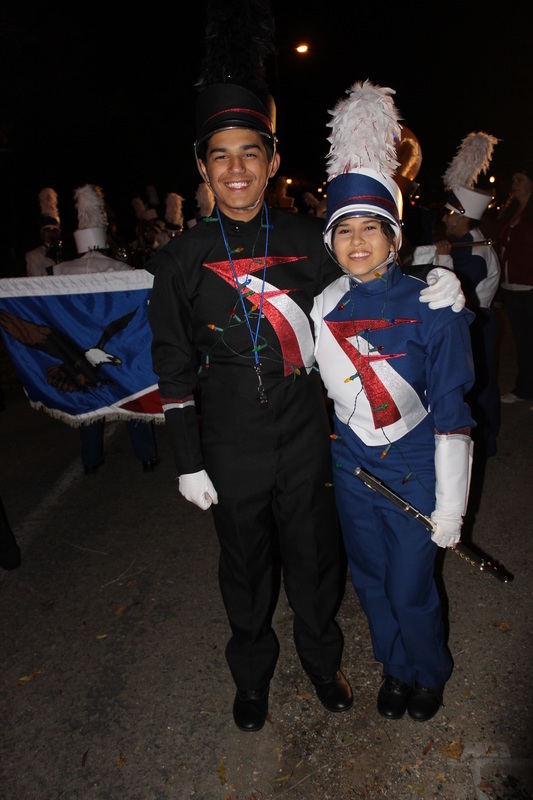 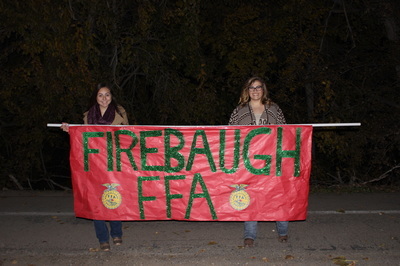 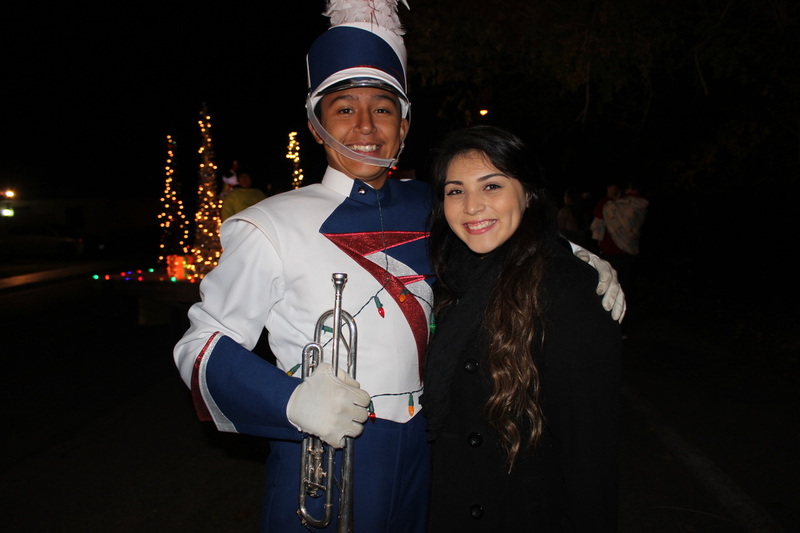 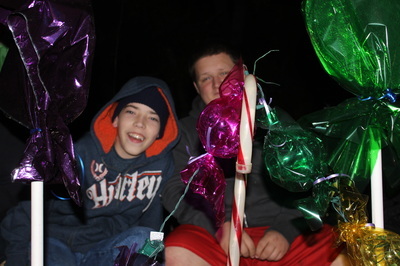 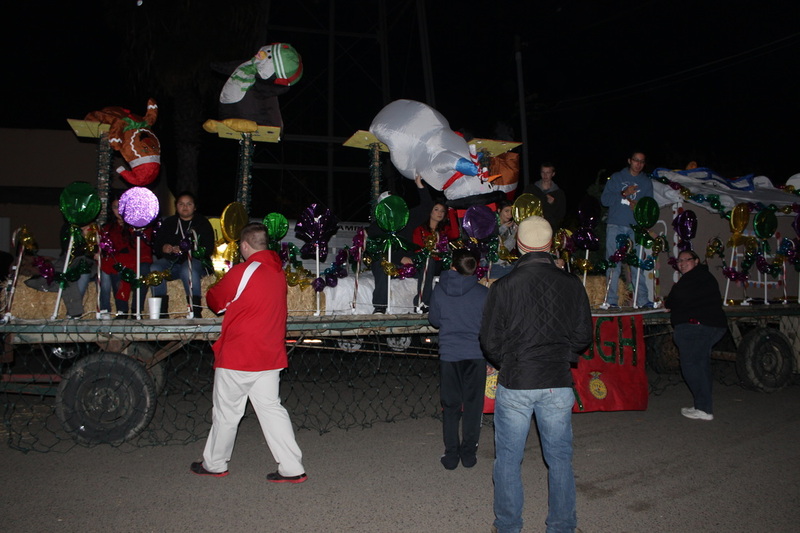 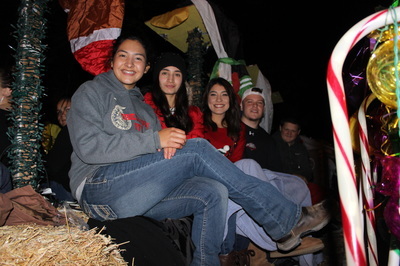 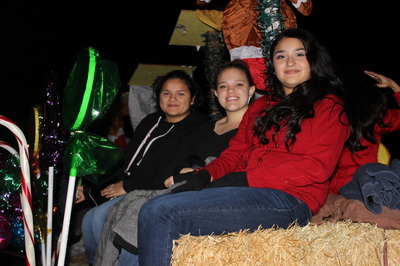 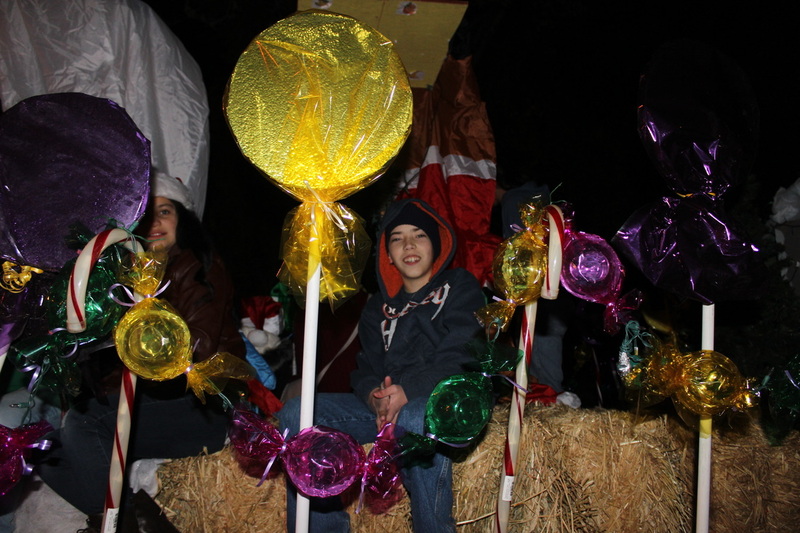 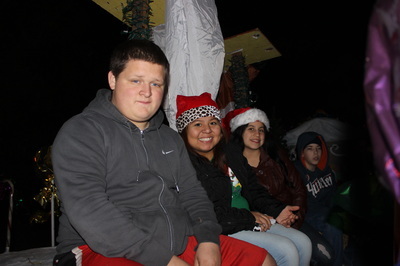 Firebaugh FFA members ride on Christmas Float at the Annual Firebaugh Electric Parade. 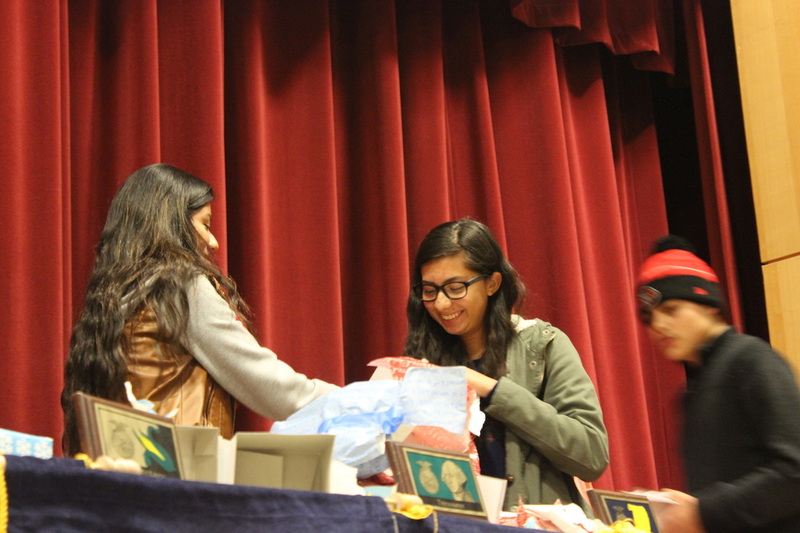 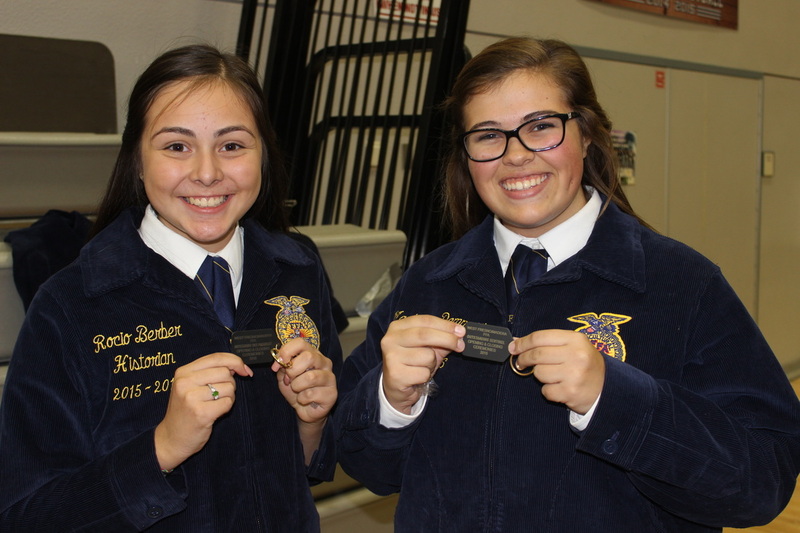 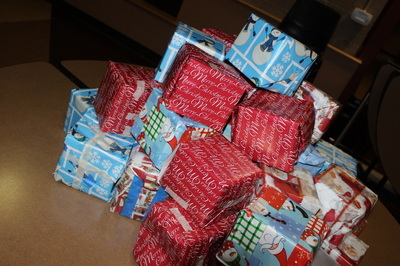 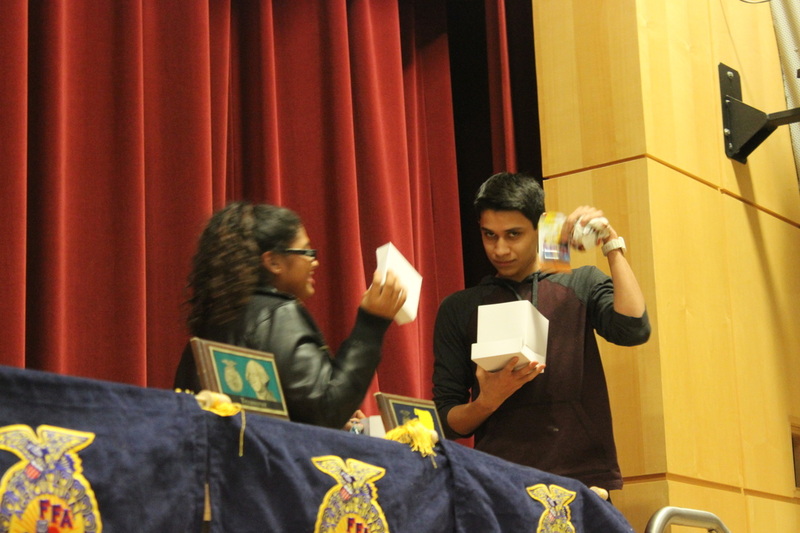 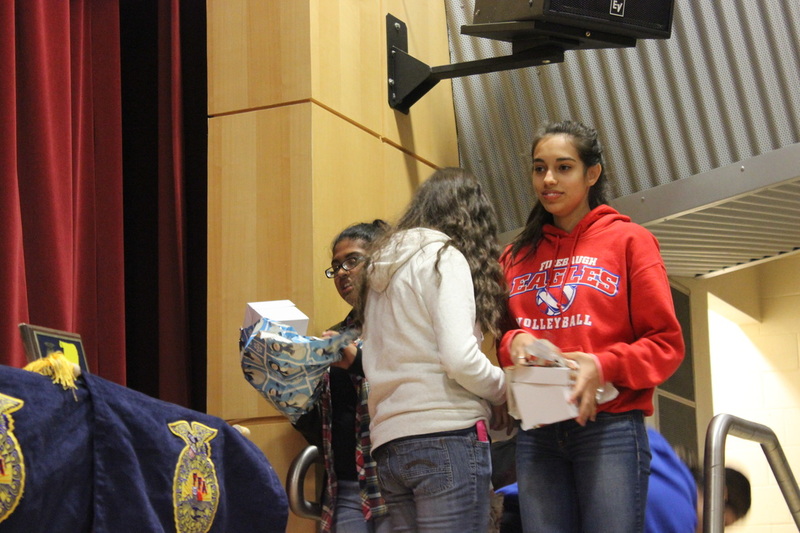 FFA members have a blast opening gifts at the Chapter White Elephant Meeting. 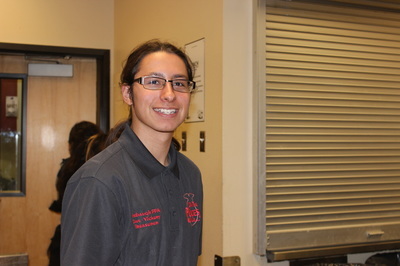 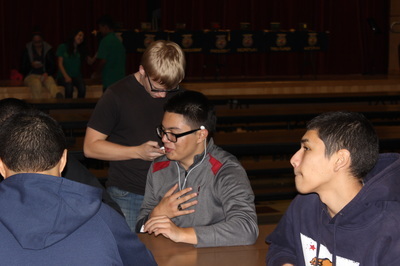 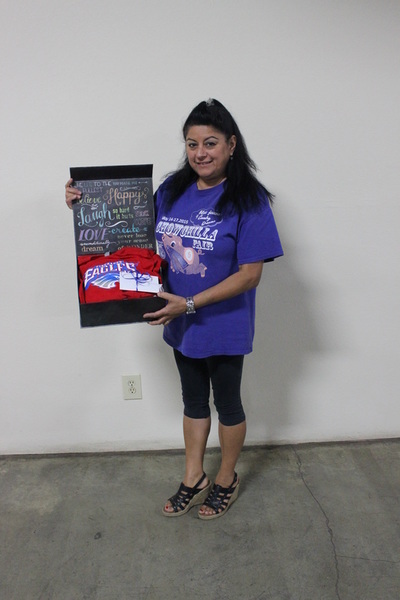 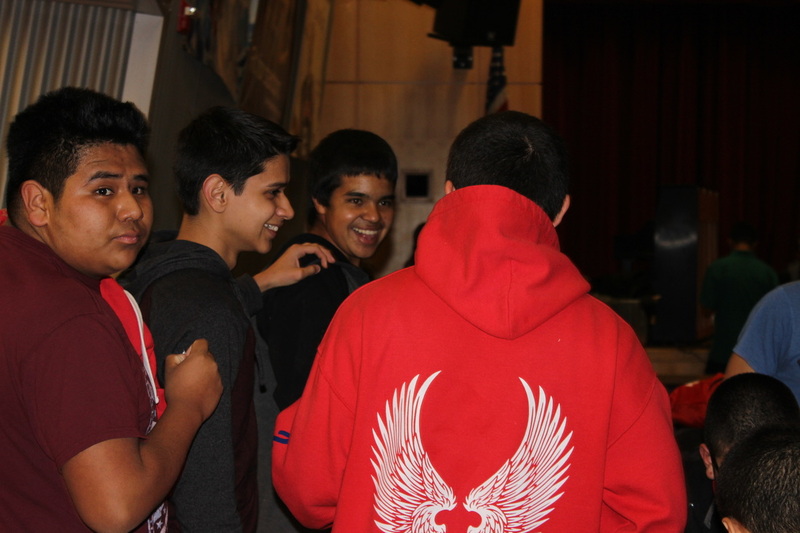 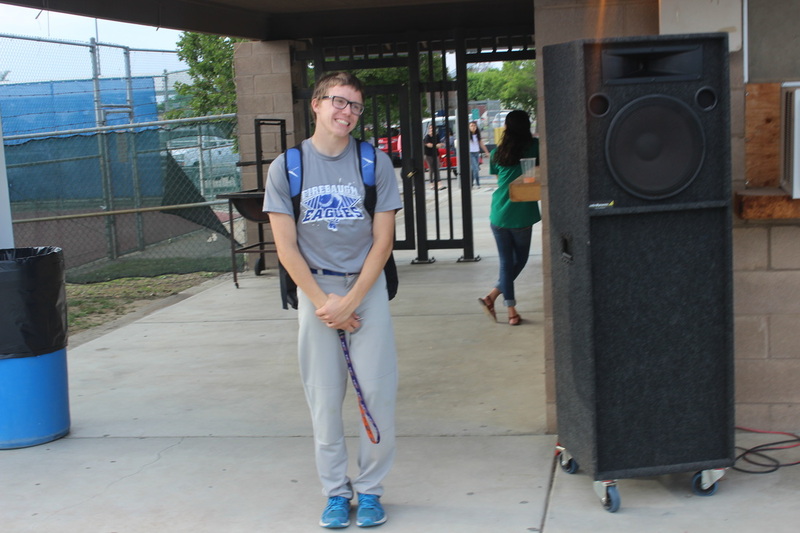 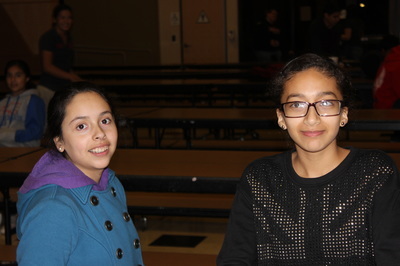 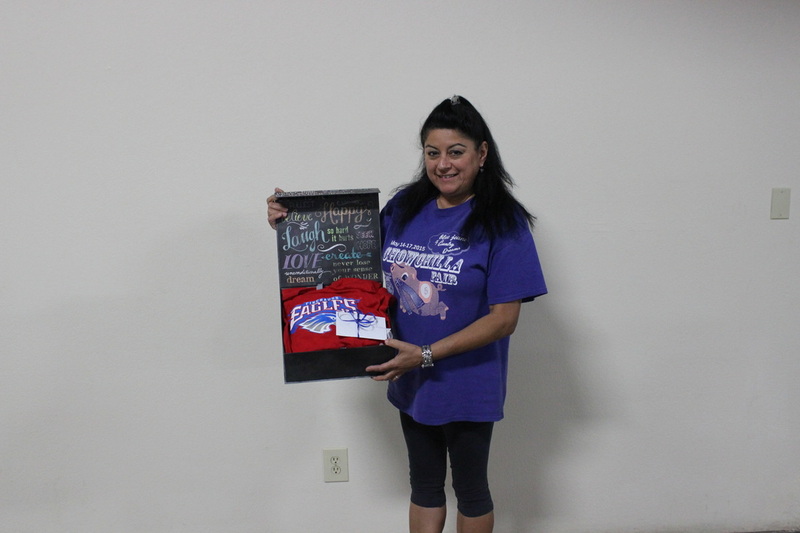 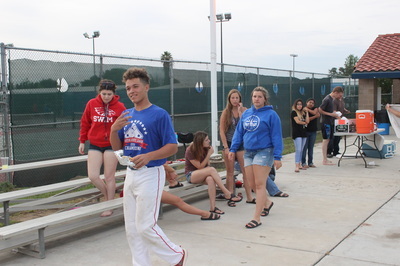 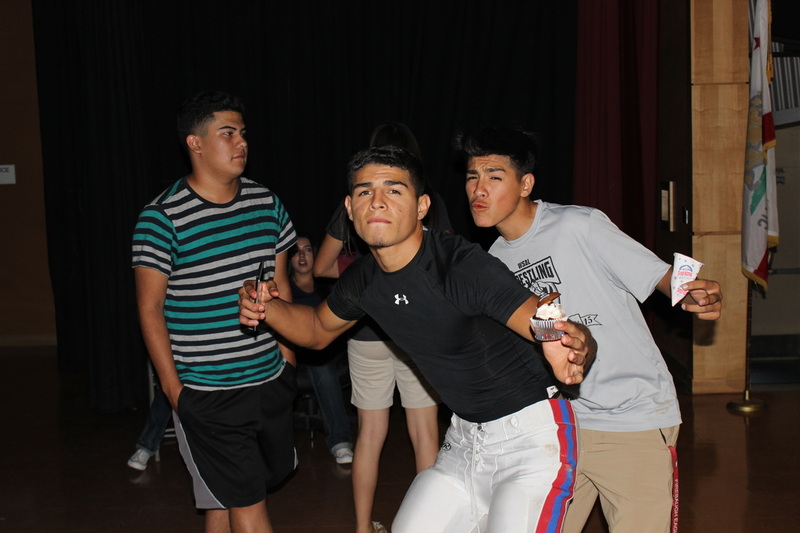 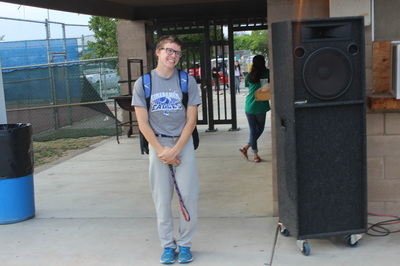 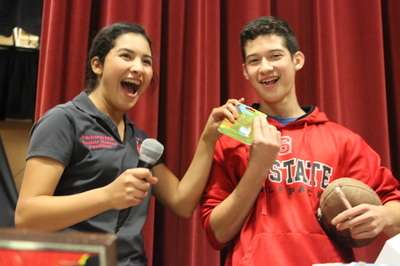 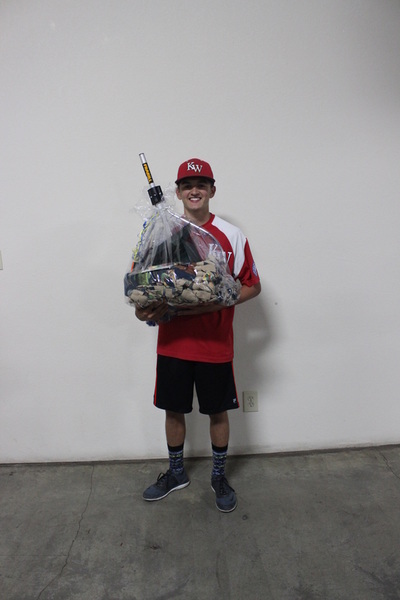 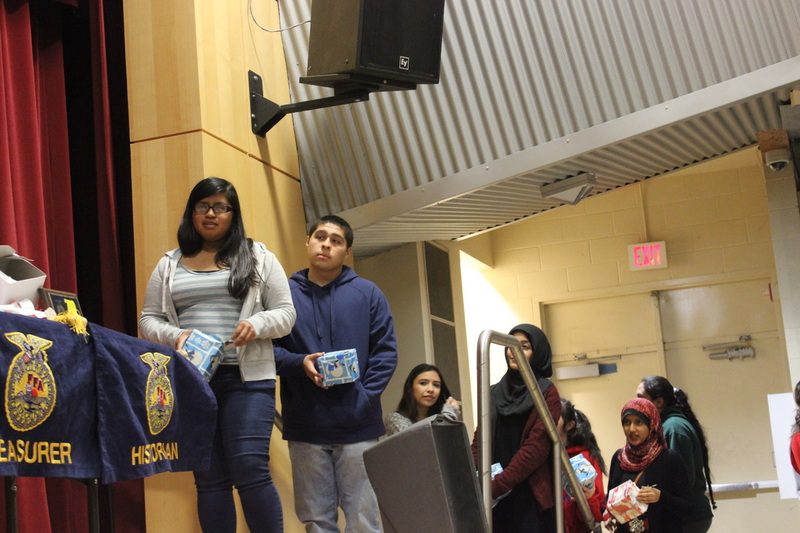 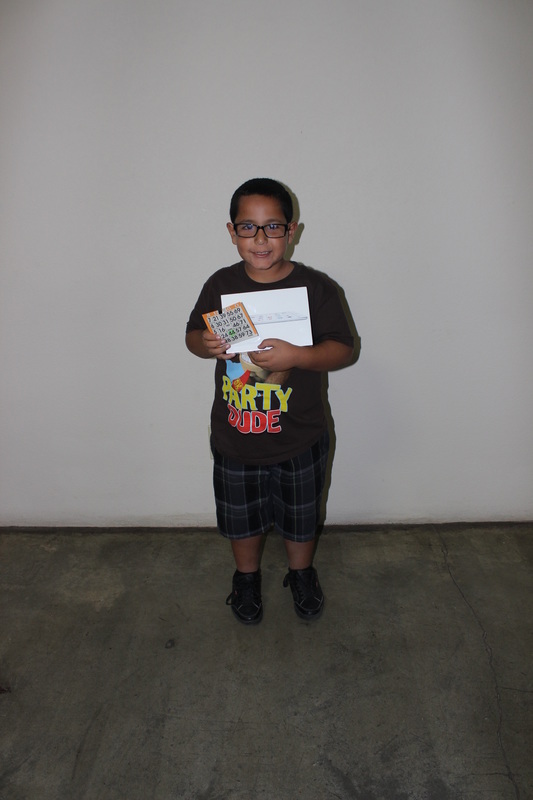 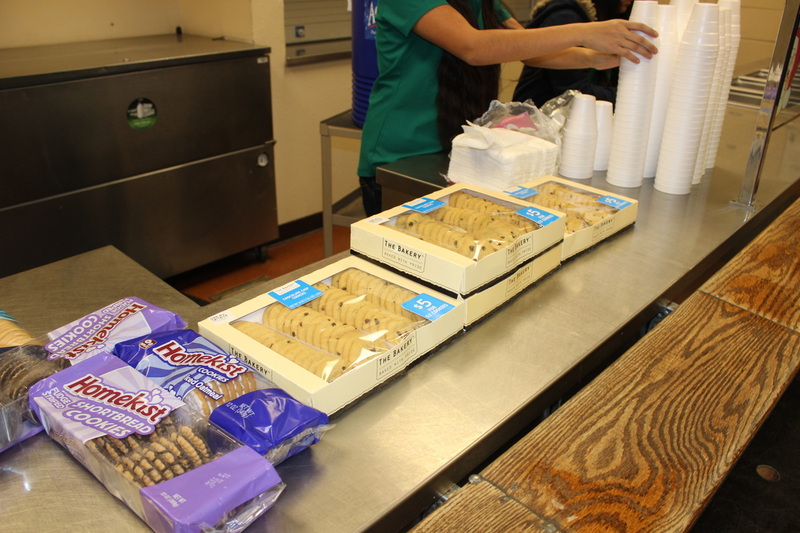 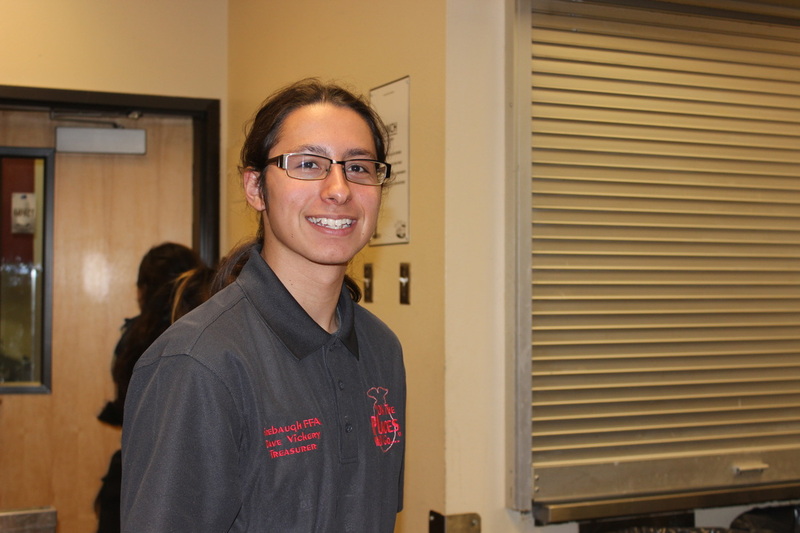 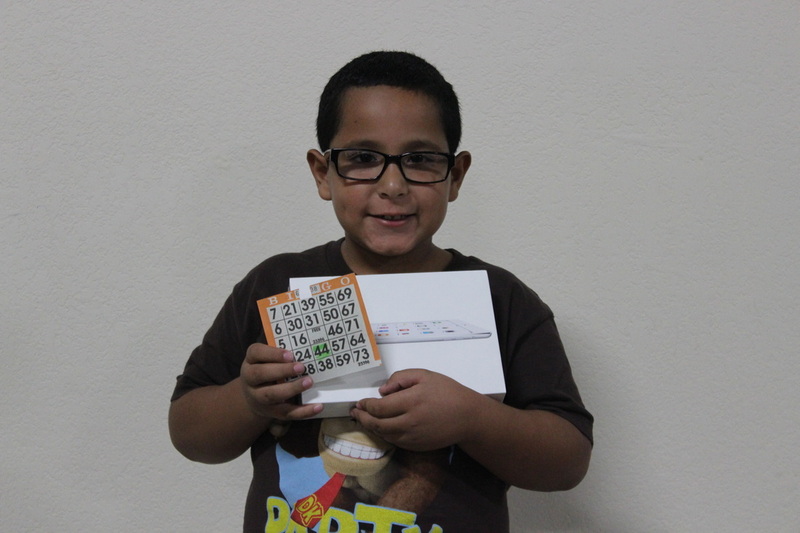 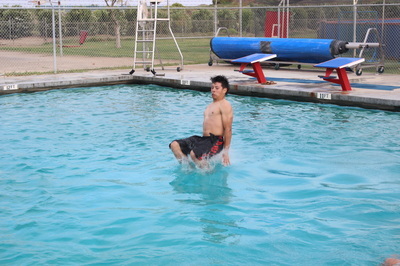 Edwin Flores was the winner of the $25 gift card. 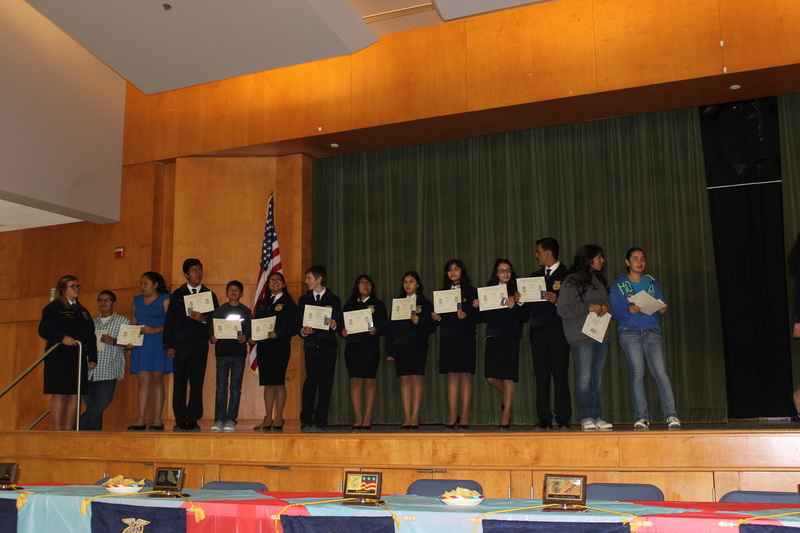 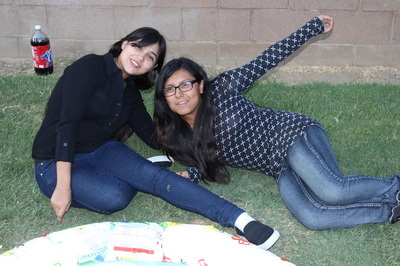 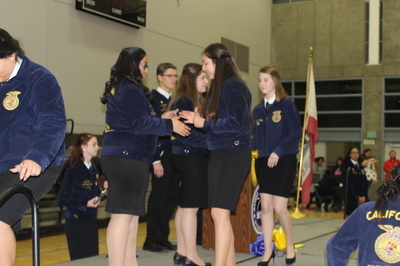 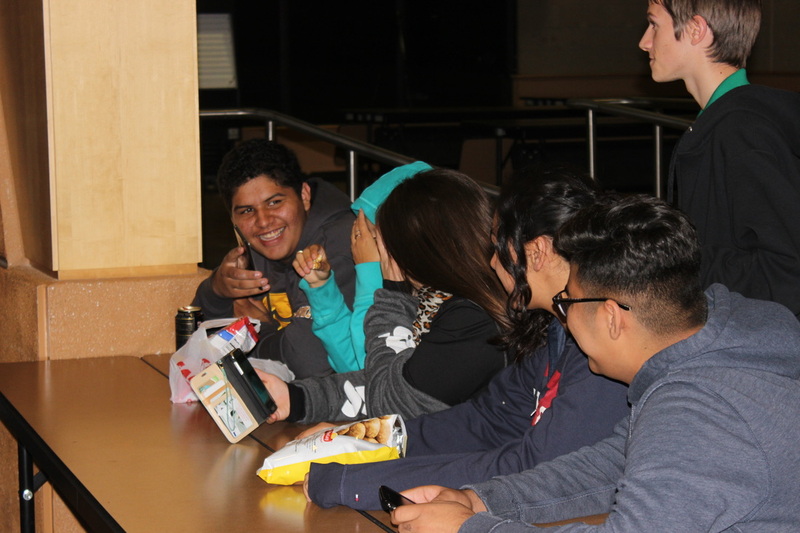 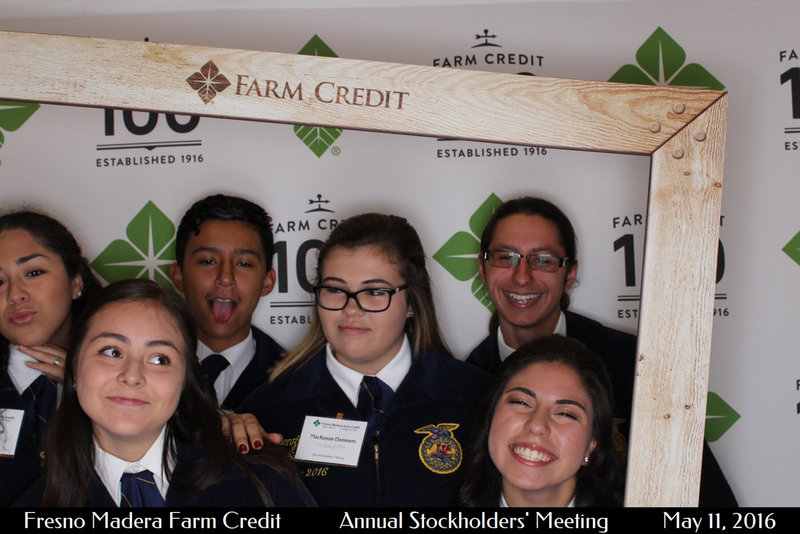 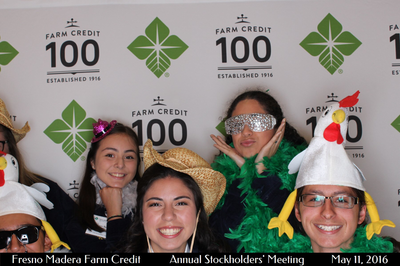 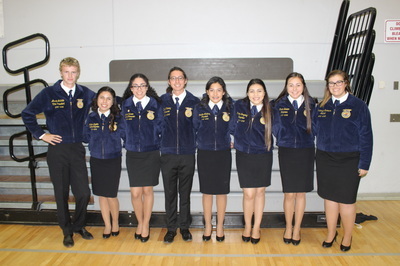 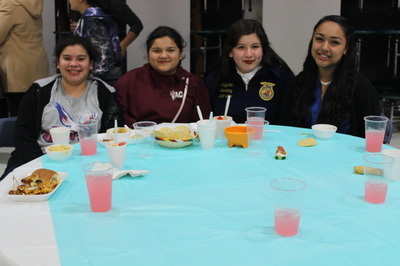 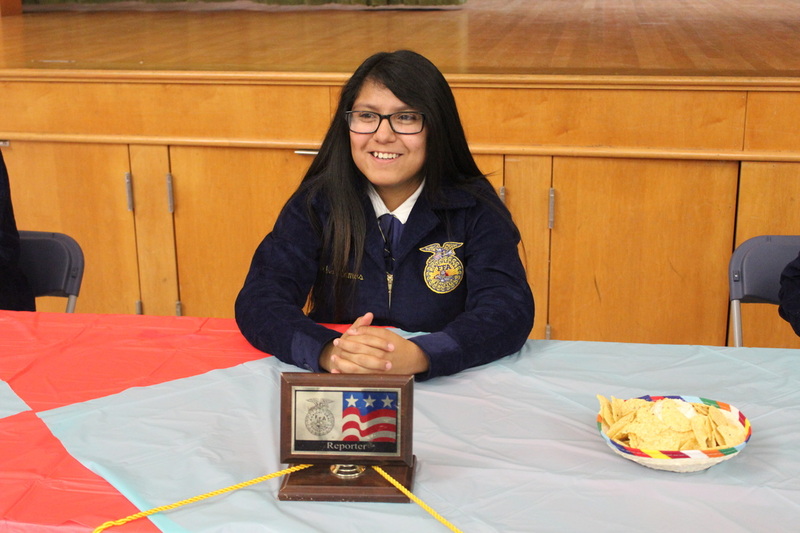 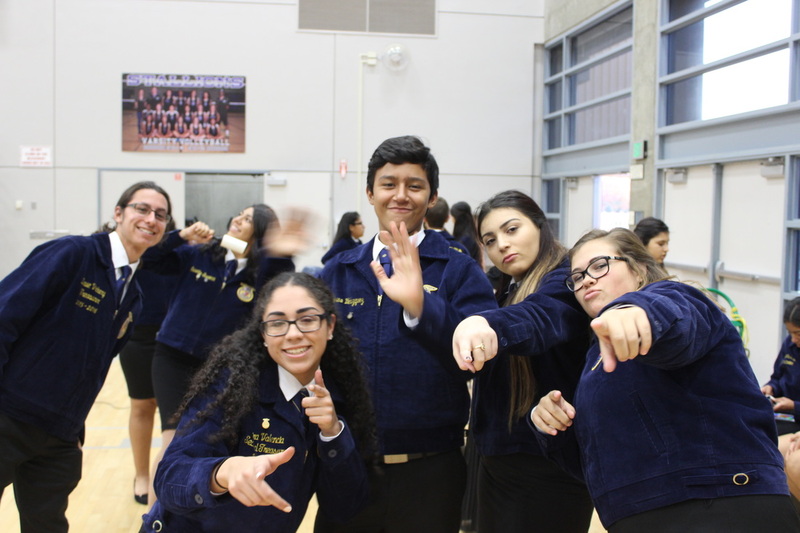 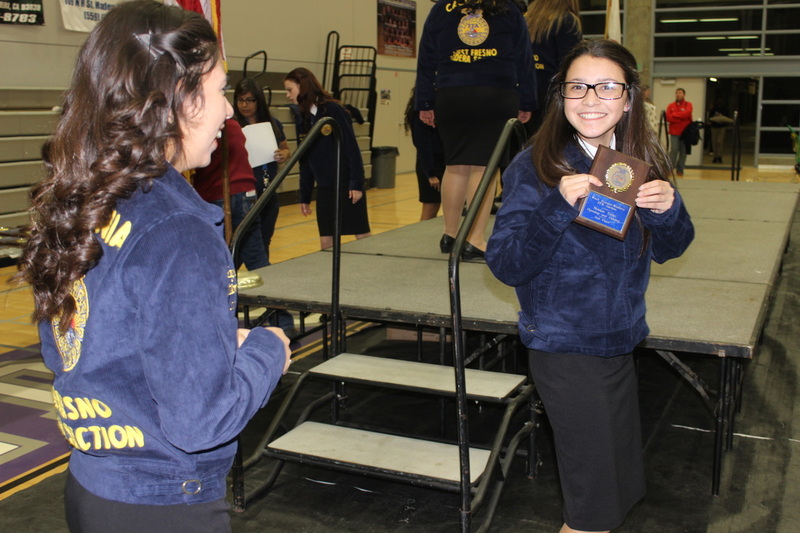 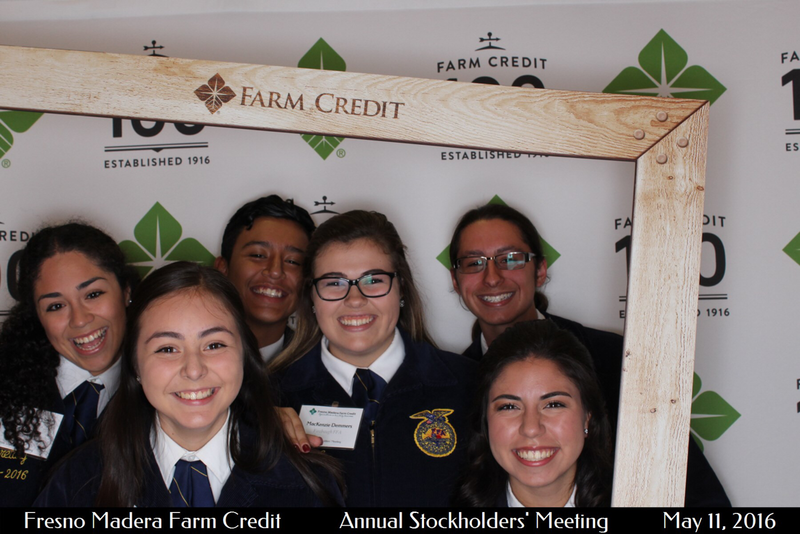 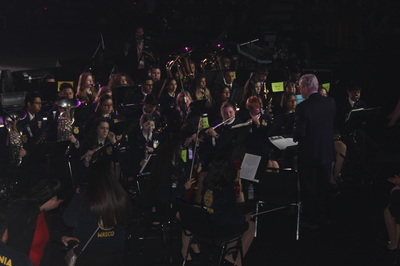 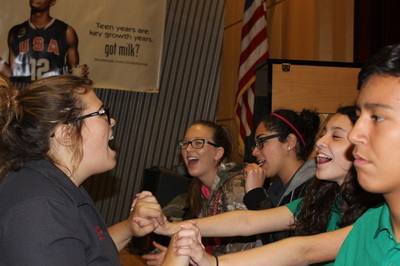 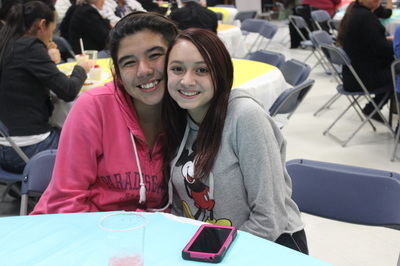 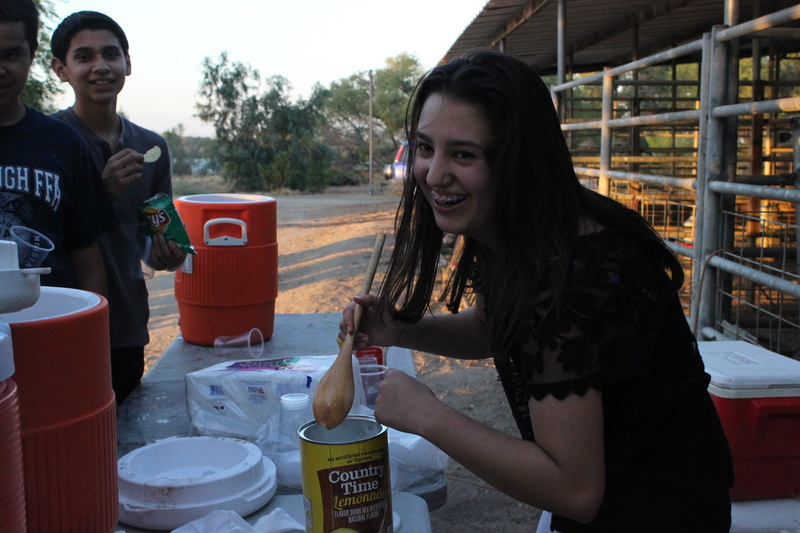 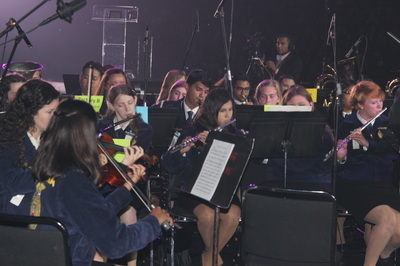 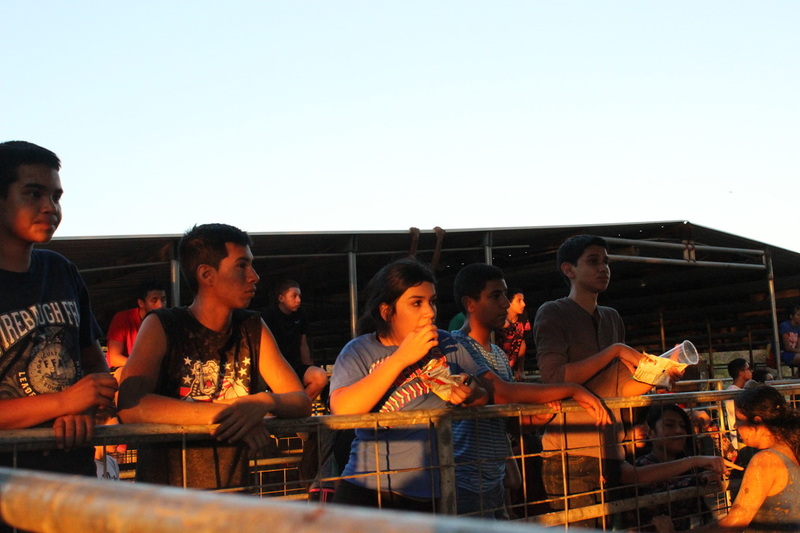 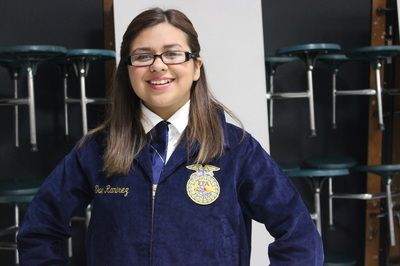 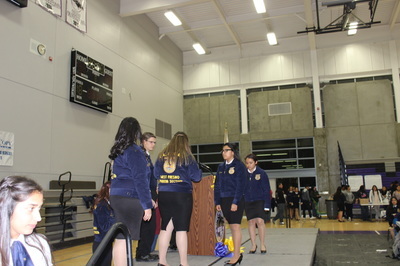 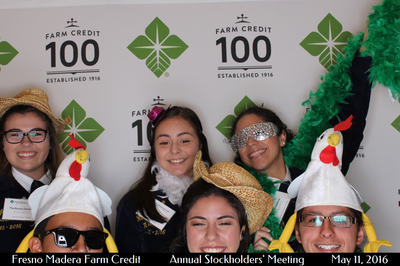 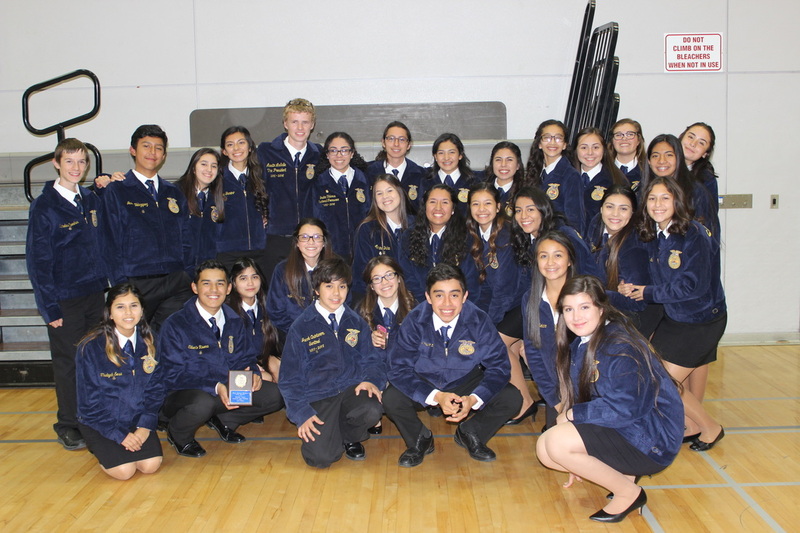 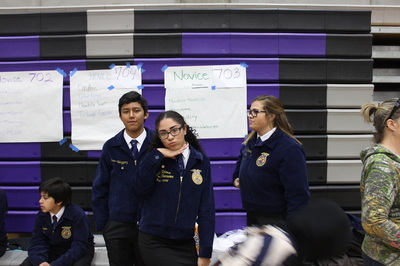 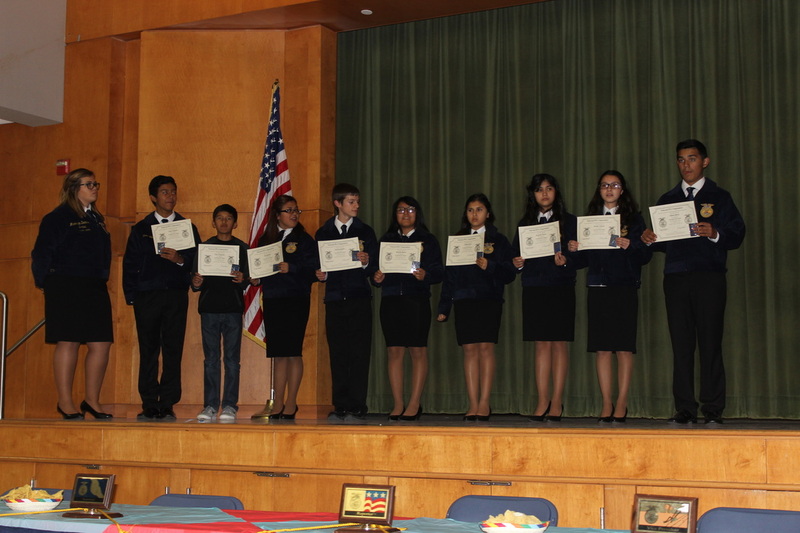 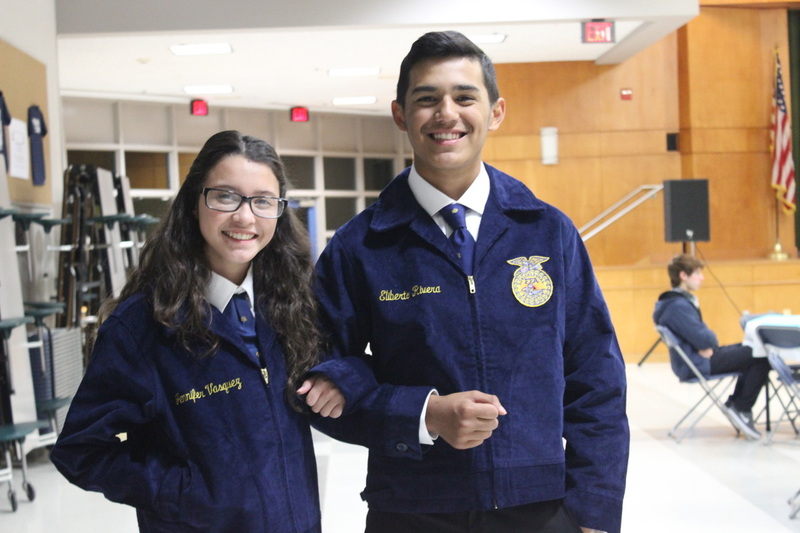 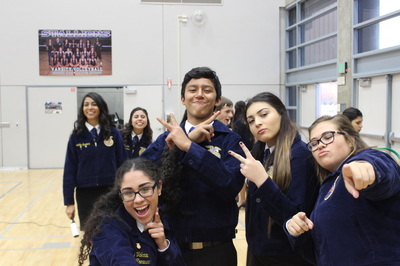 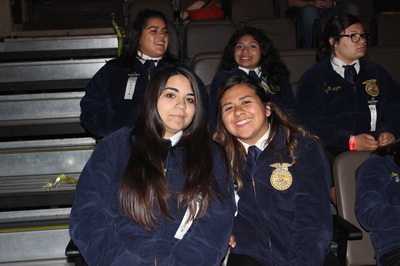 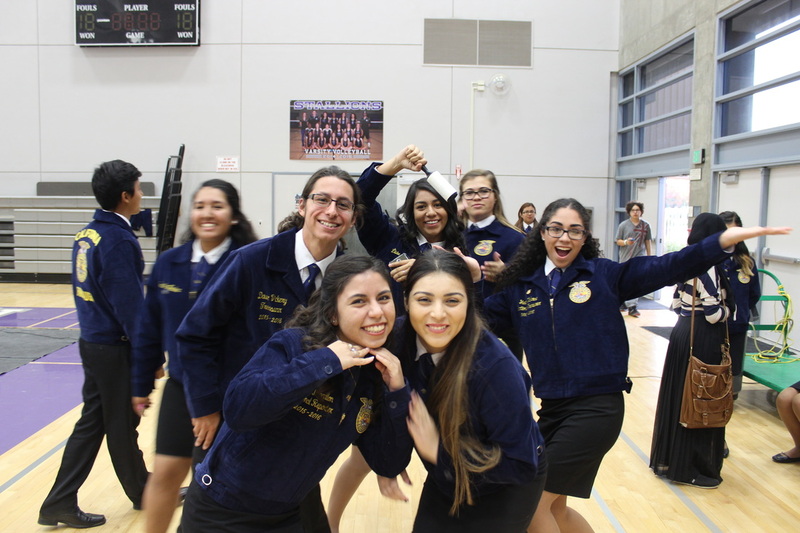 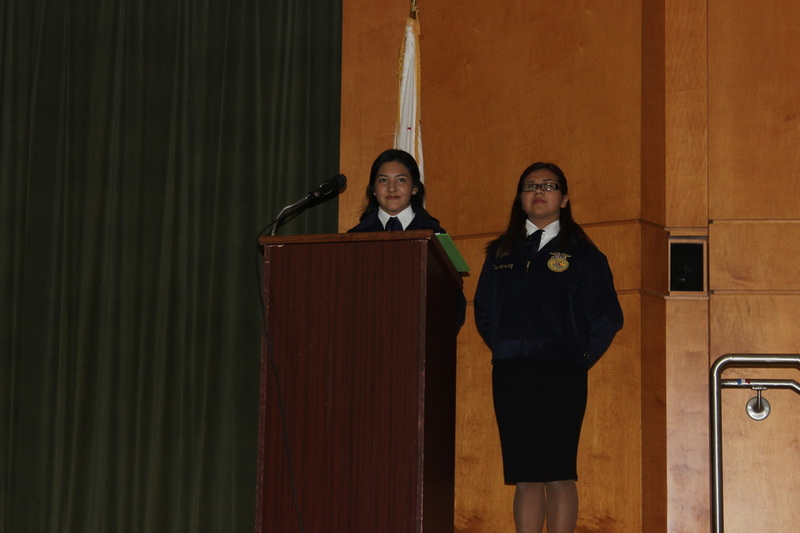 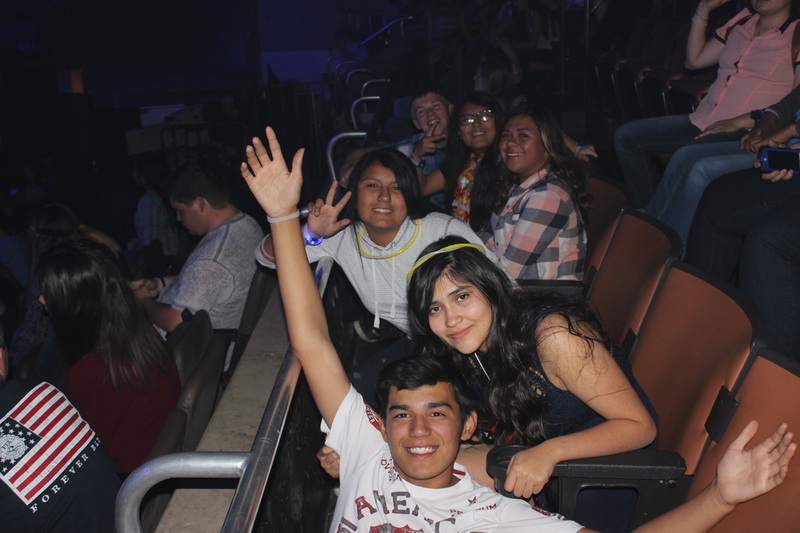 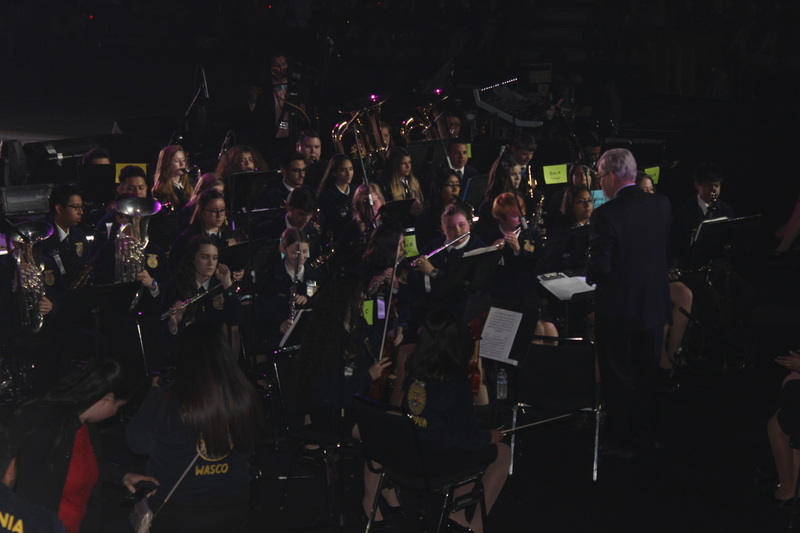 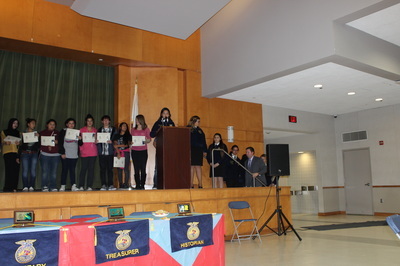 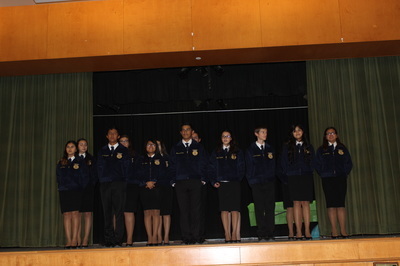 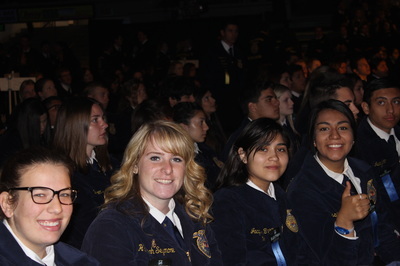 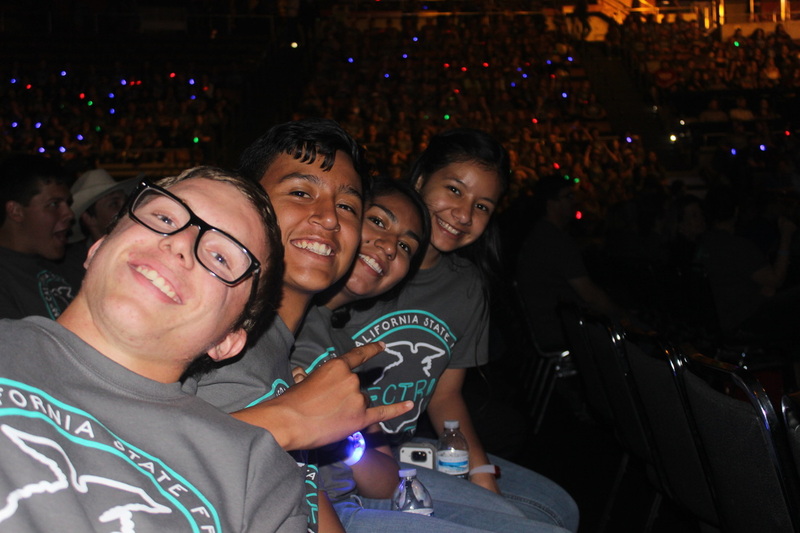 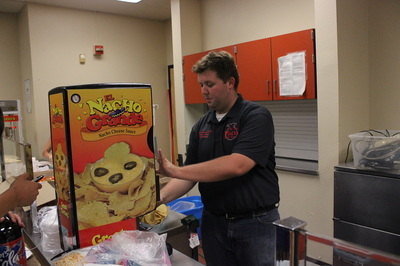 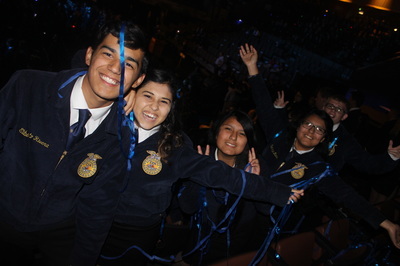 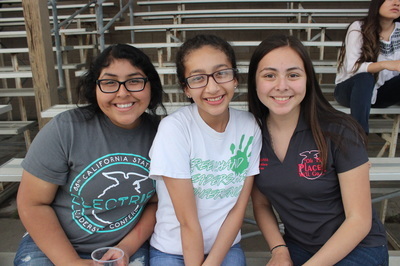 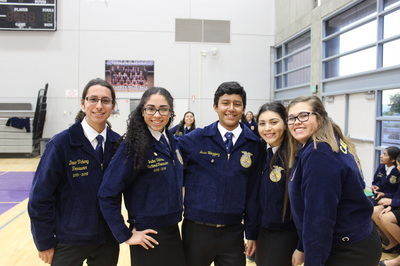 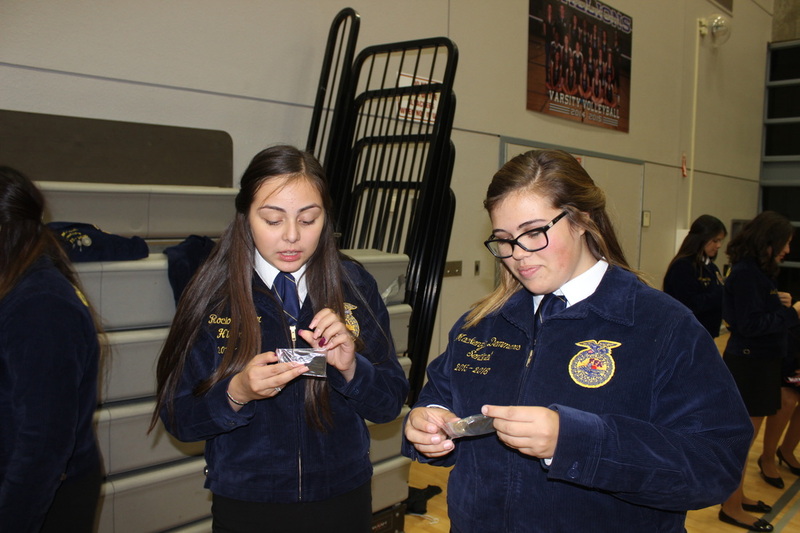 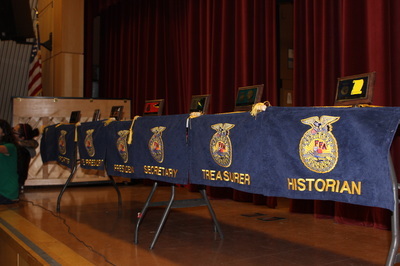 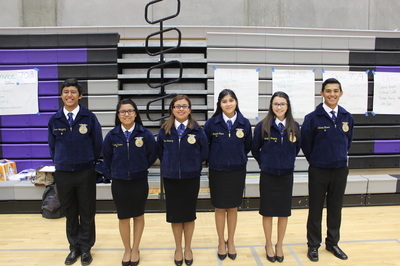 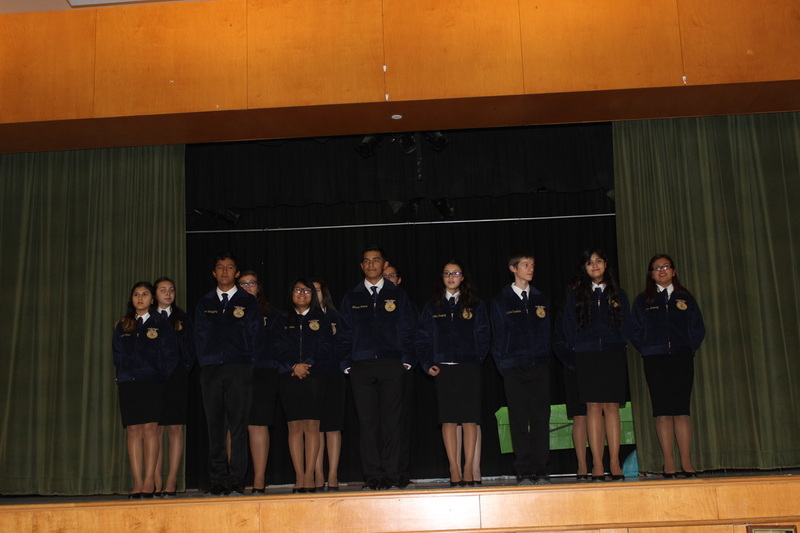 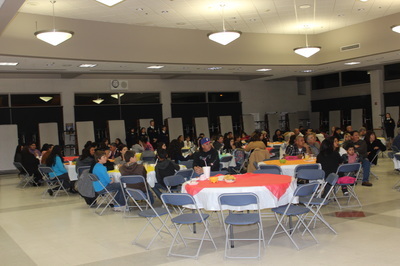 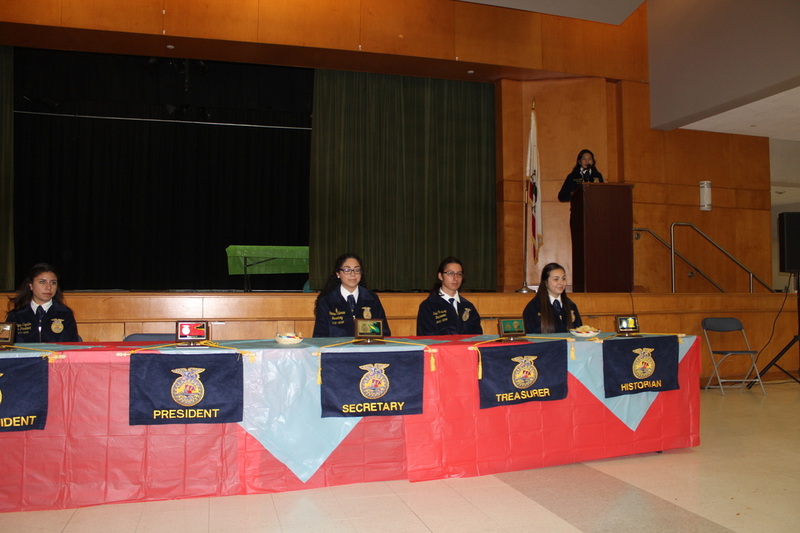 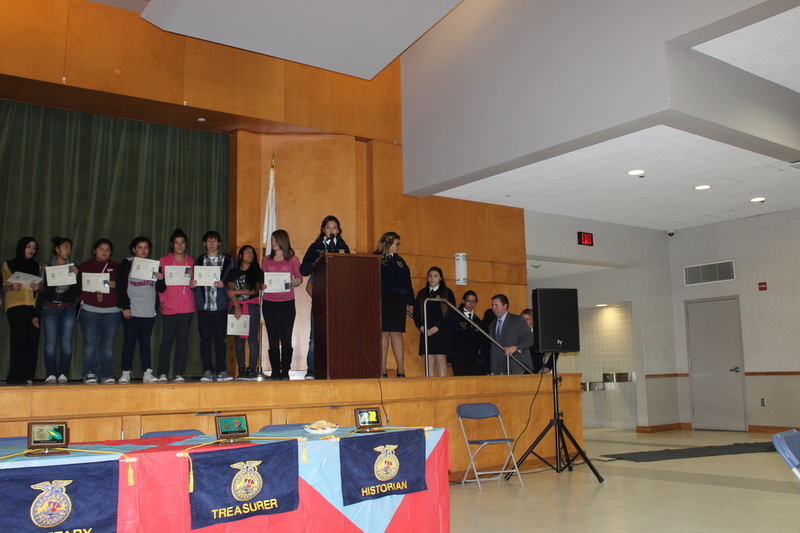 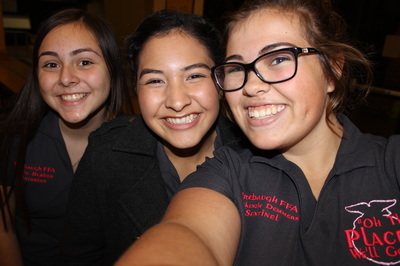 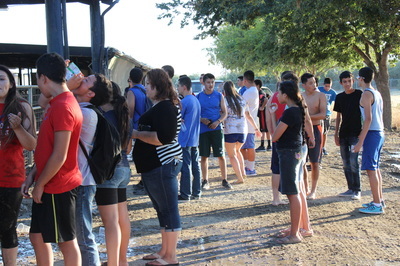 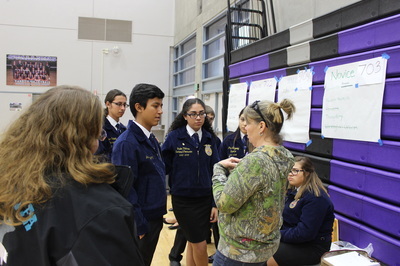 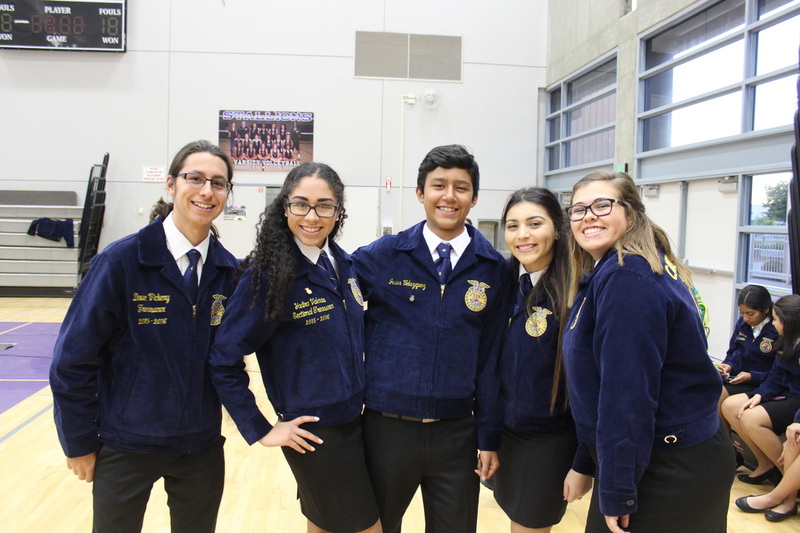 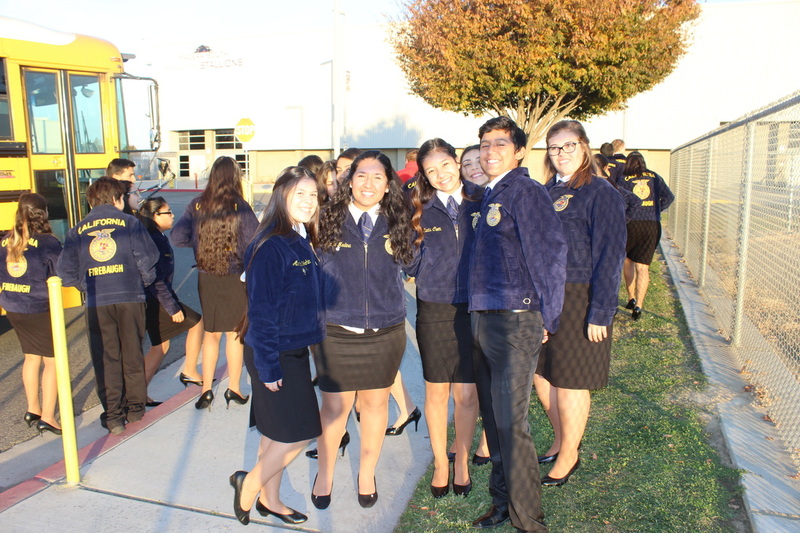 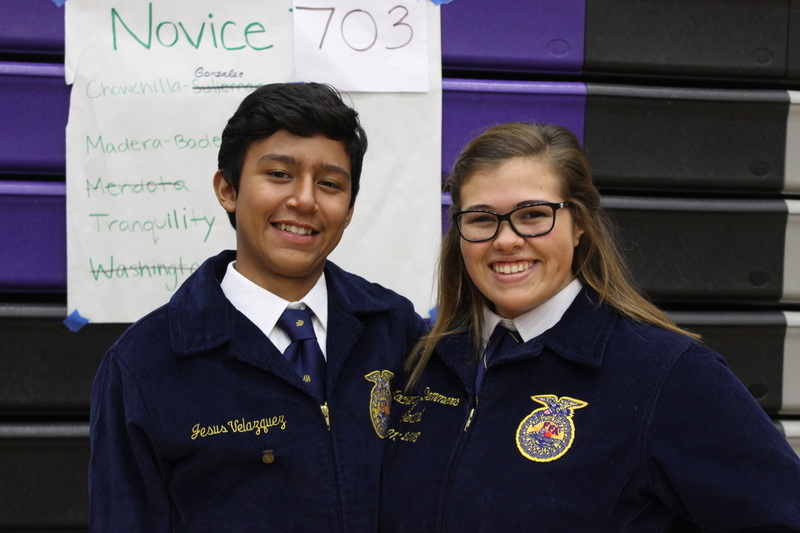 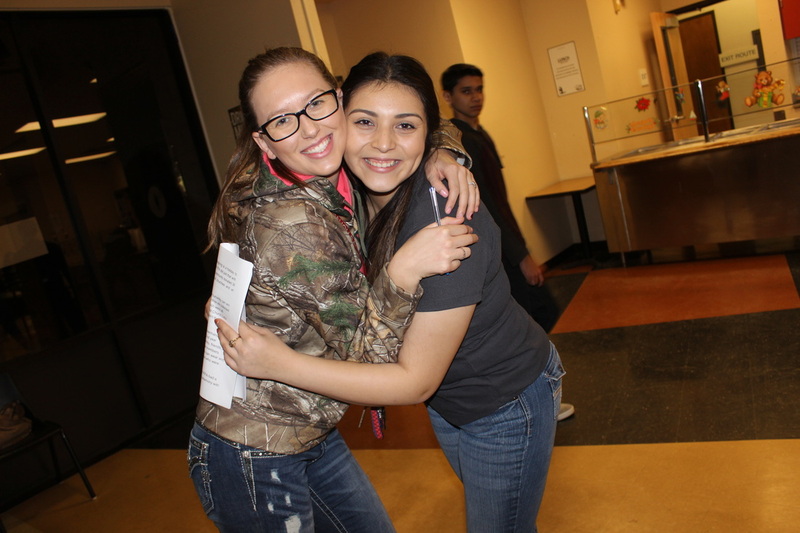 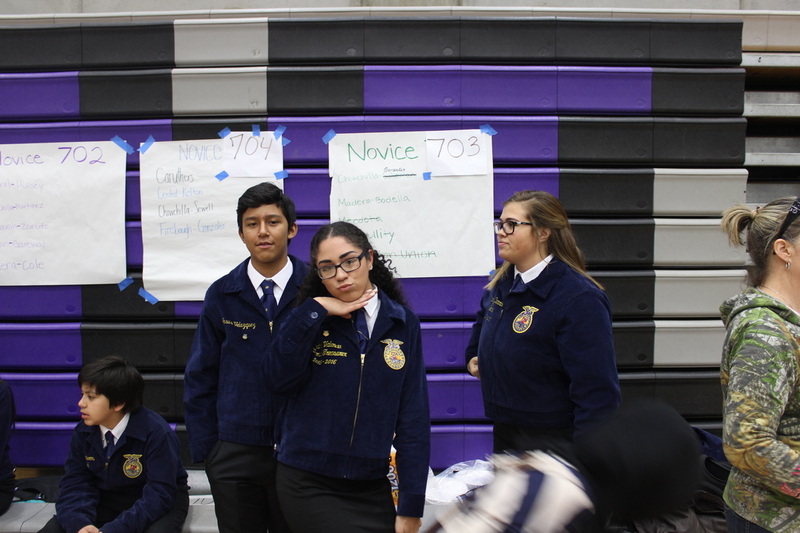 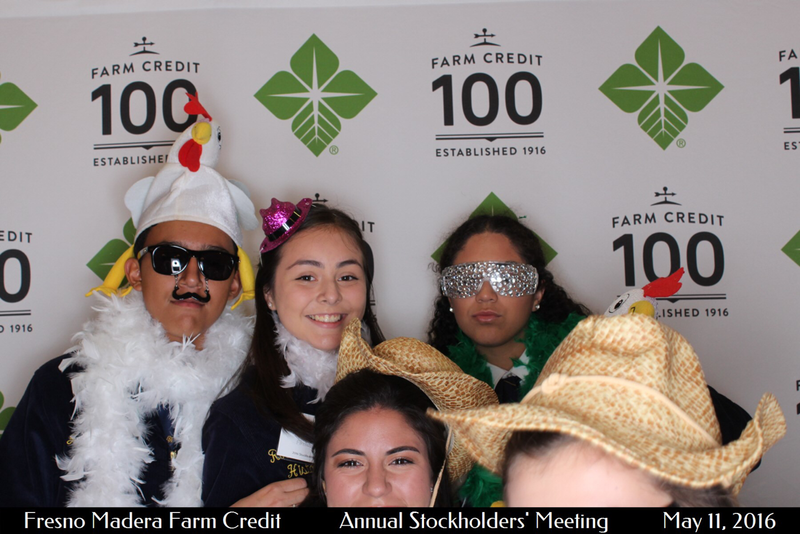 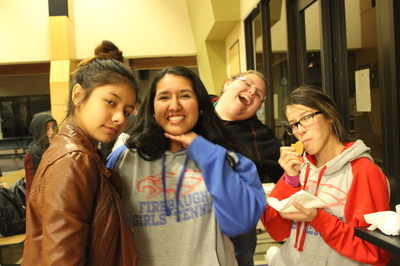 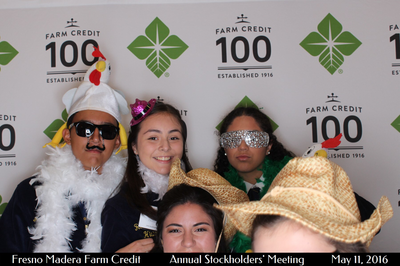 FIrebaugh FFA having a good time at the annual Sectional Opening and closing competition. 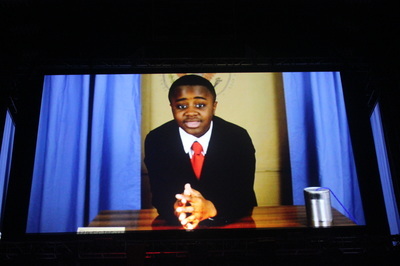 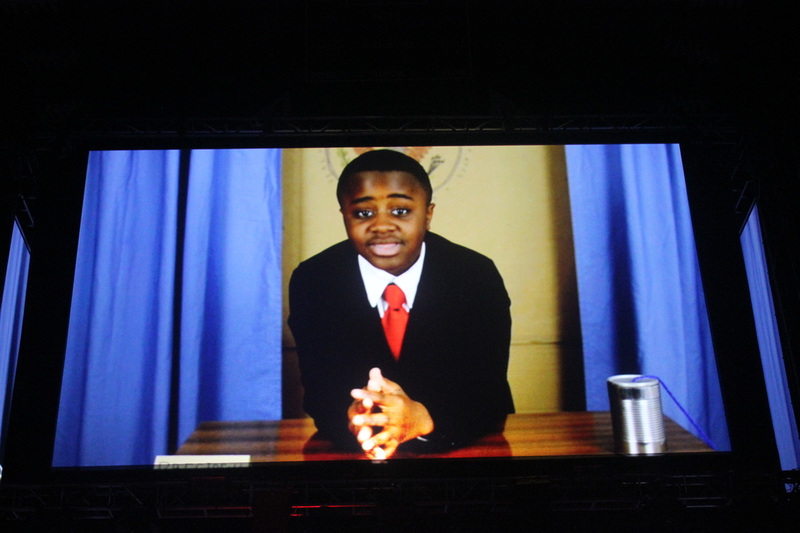 We held a ceremony to remember. 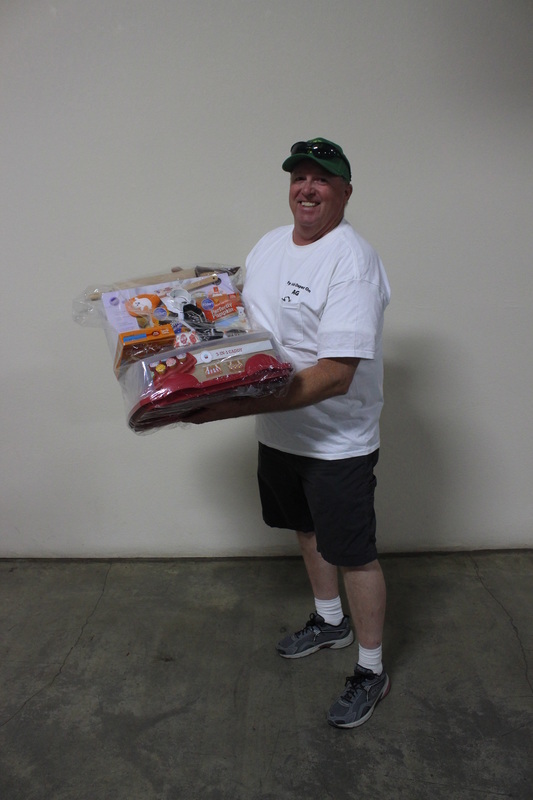 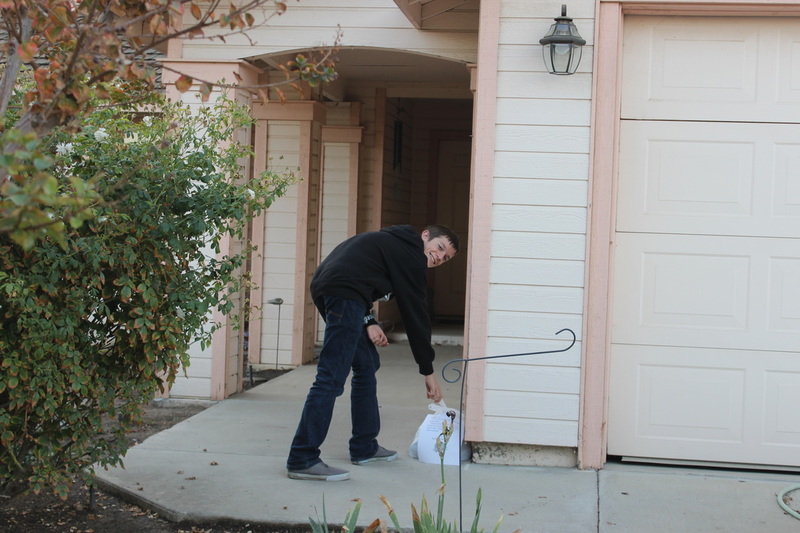 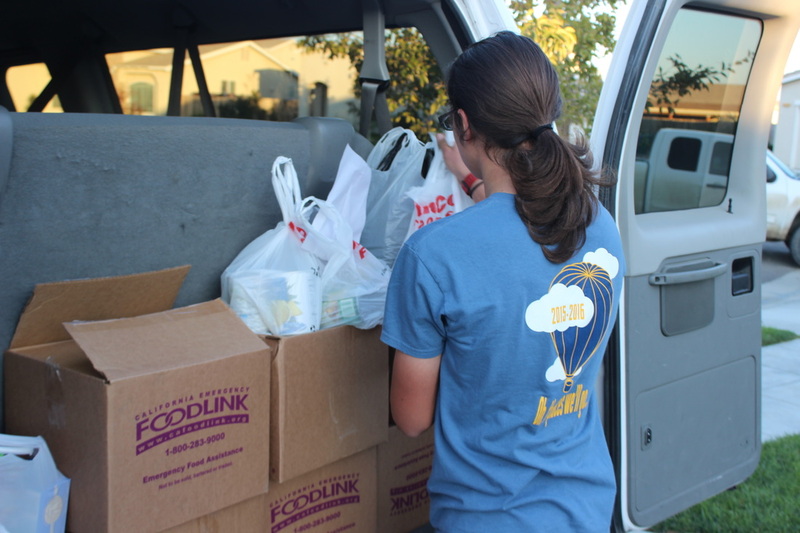 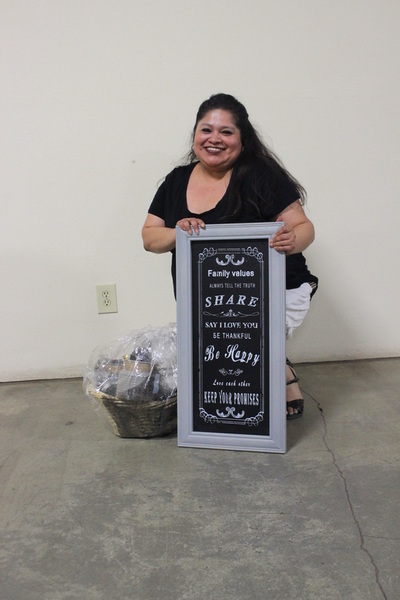 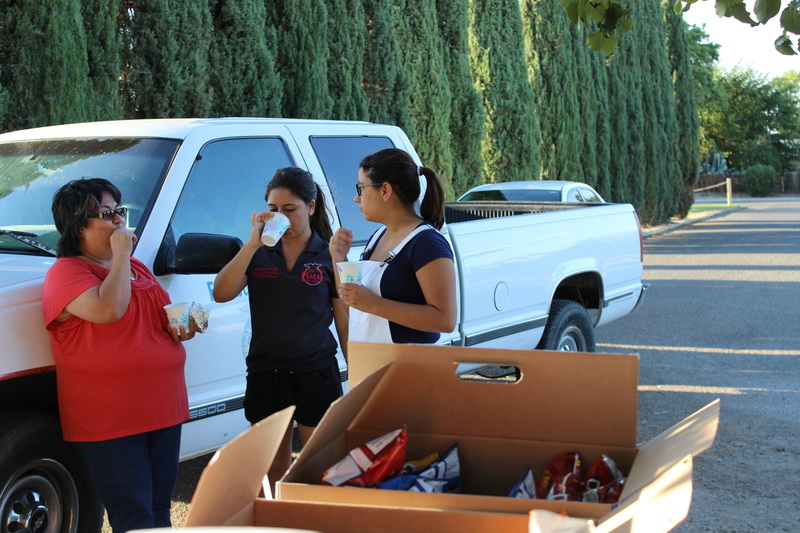 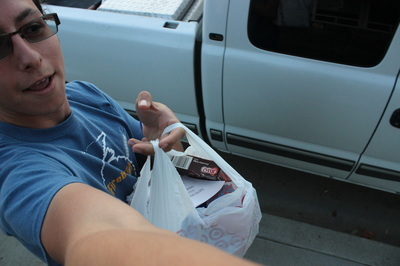 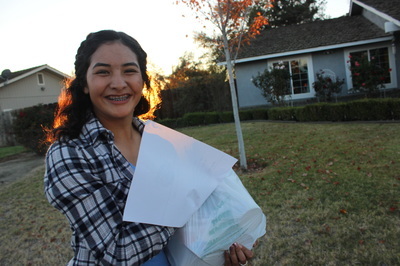 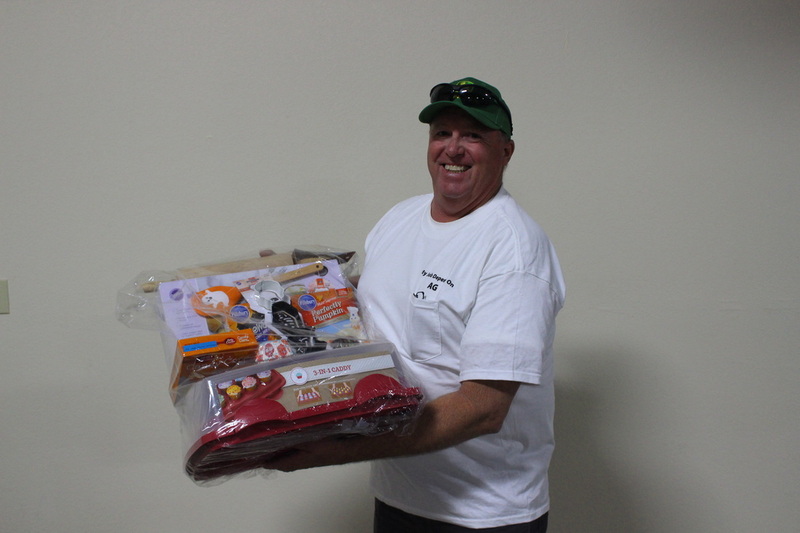 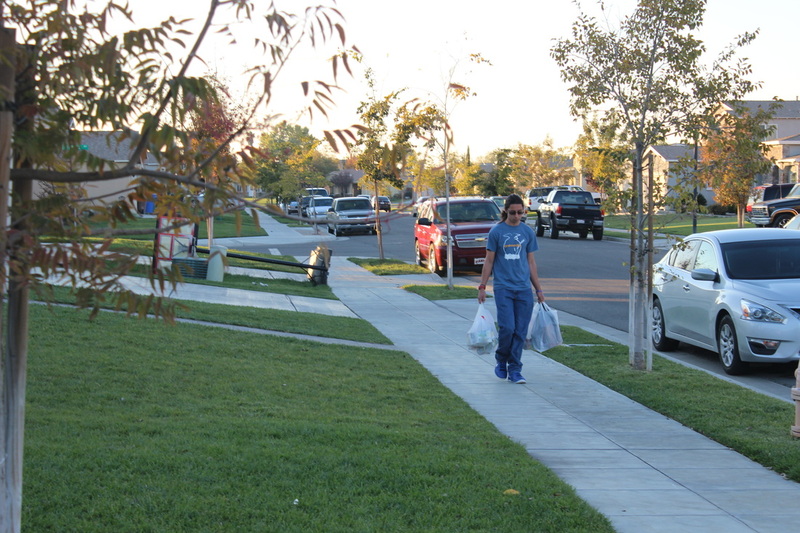 Drove around Firebaugh picking up canned goods to donate to churches. BINGO!!! 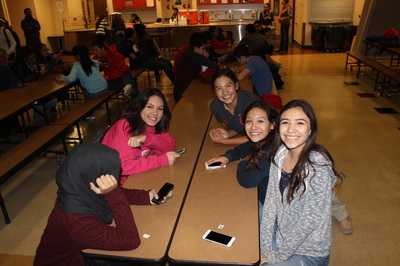 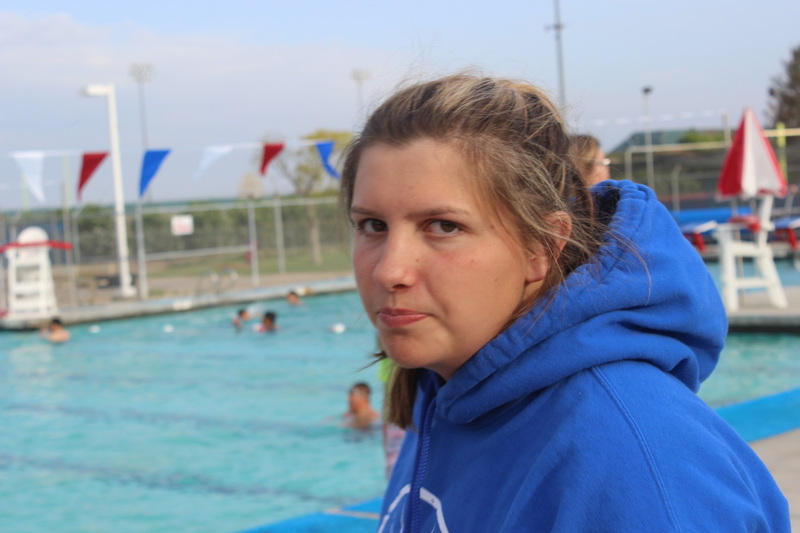 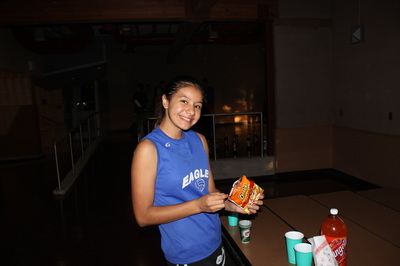 Bingo was awesome. 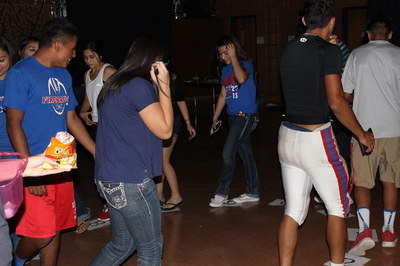 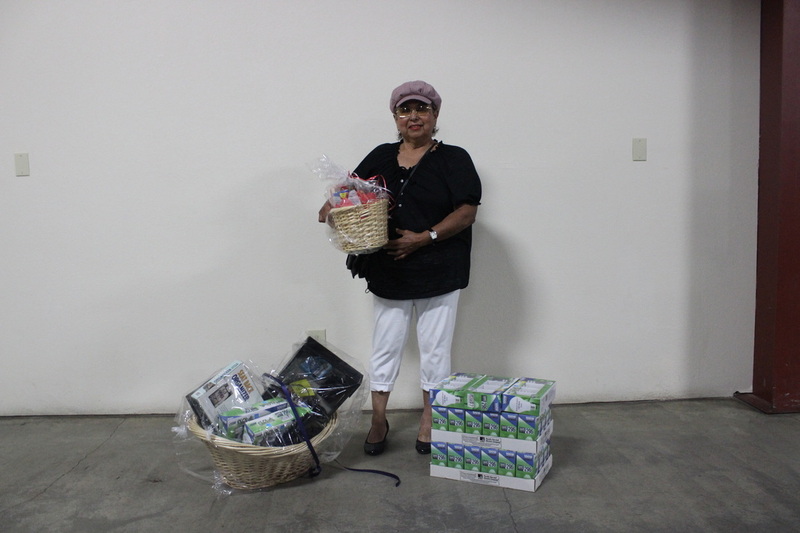 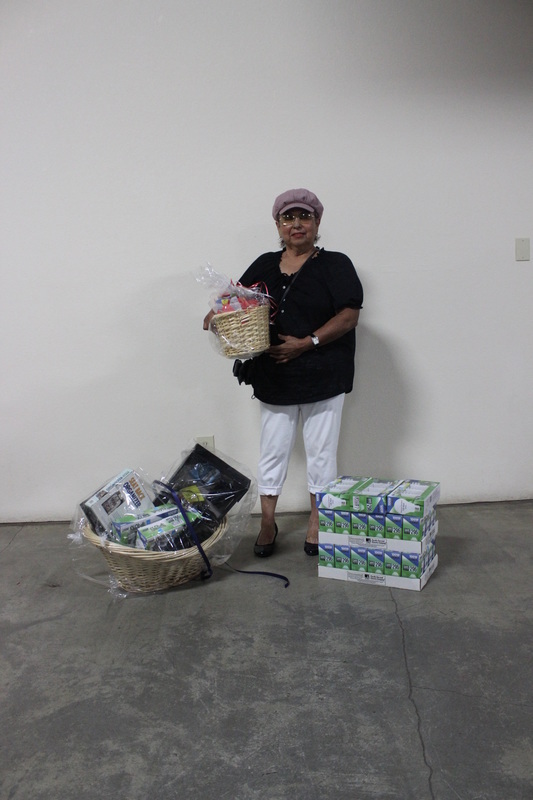 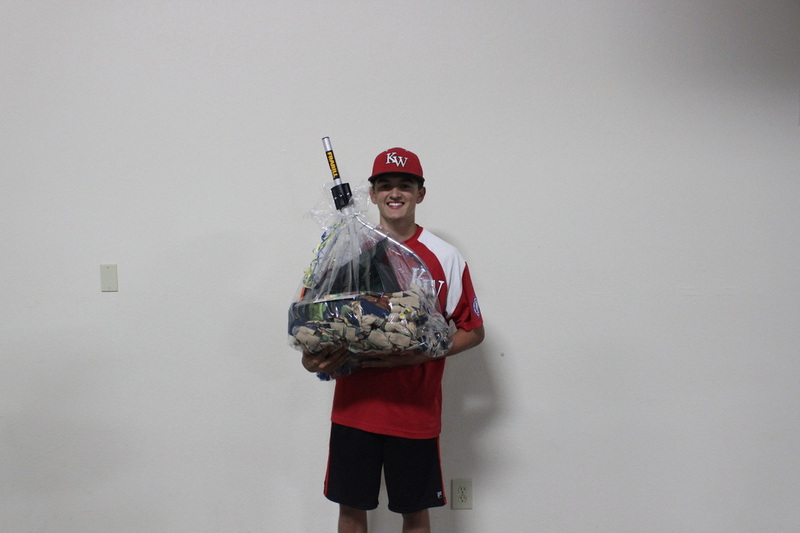 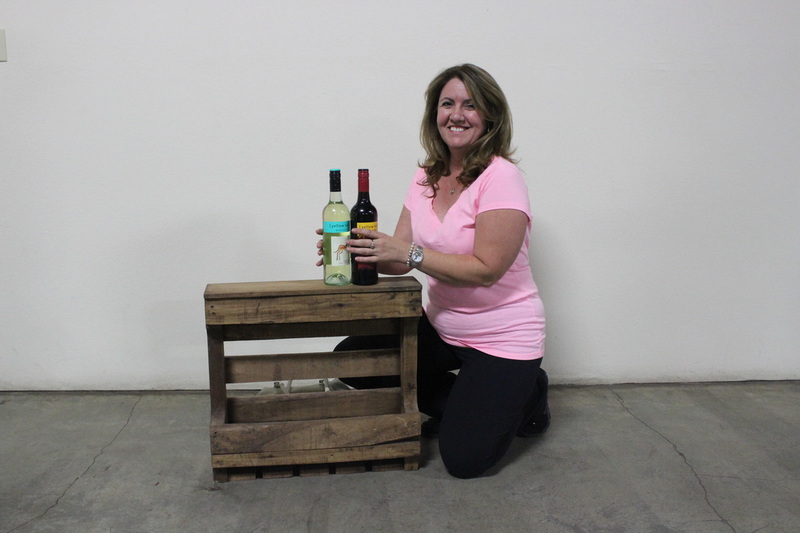 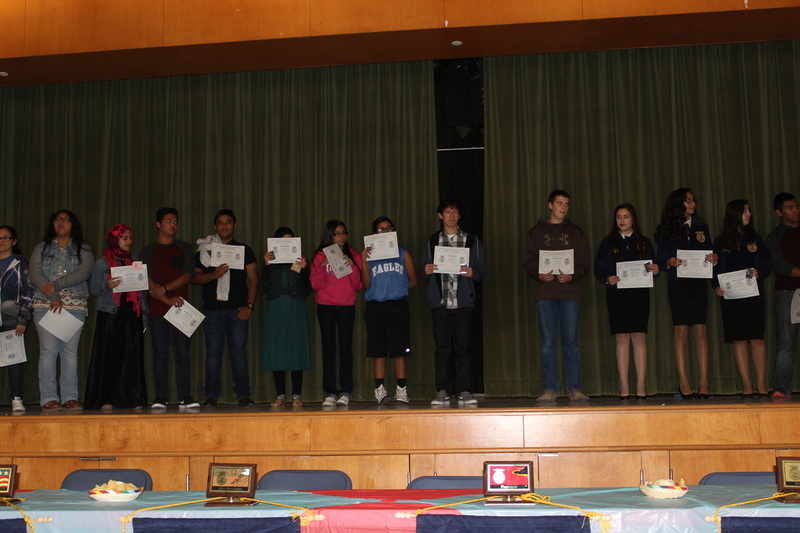 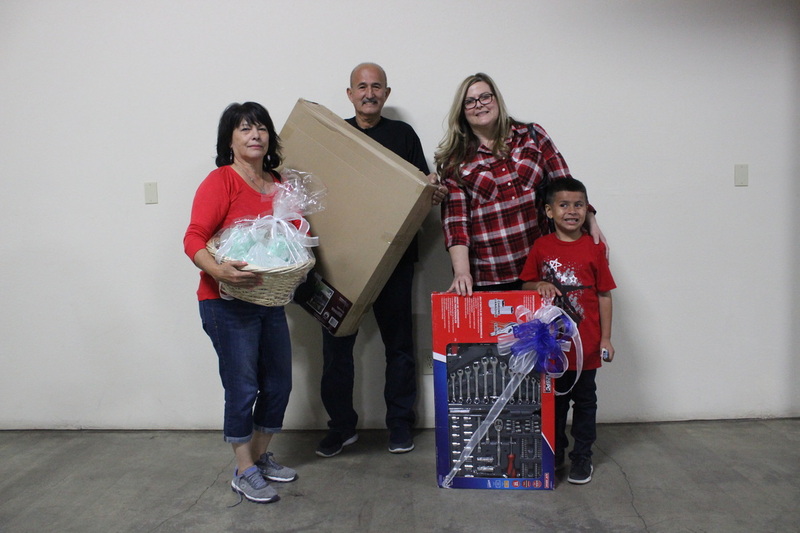 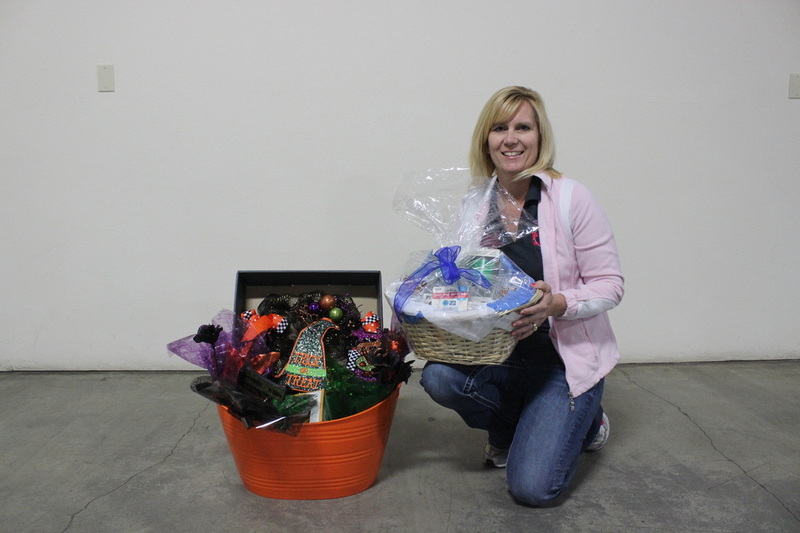 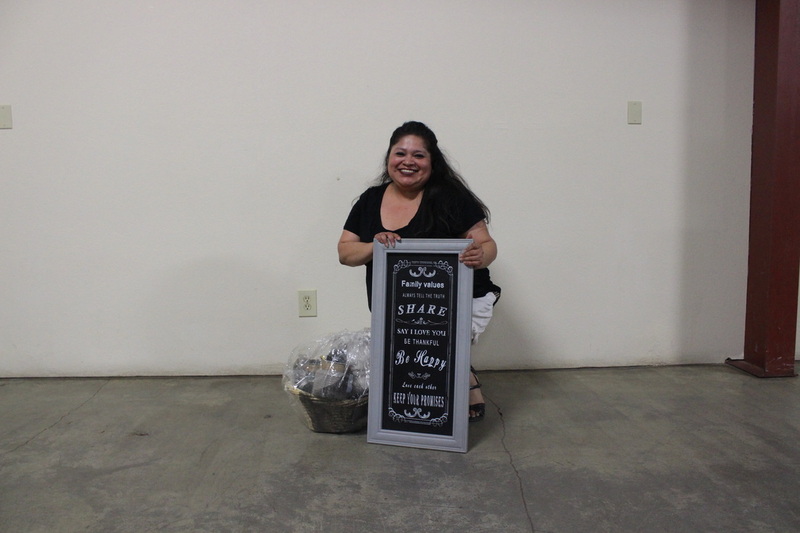 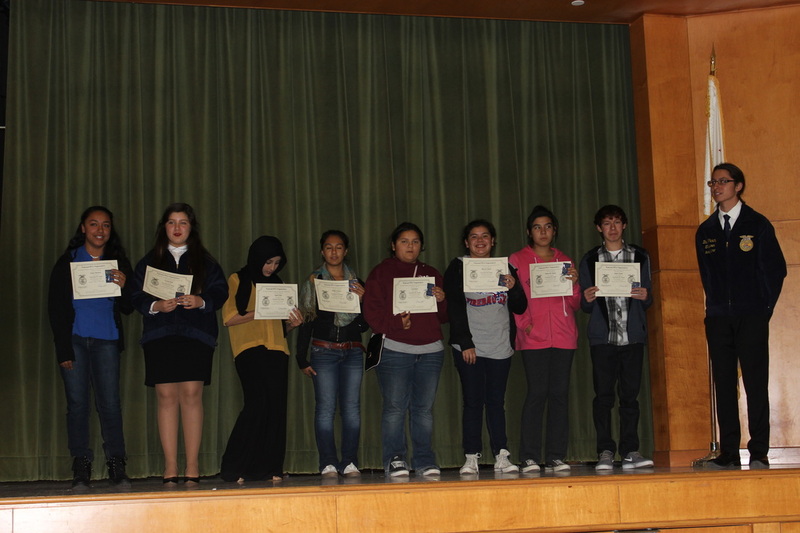 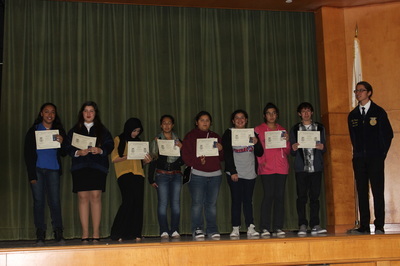 Everyone had a good time and here are the winners. 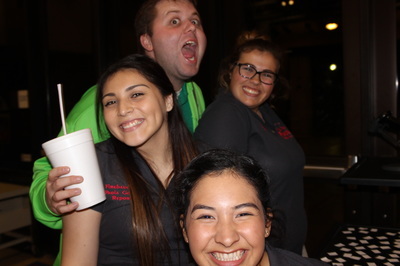 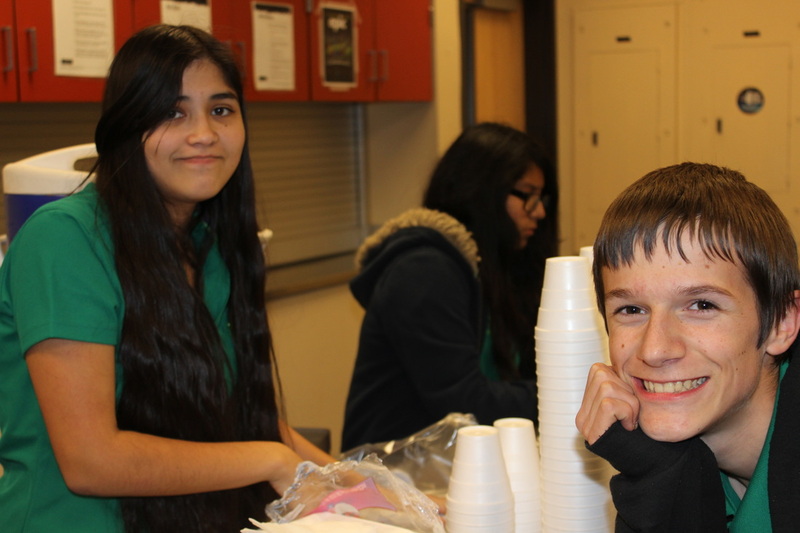 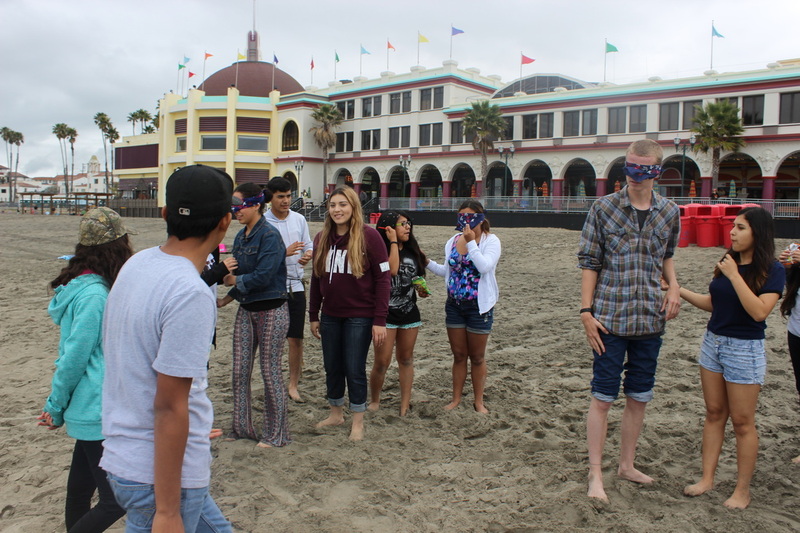 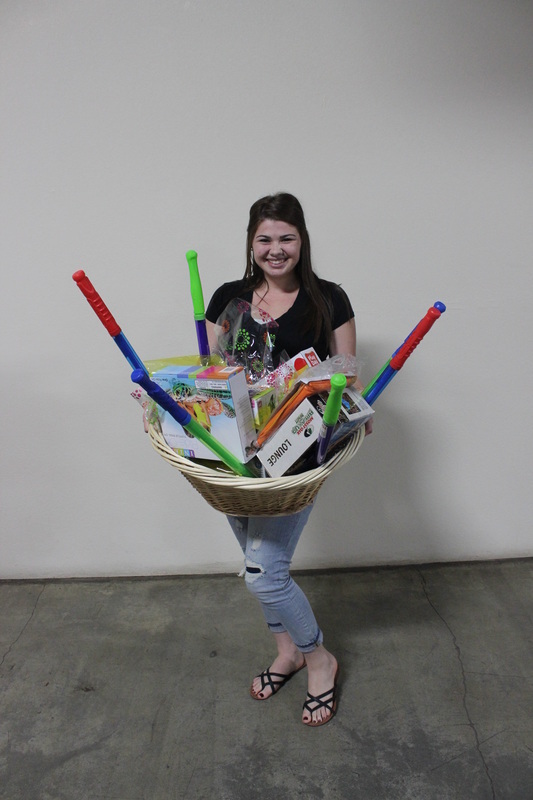 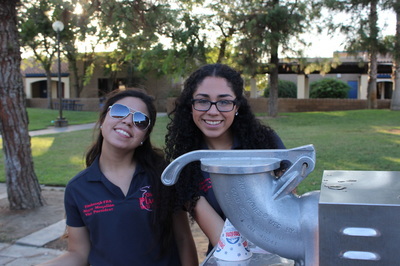 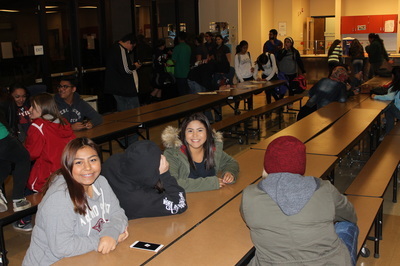 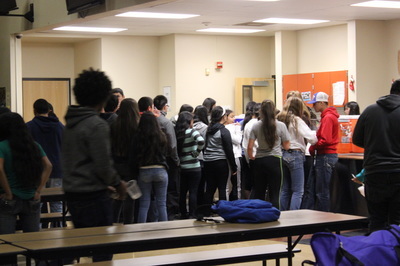 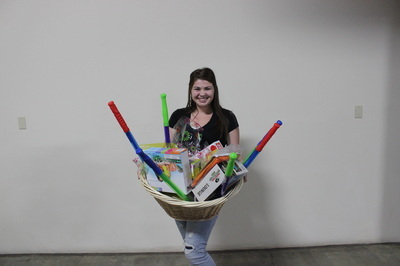 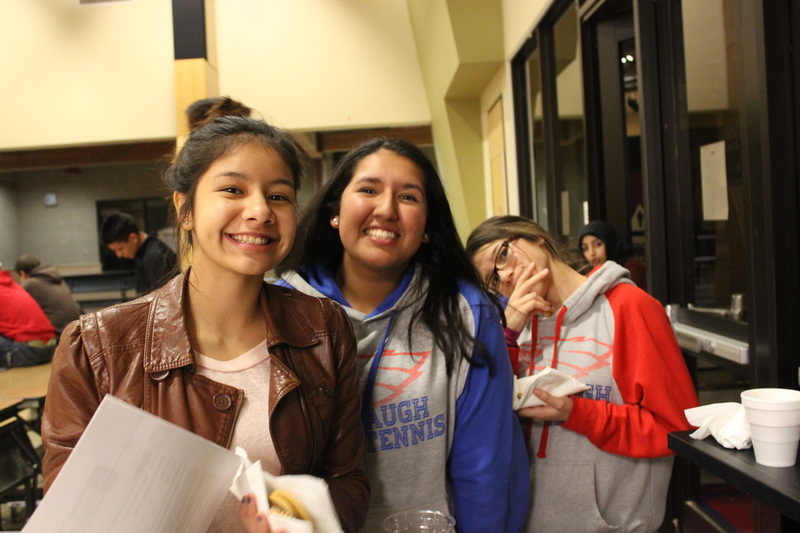 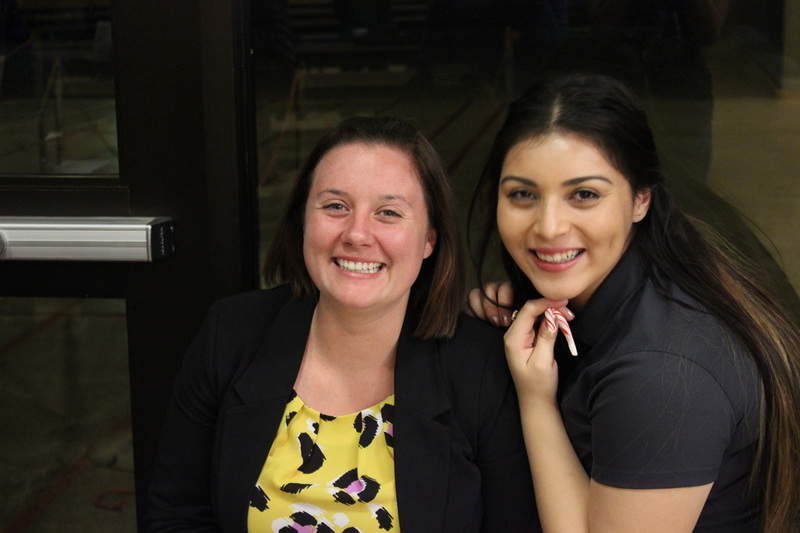 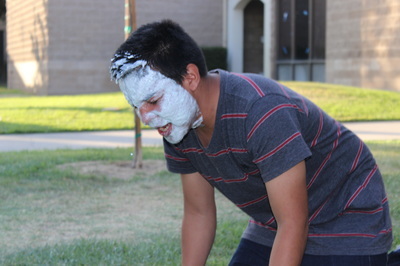 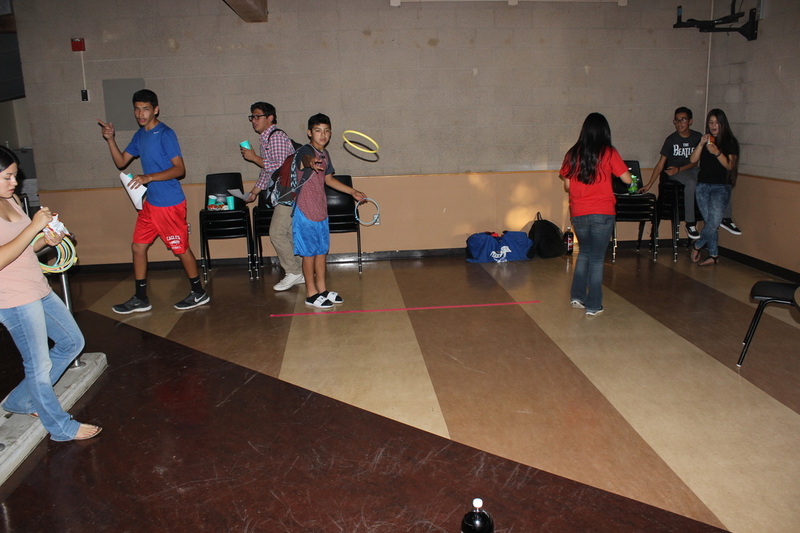 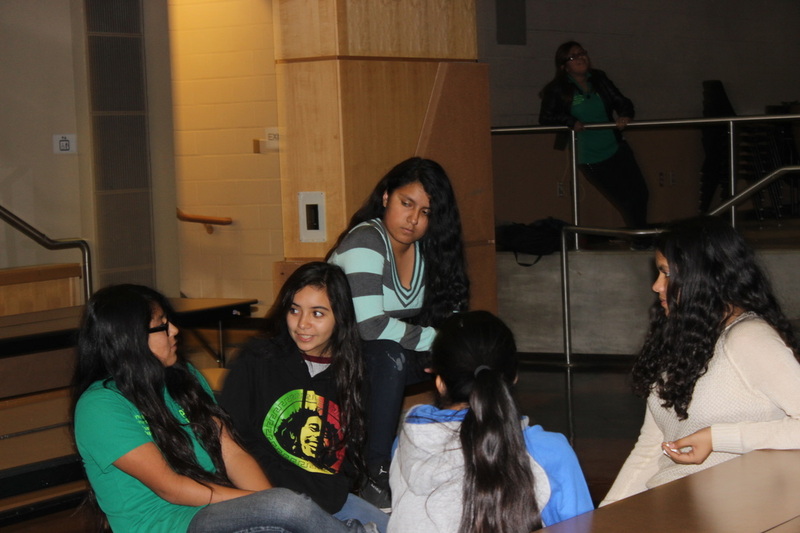 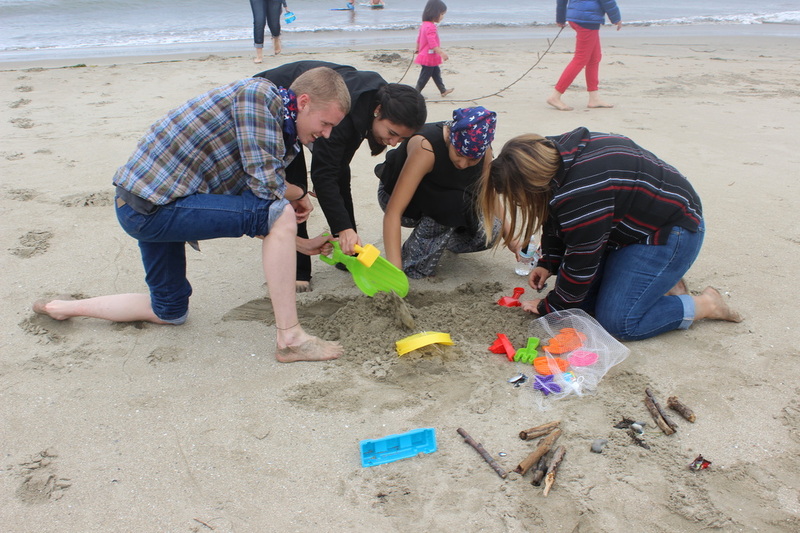 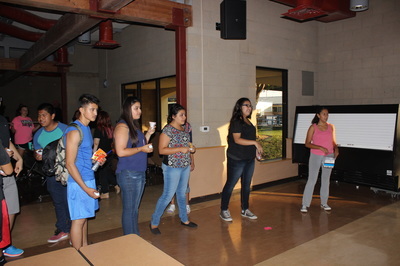 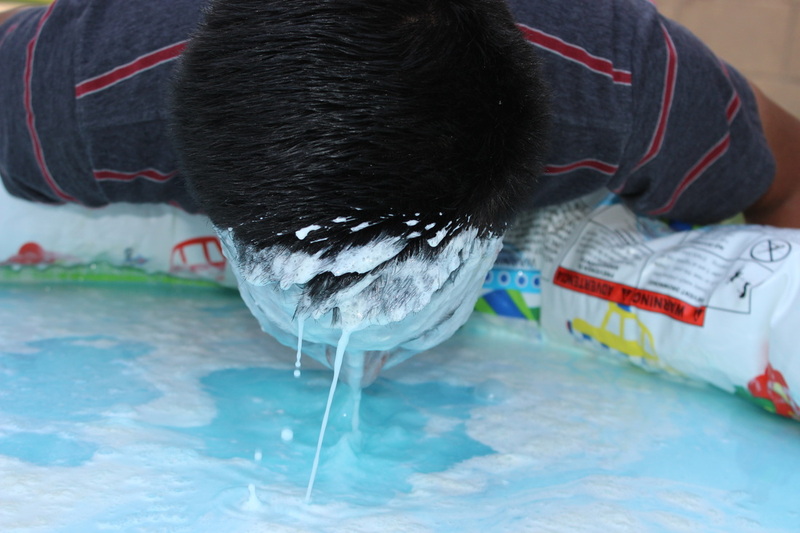 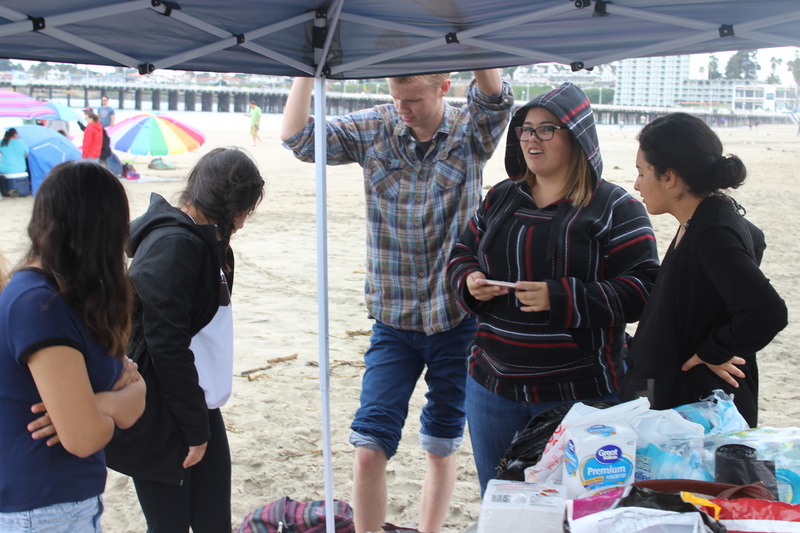 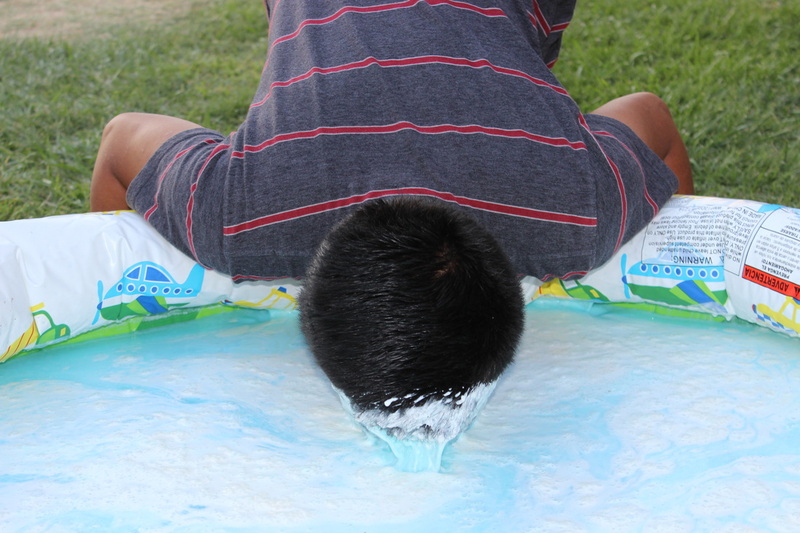 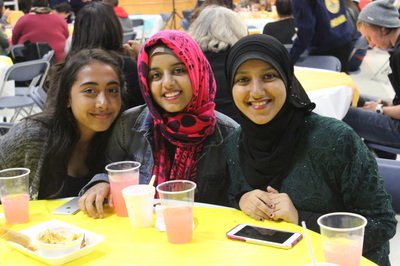 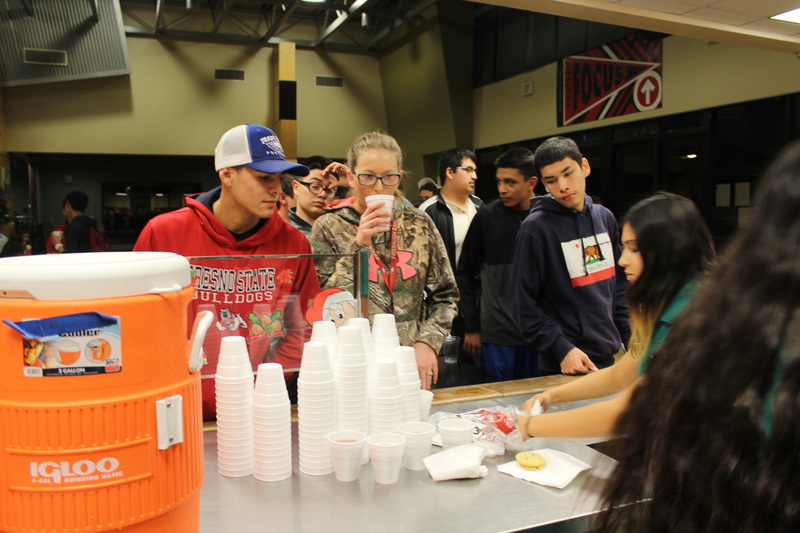 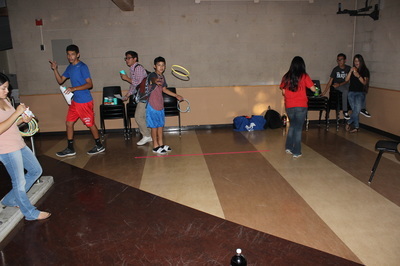 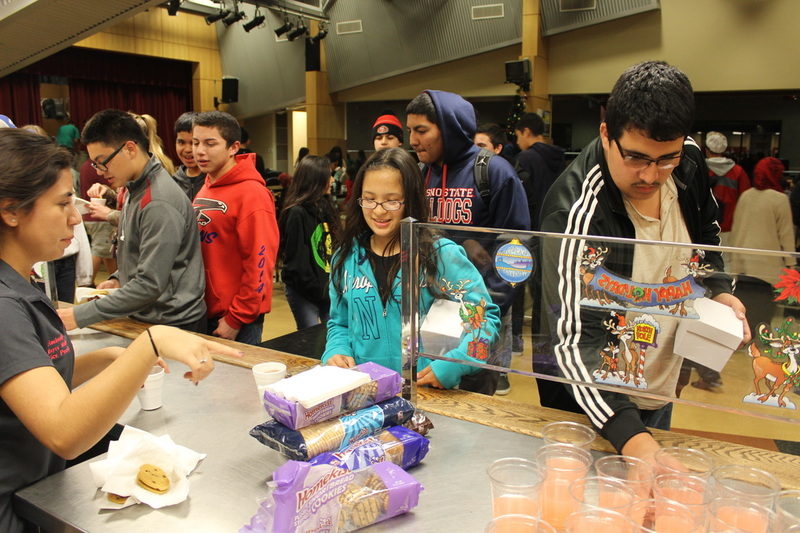 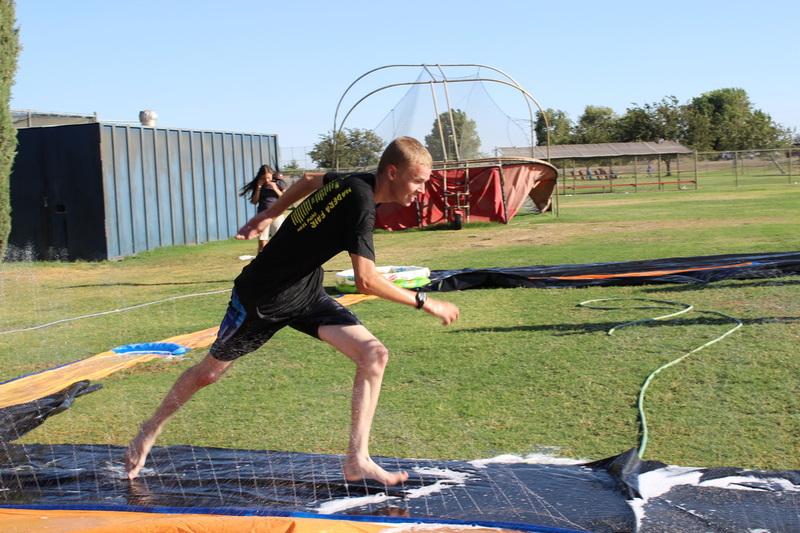 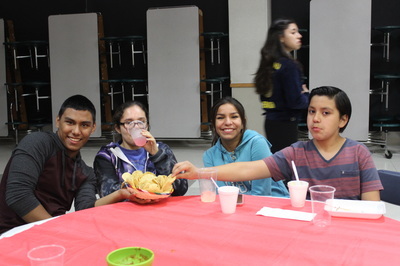 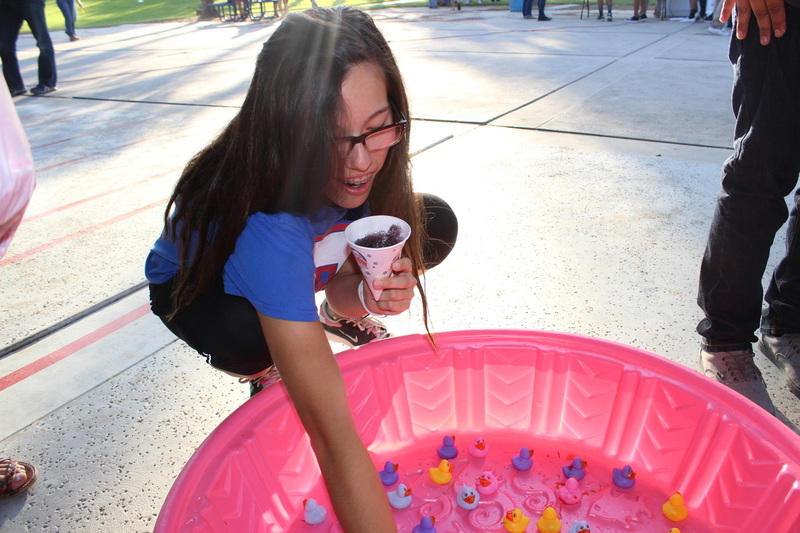 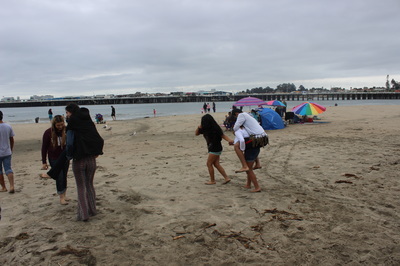 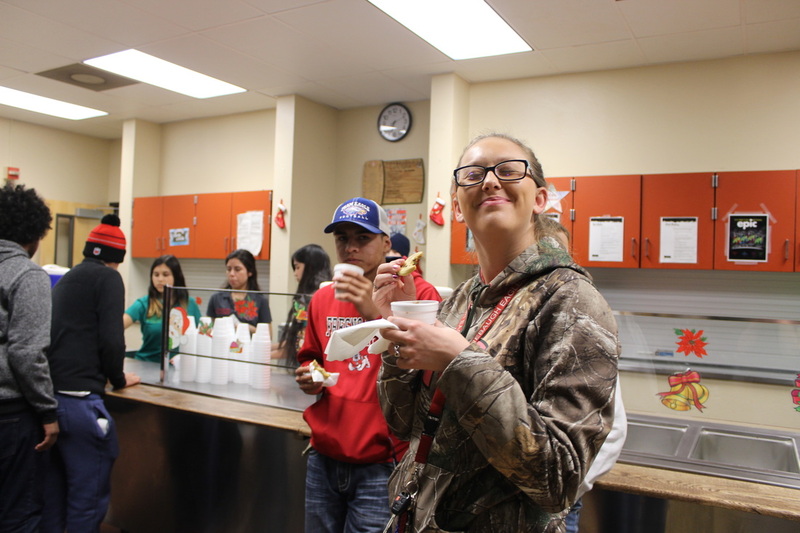 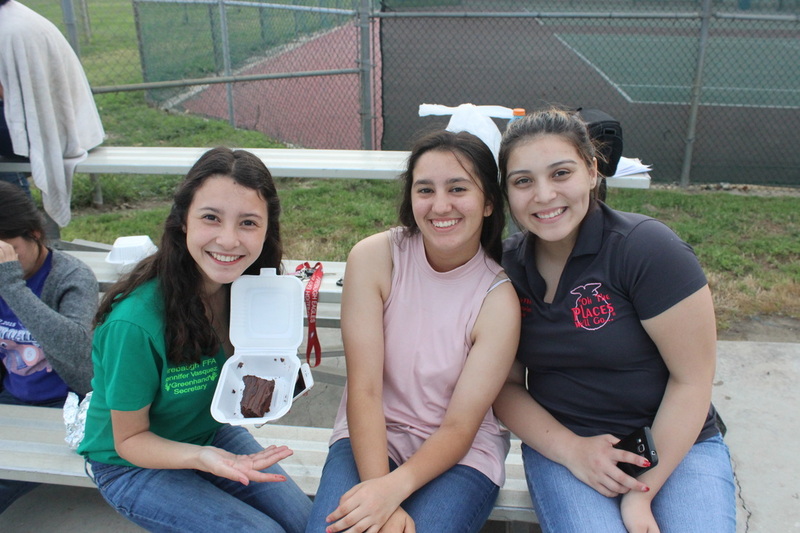 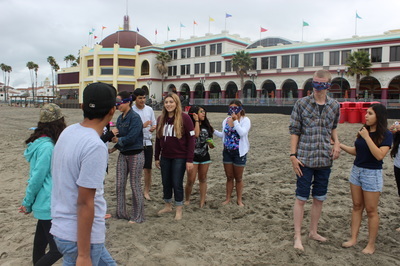 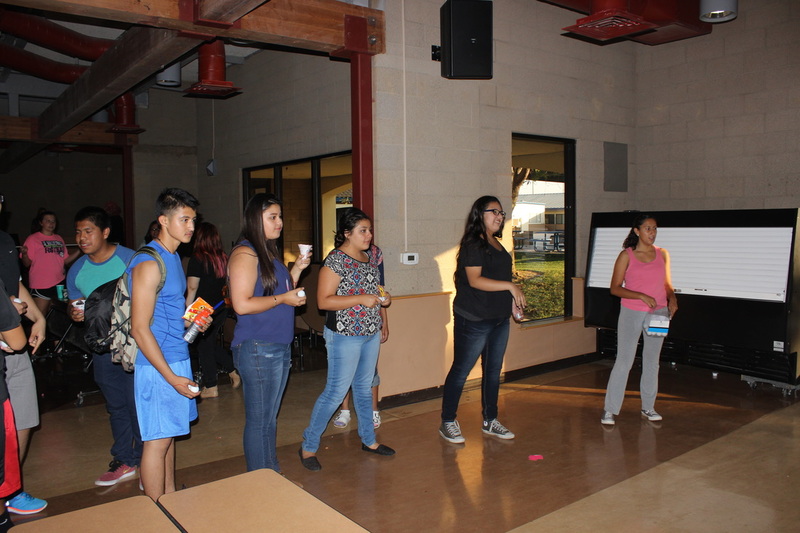 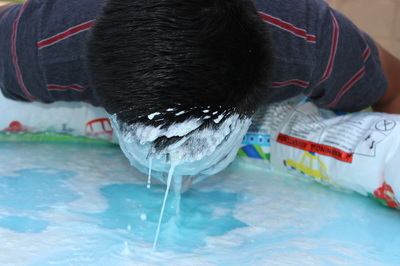 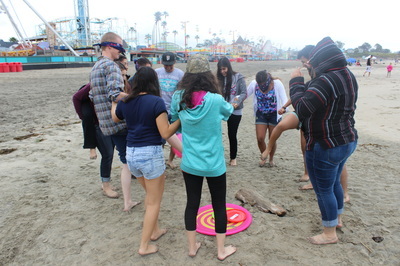 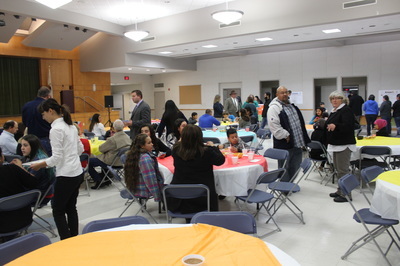 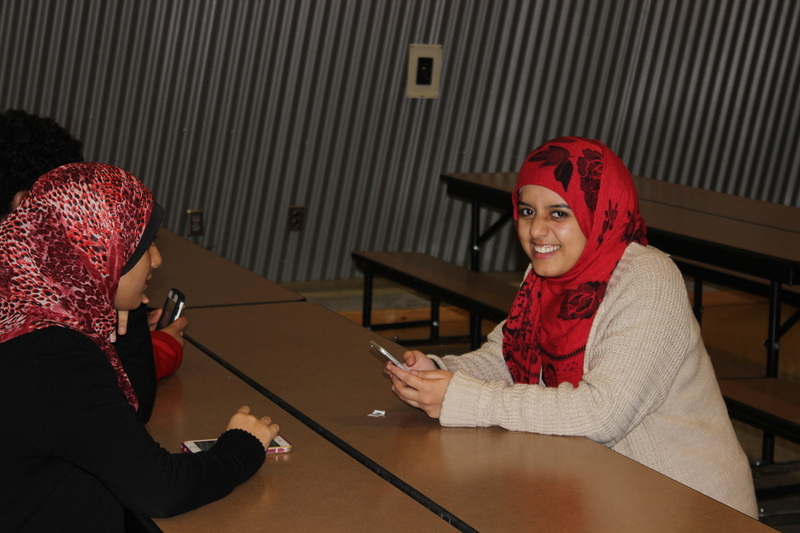 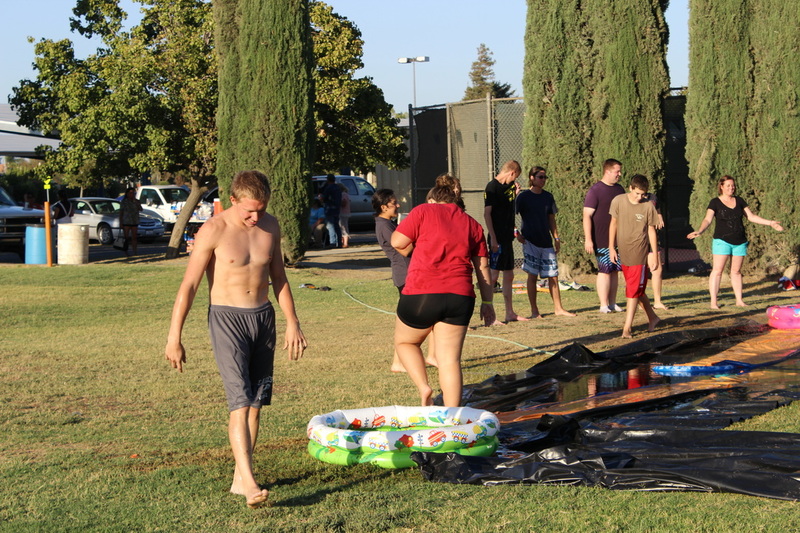 Members enjoyed the carnival meeting where we had several different games & snow cones! 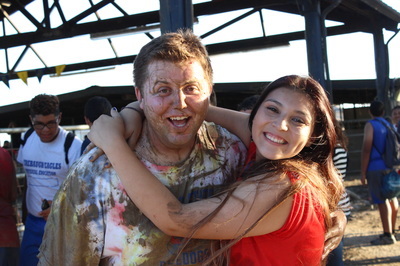 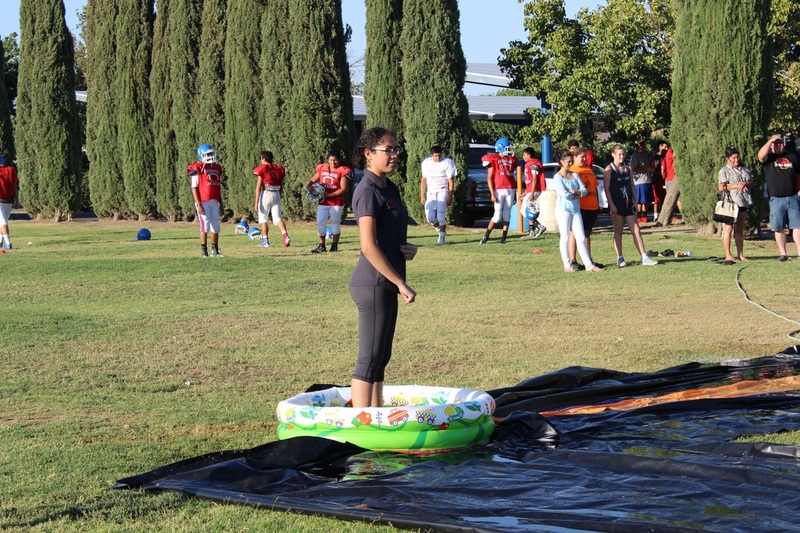 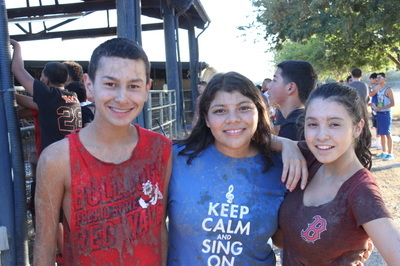 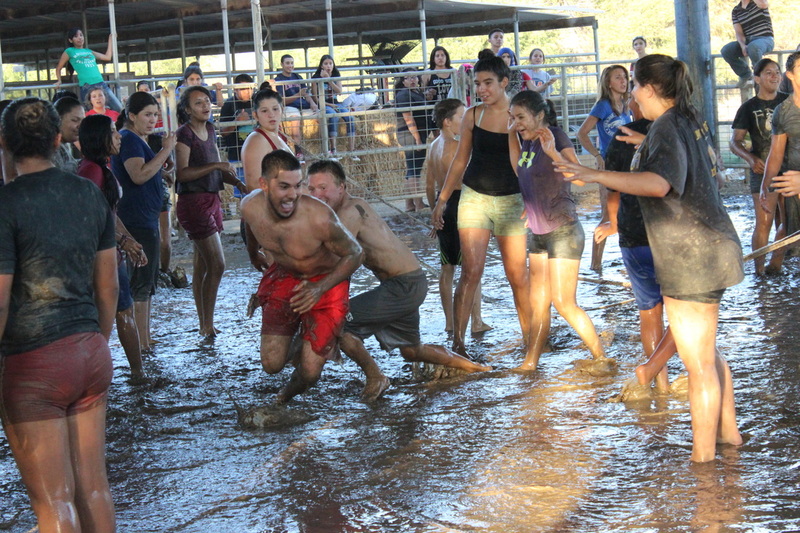 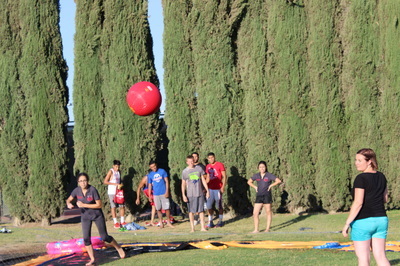 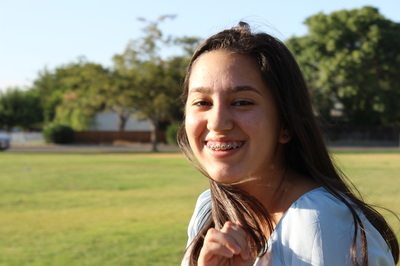 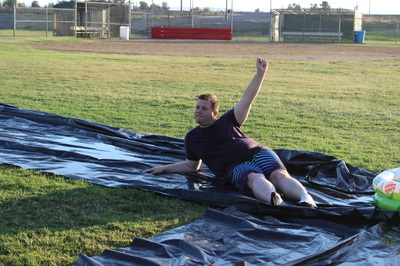 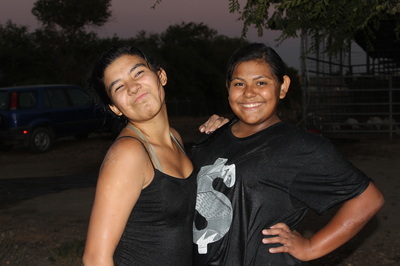 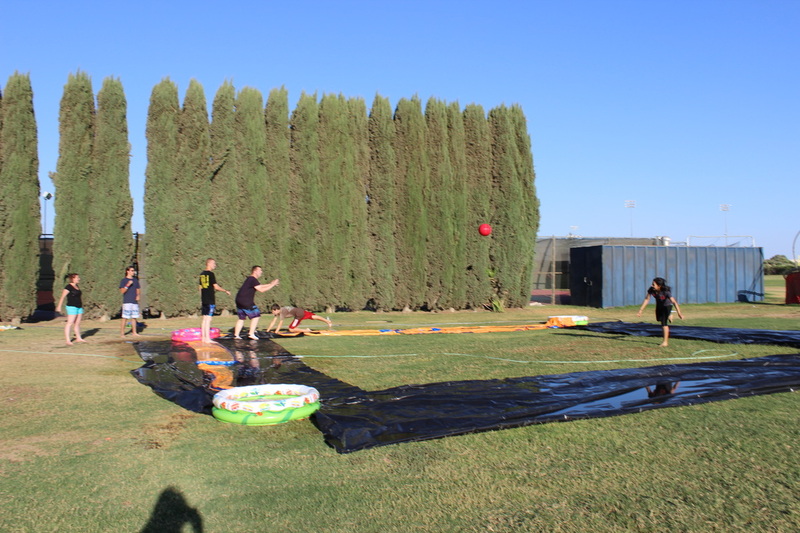 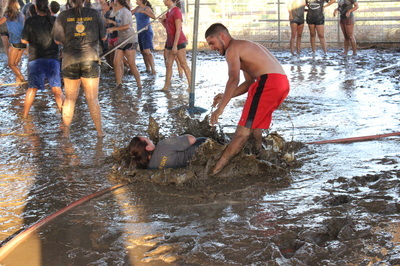 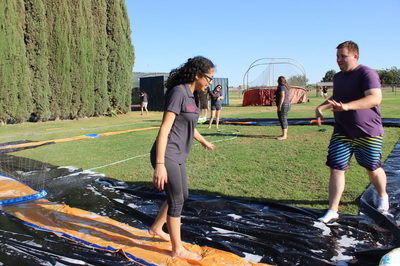 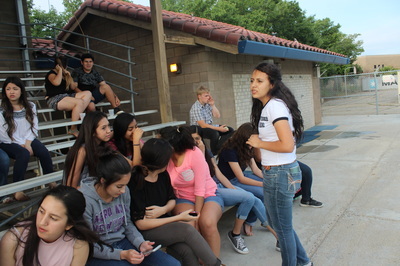 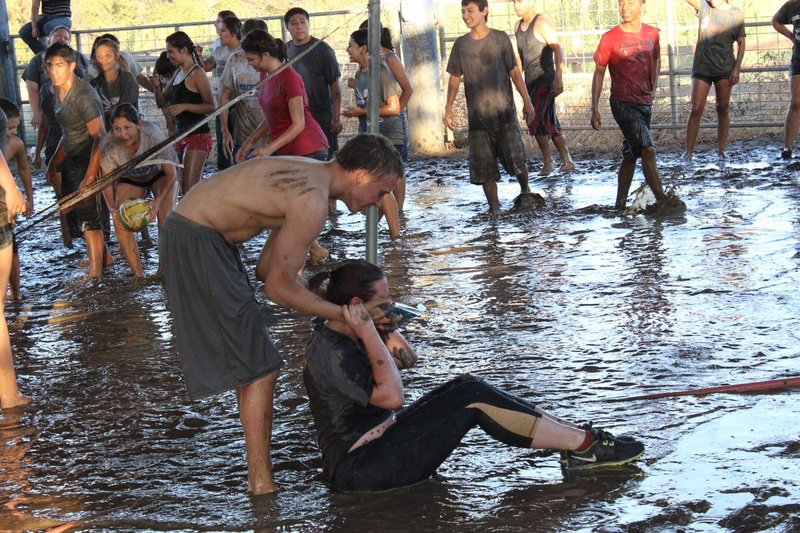 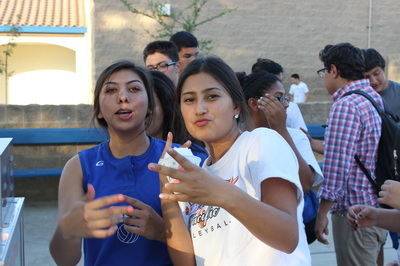 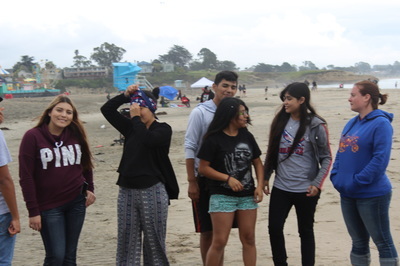 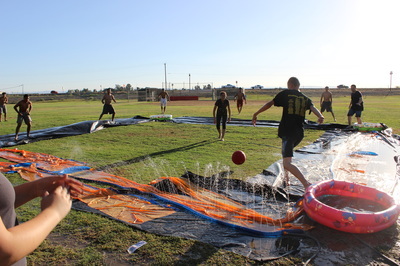 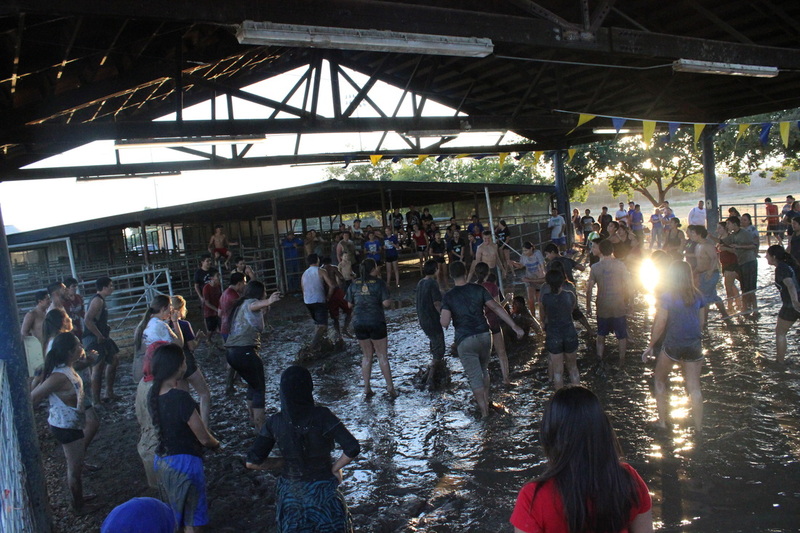 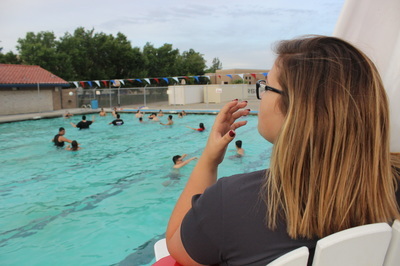 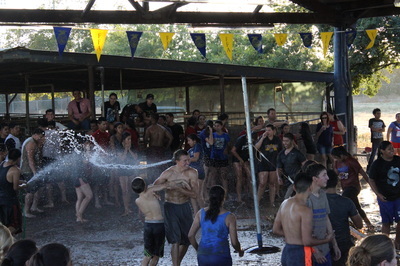 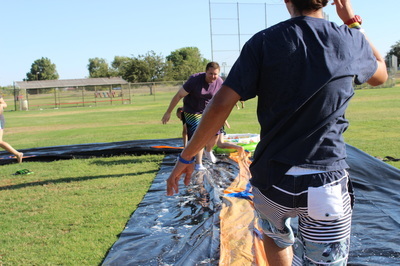 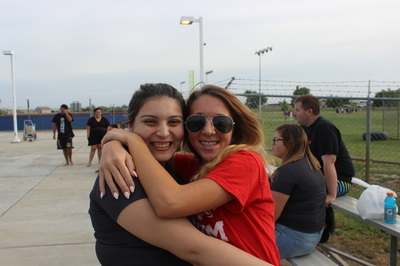 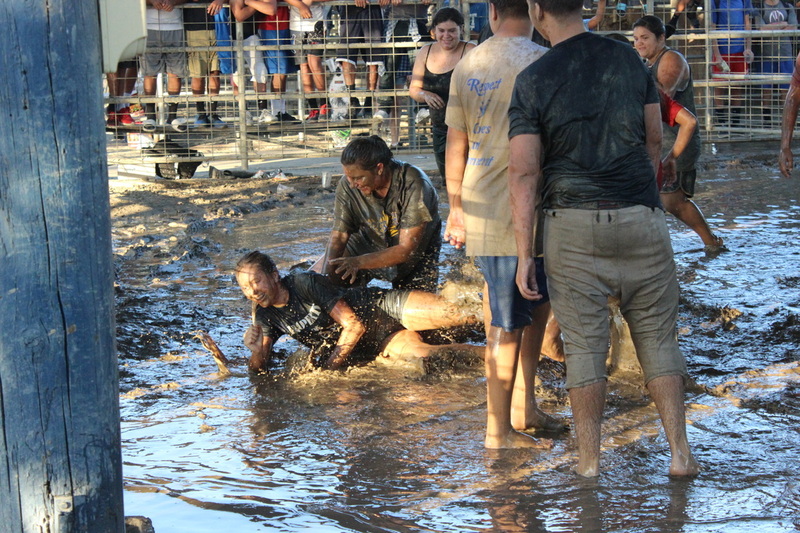 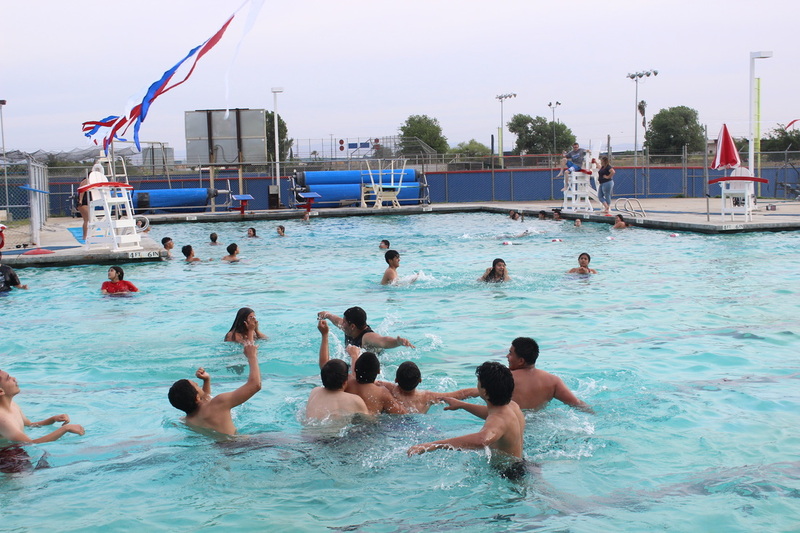 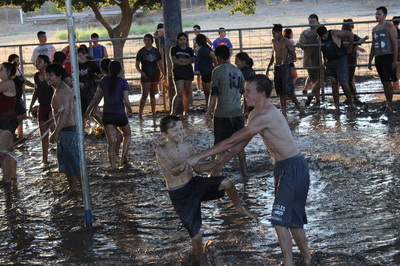 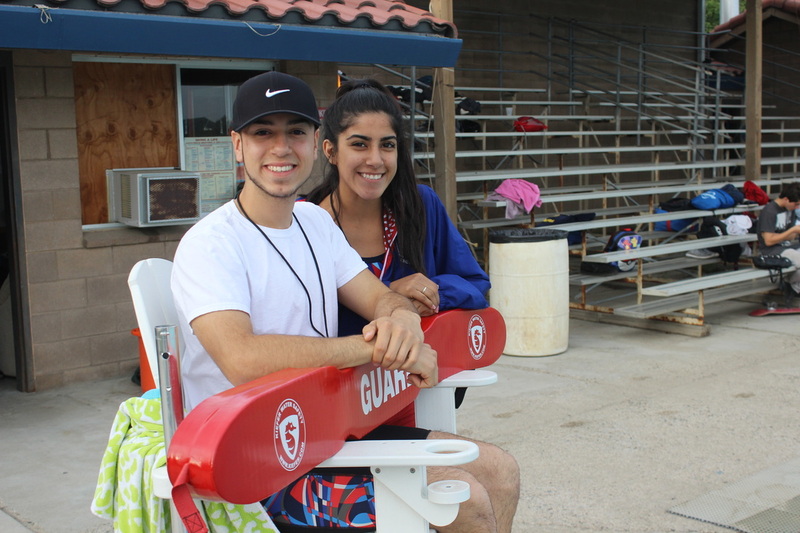 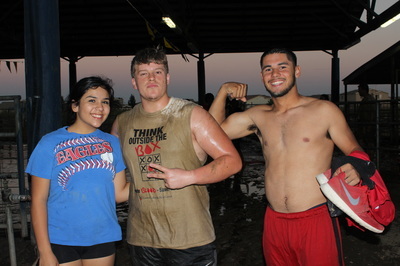 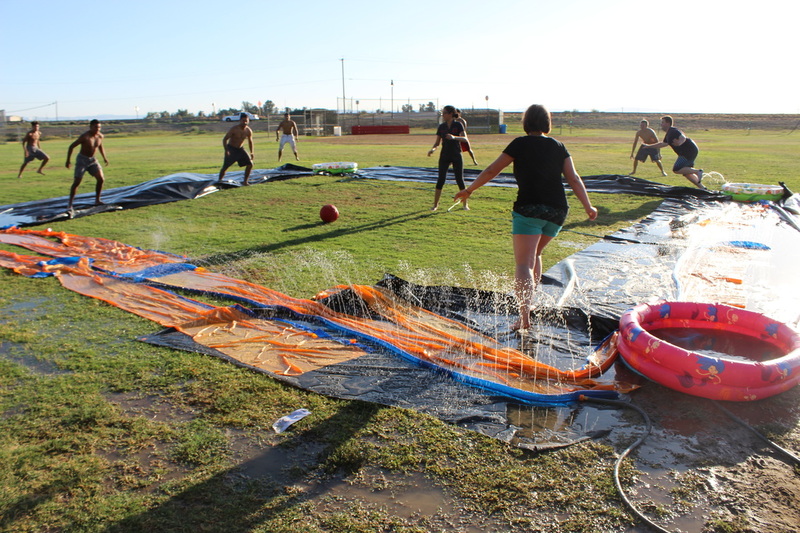 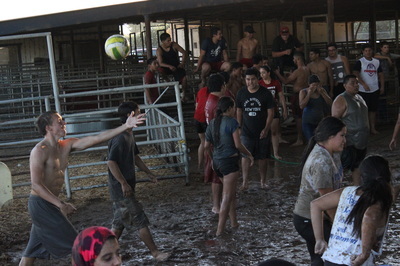 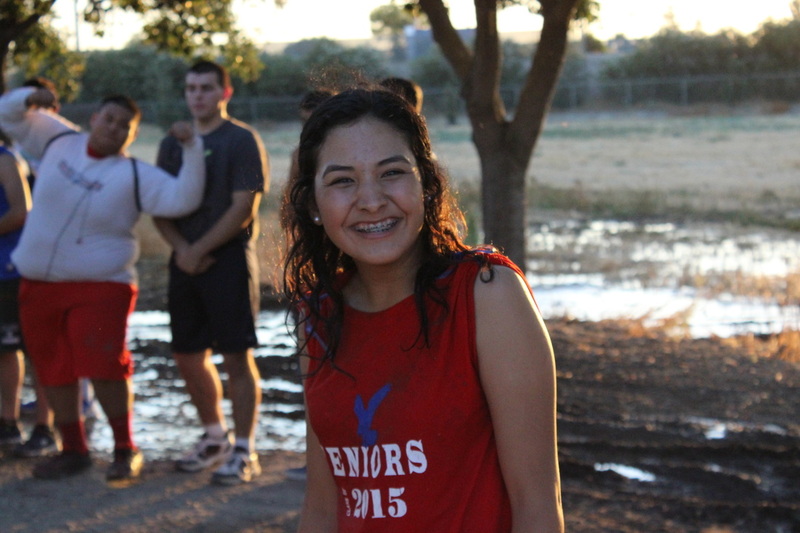 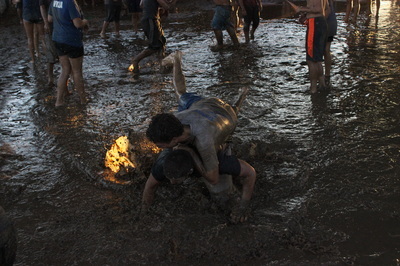 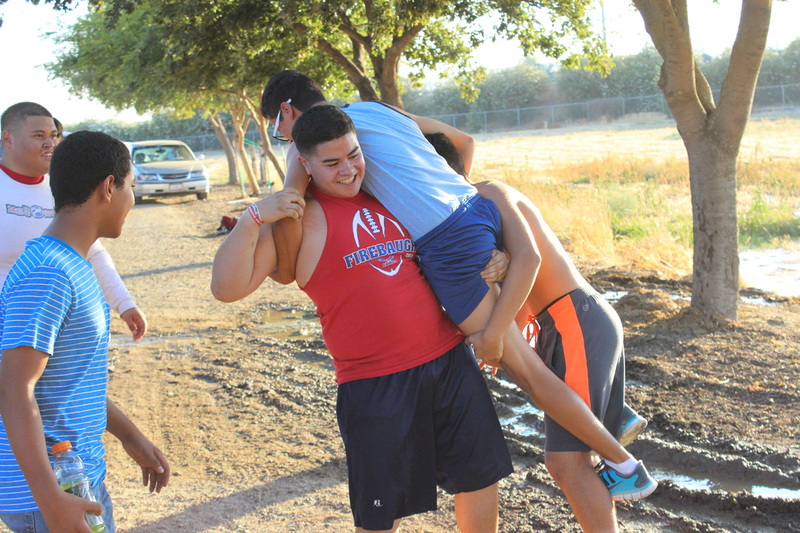 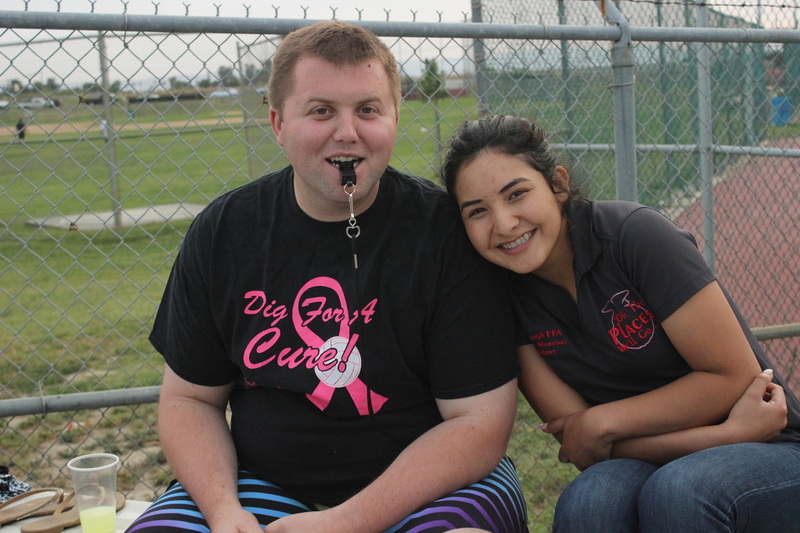 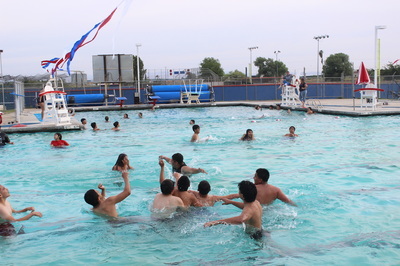 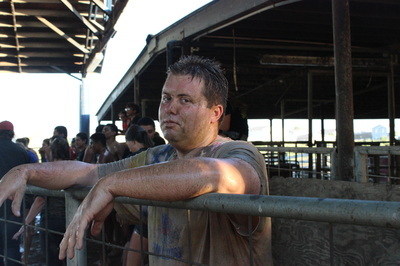 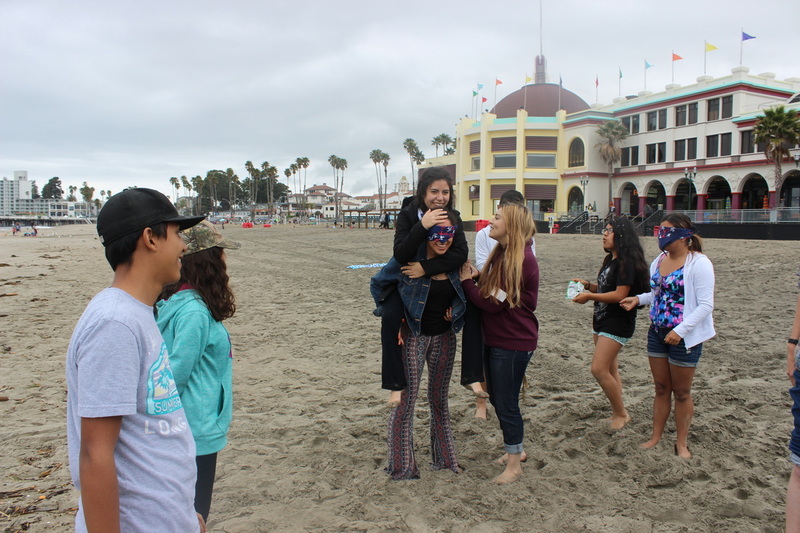 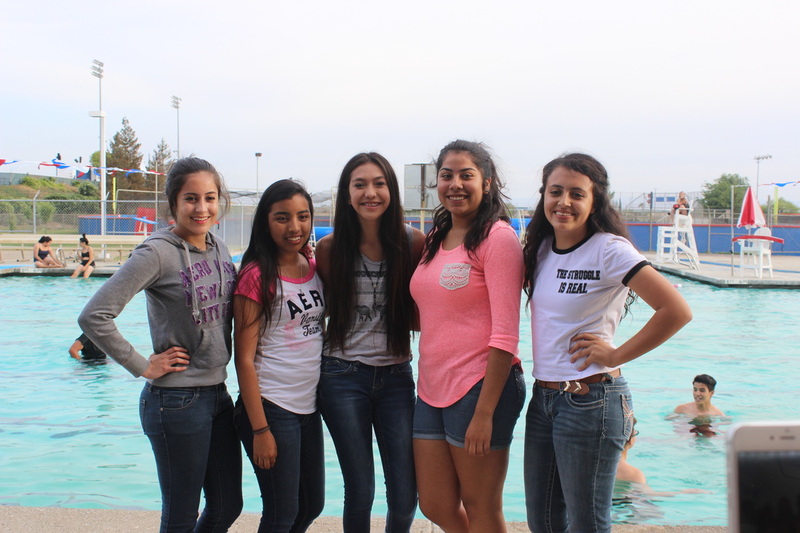 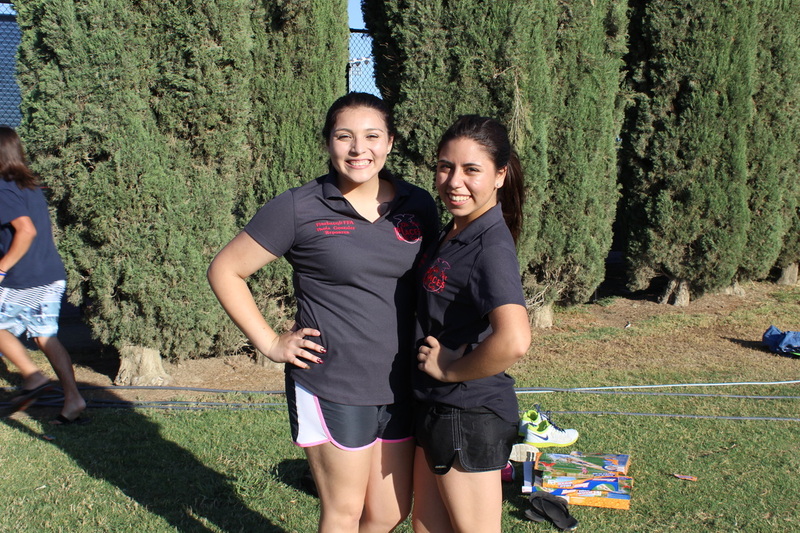 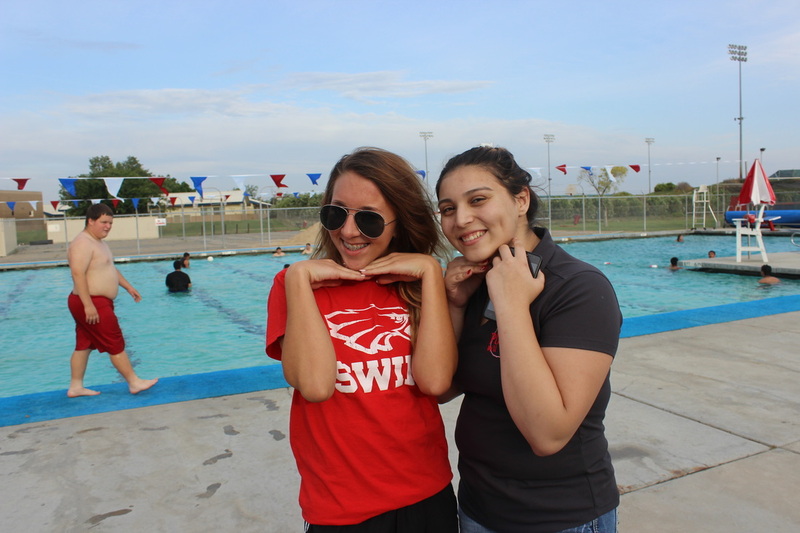 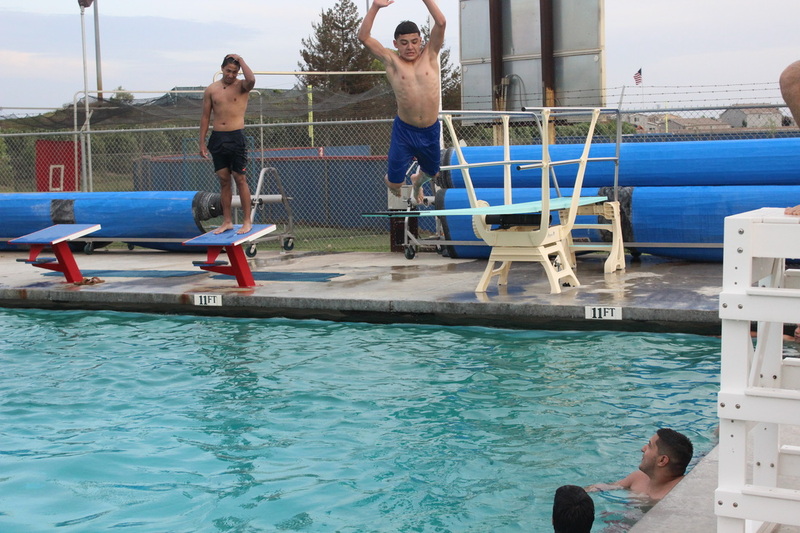 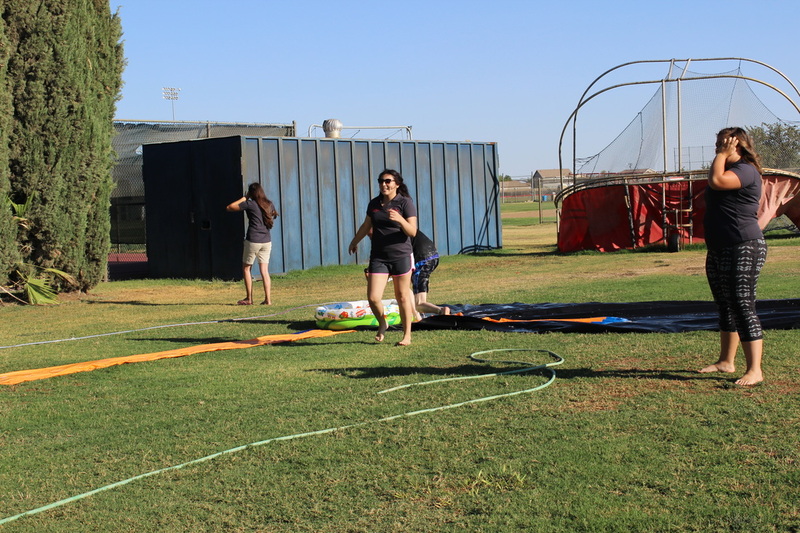 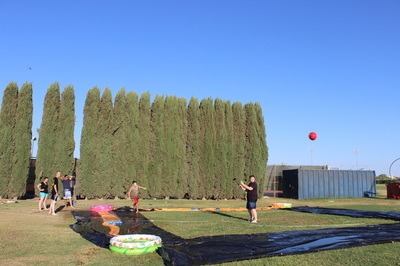 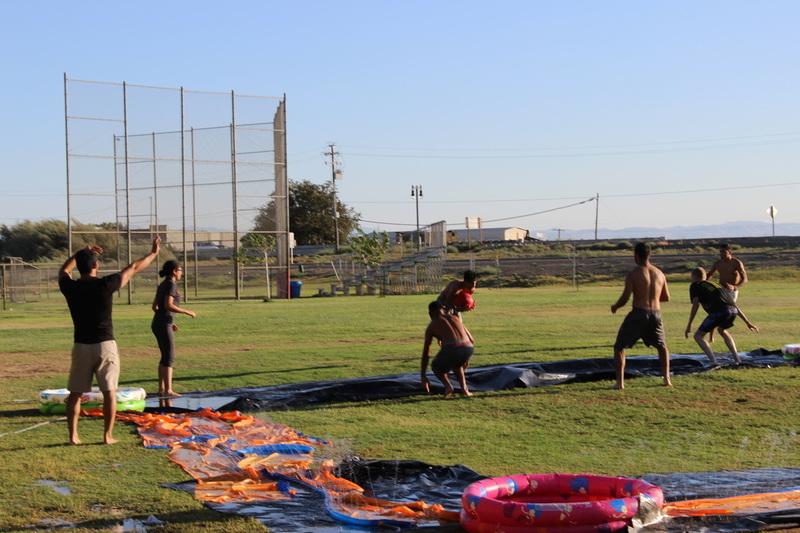 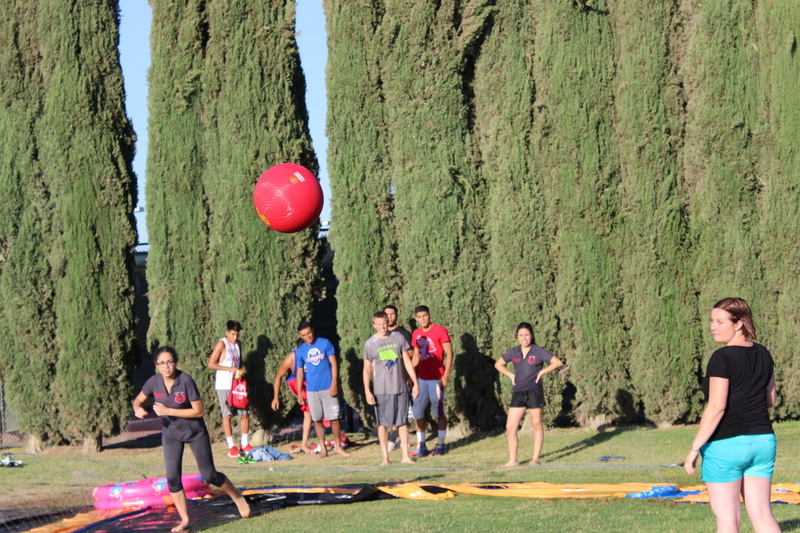 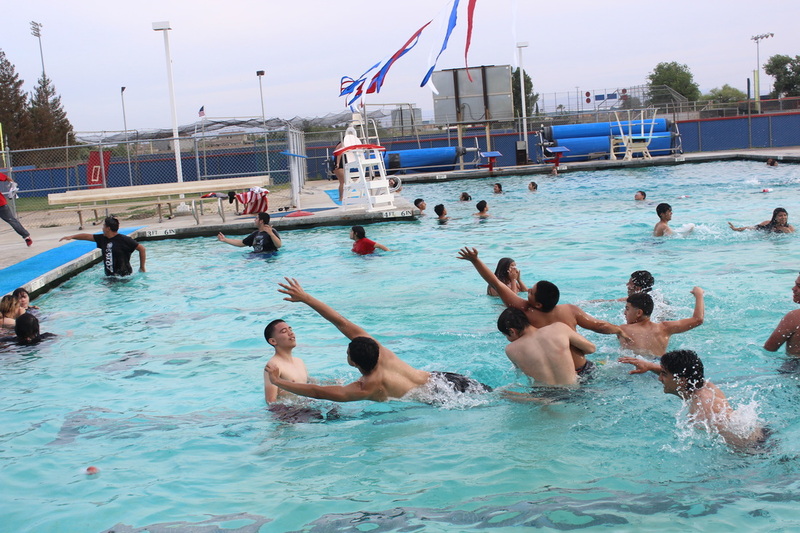 Firebaugh FFA Members had a blast at the Mud Volleyball Meeting. 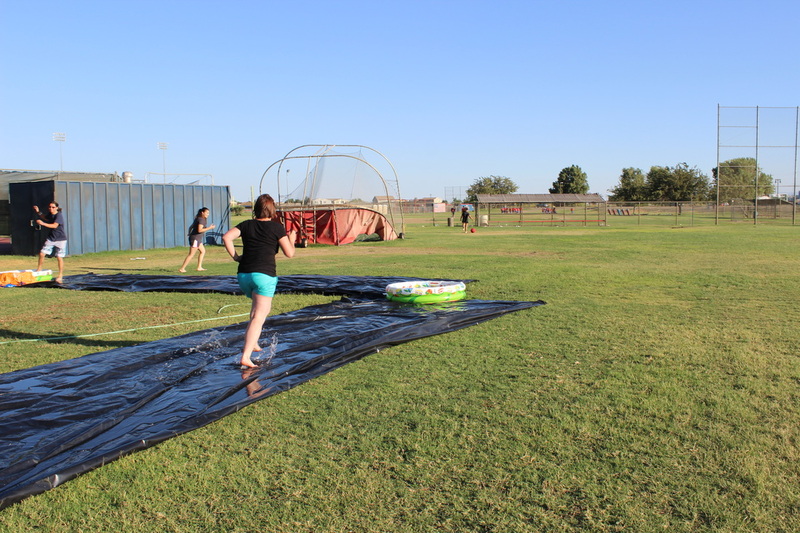 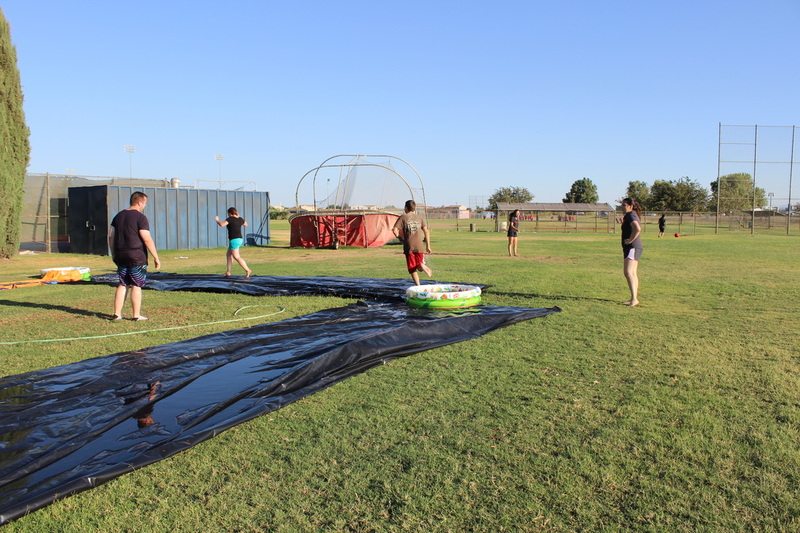 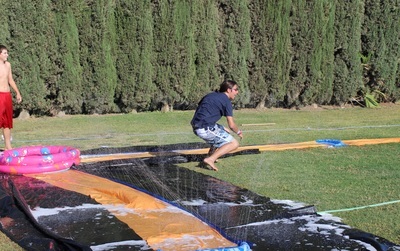 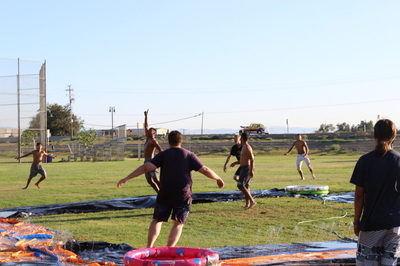 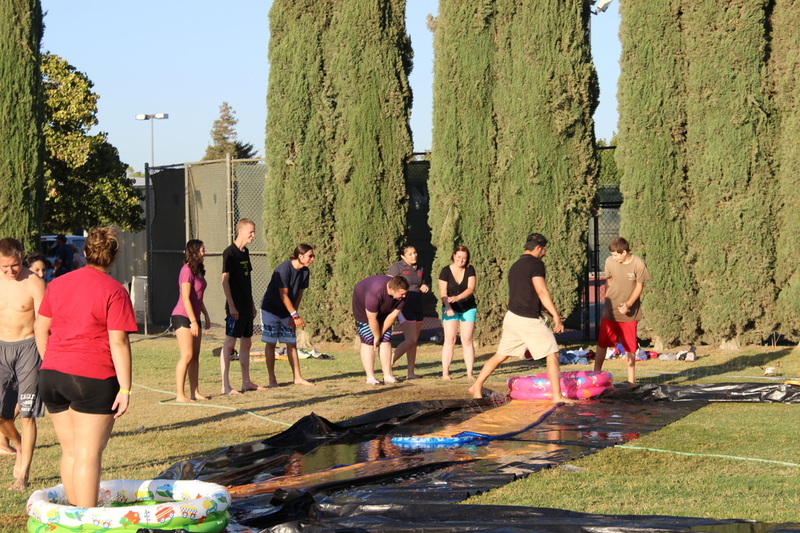 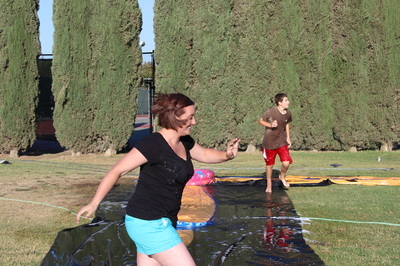 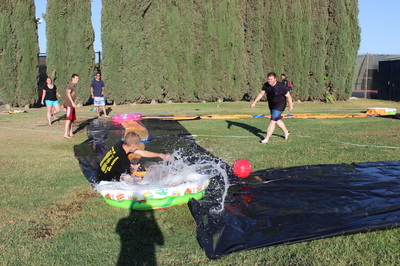 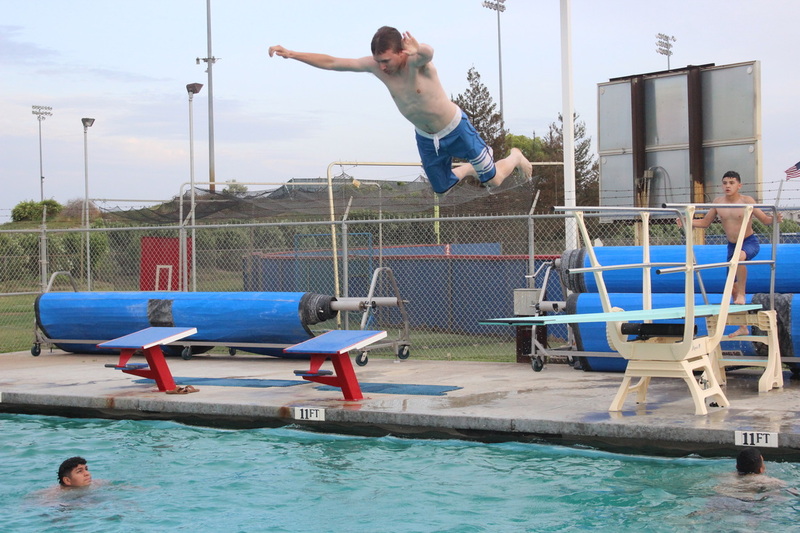 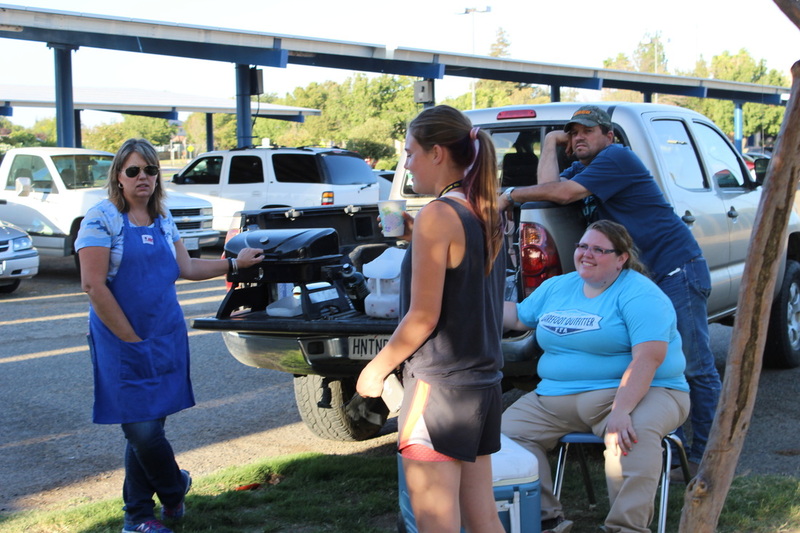 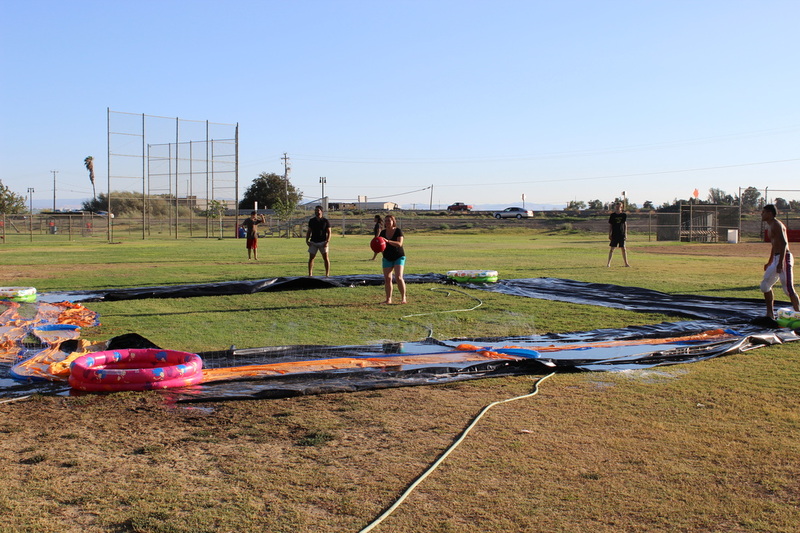 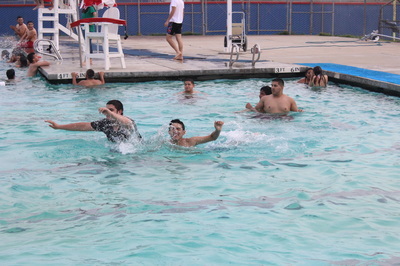 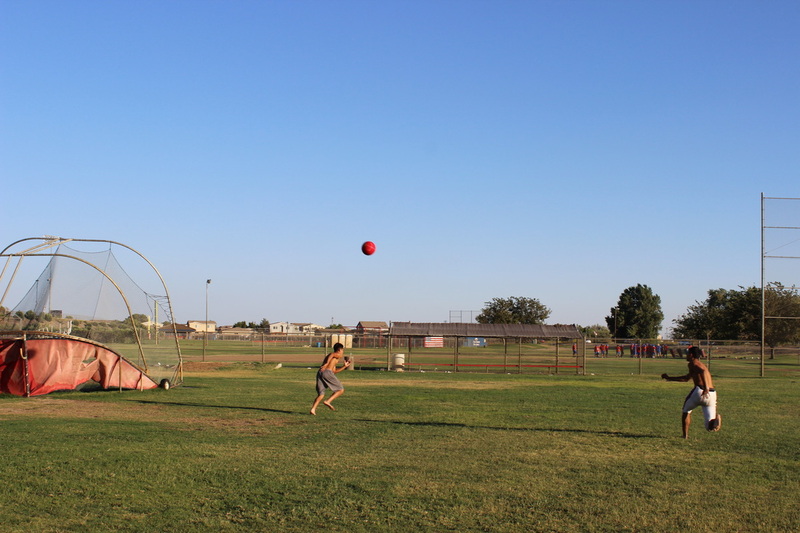 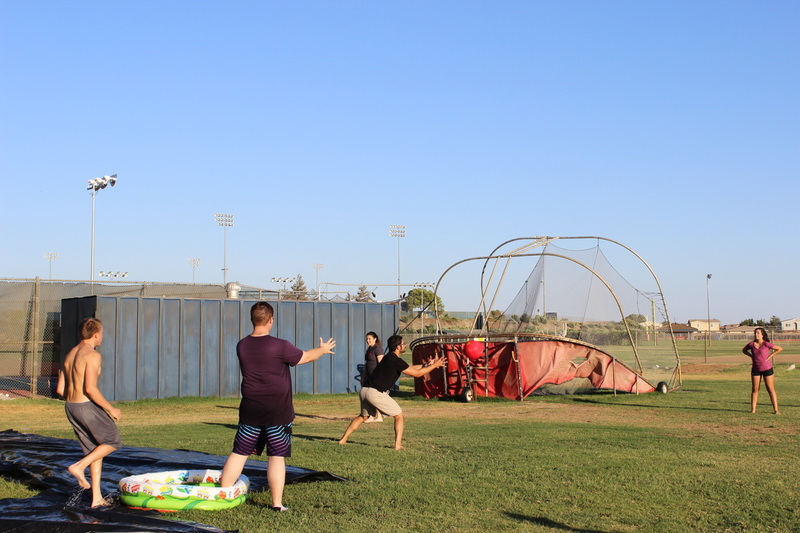 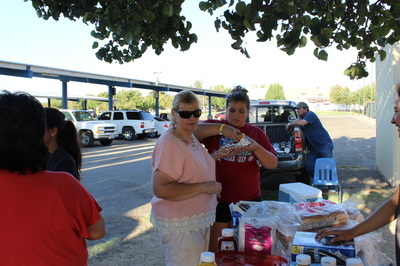 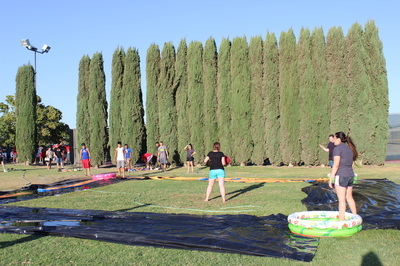 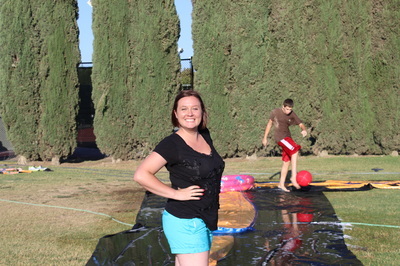 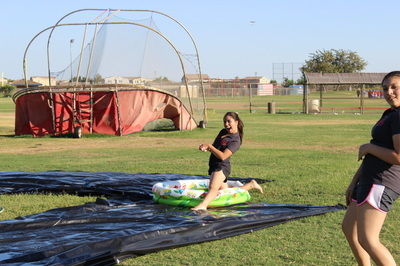 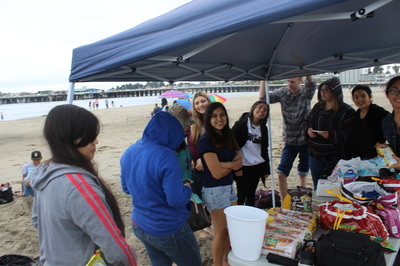 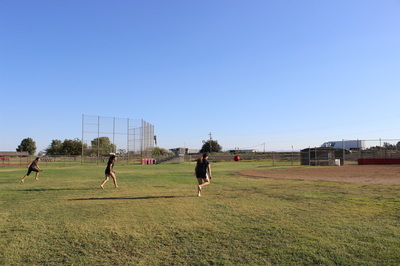 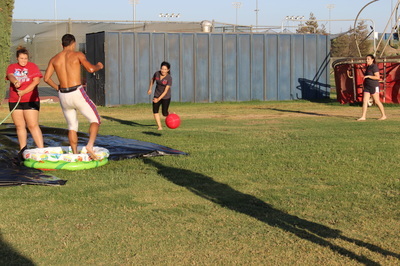 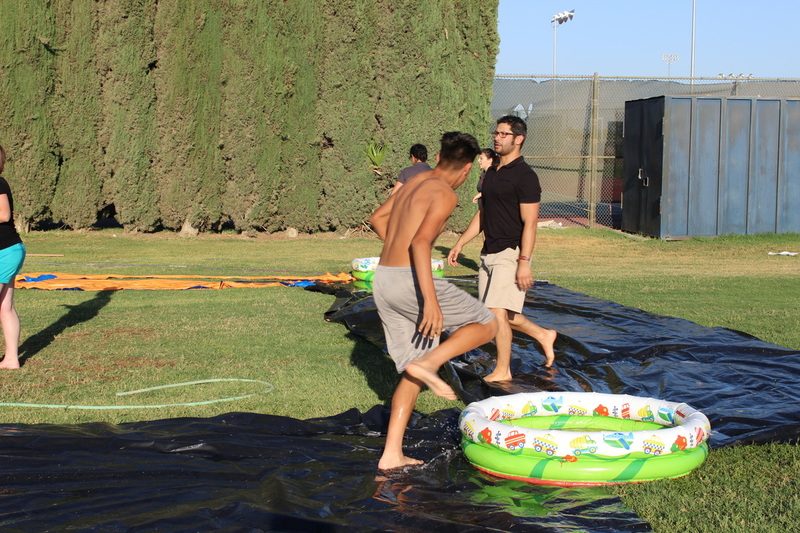 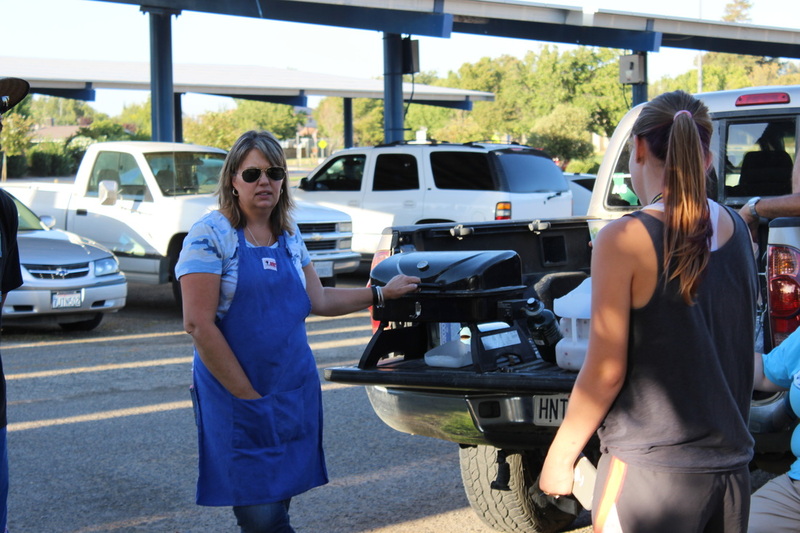 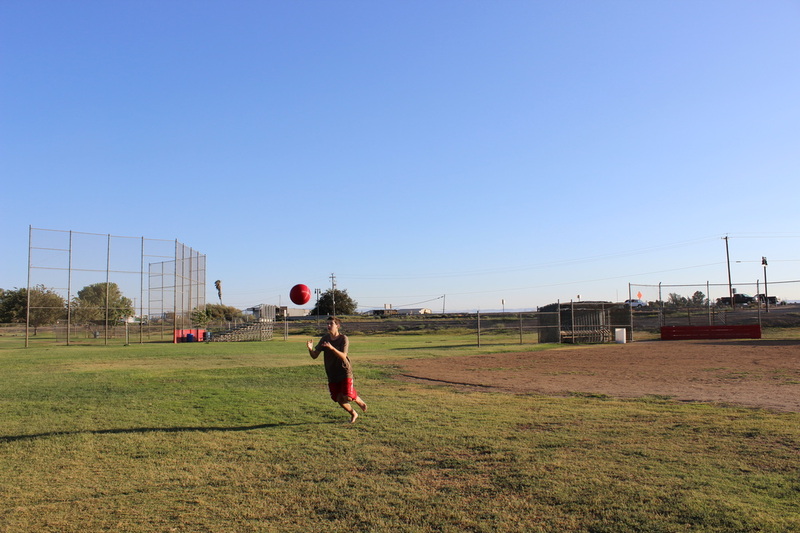 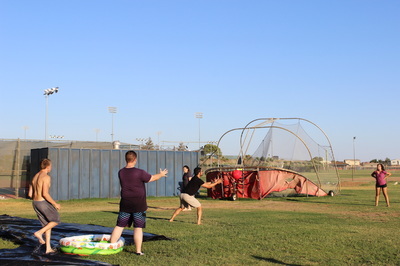 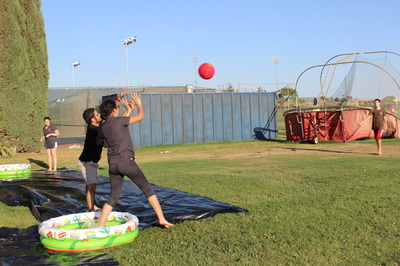 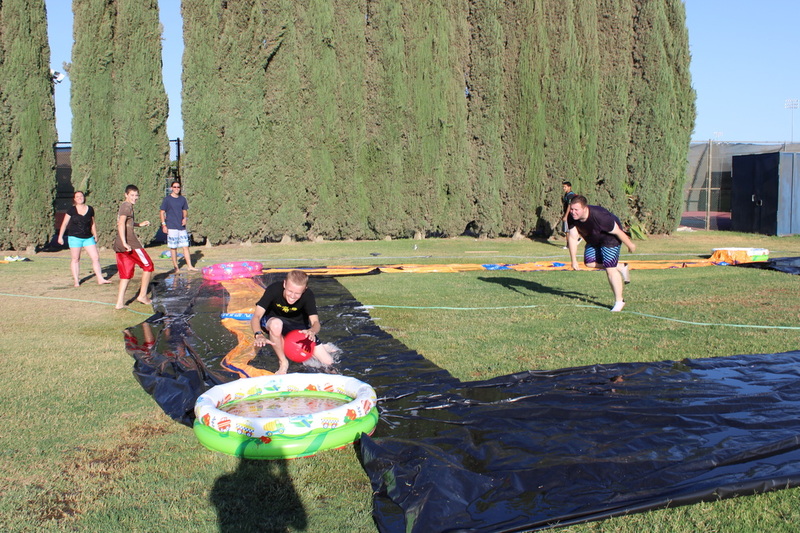 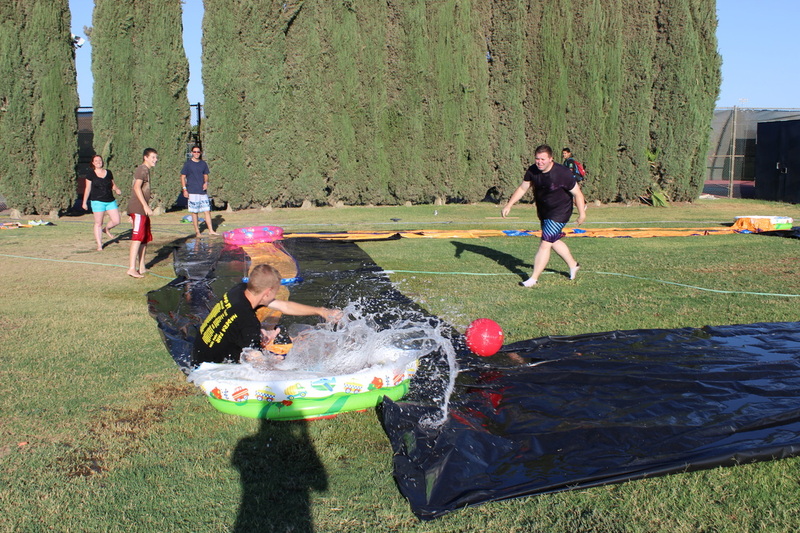 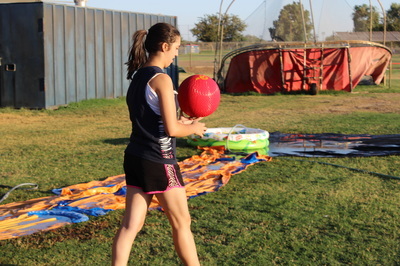 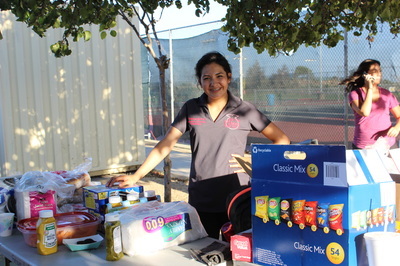 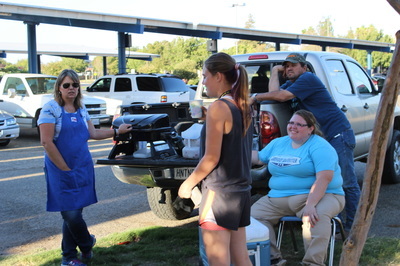 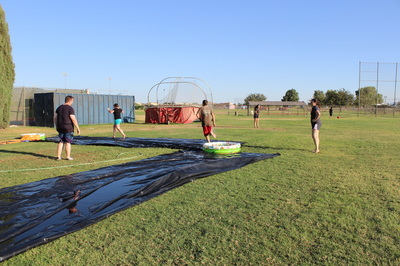 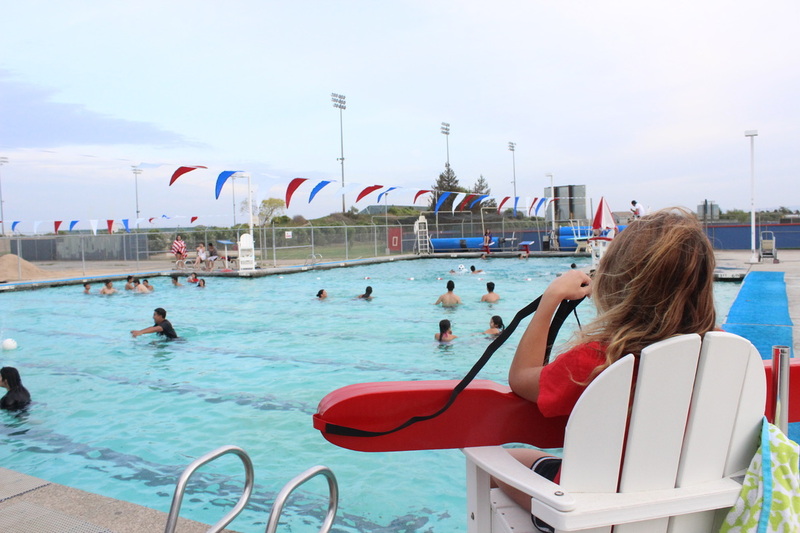 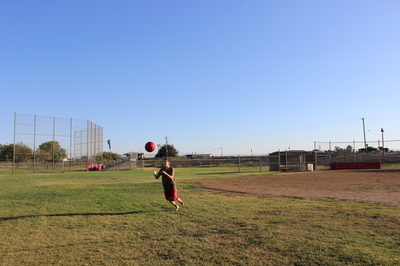 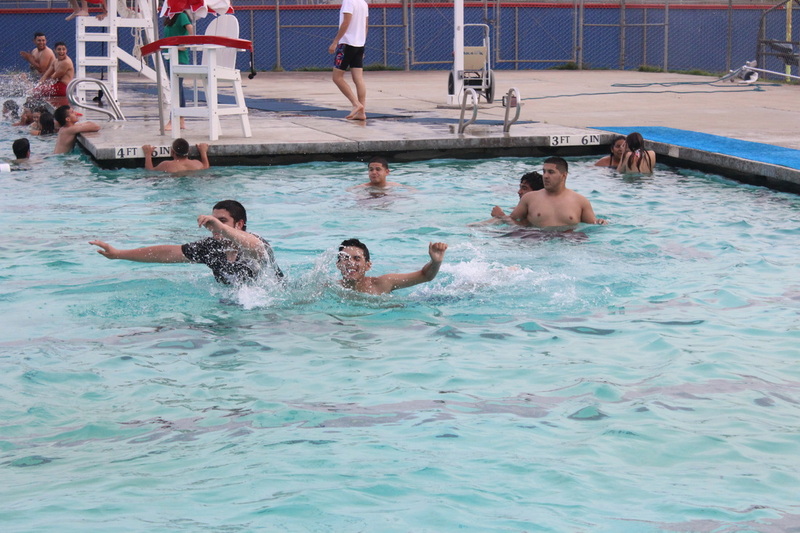 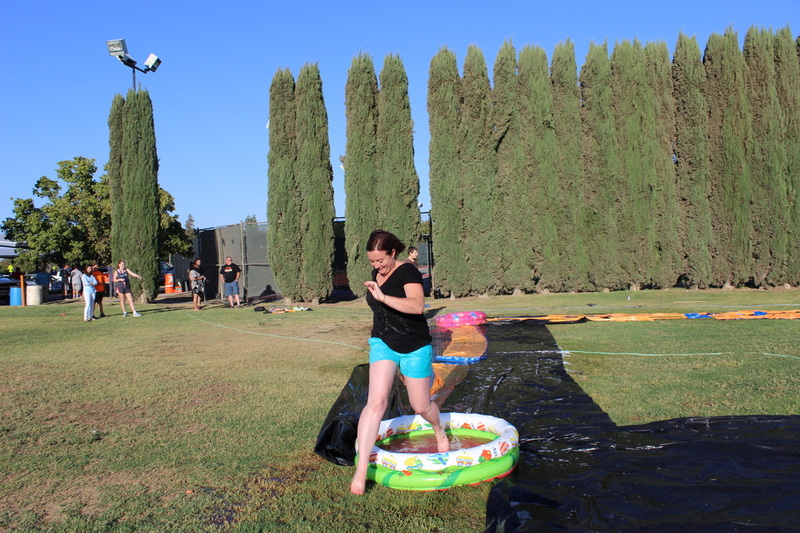 We had lots of fun at our first Welcome Back BBQ where we played Kiddie Pool Kickball and had amazing hot dogs. 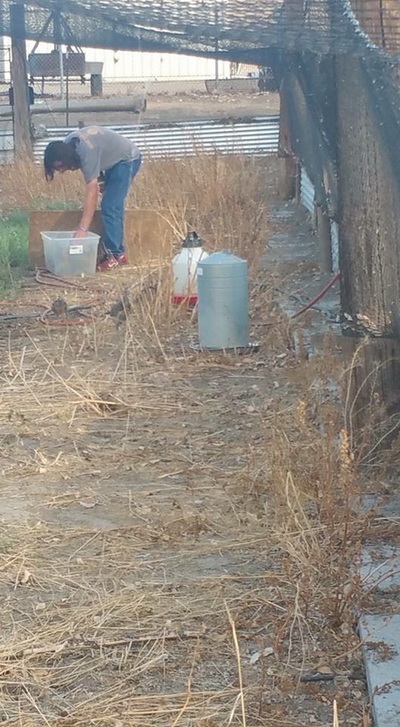 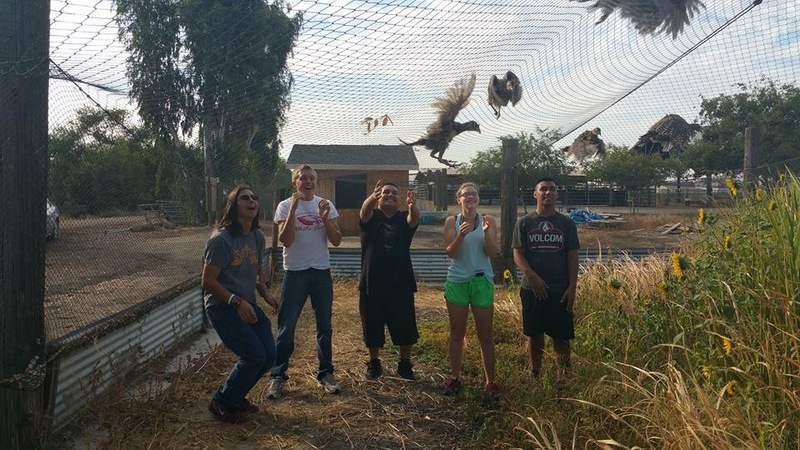 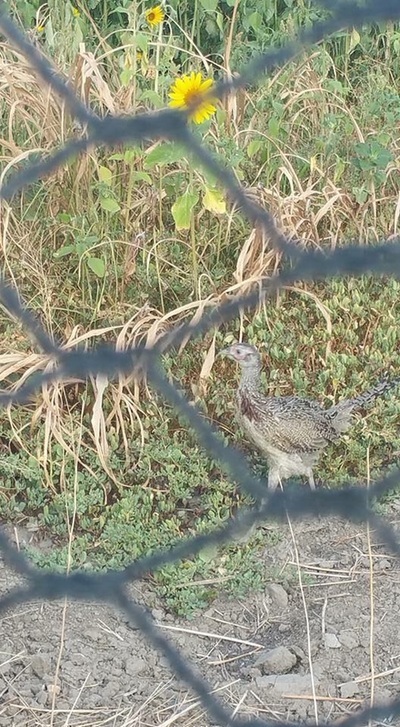 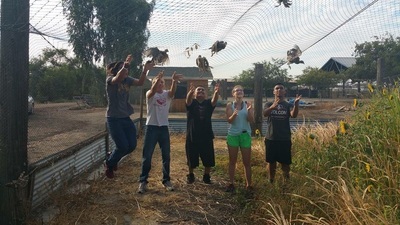 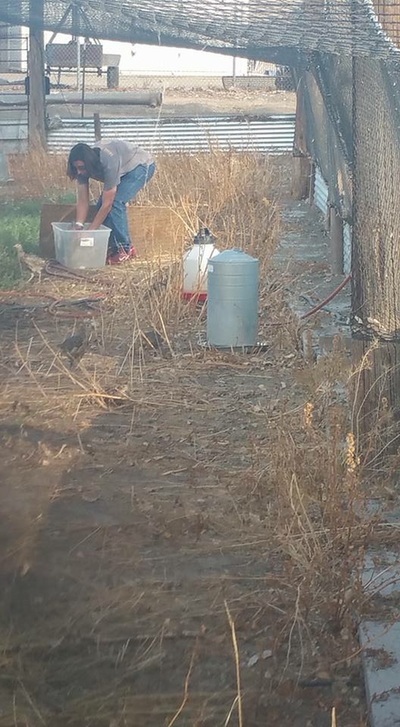 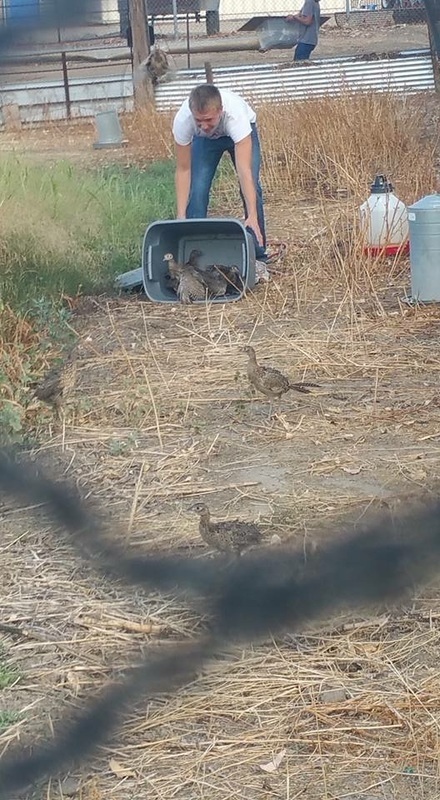 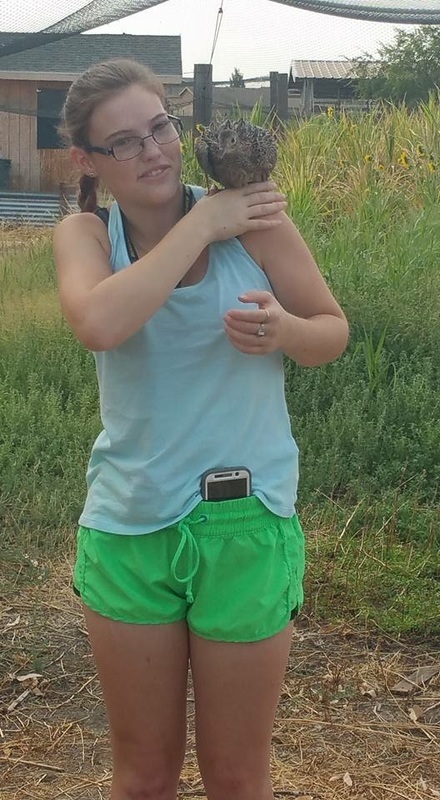 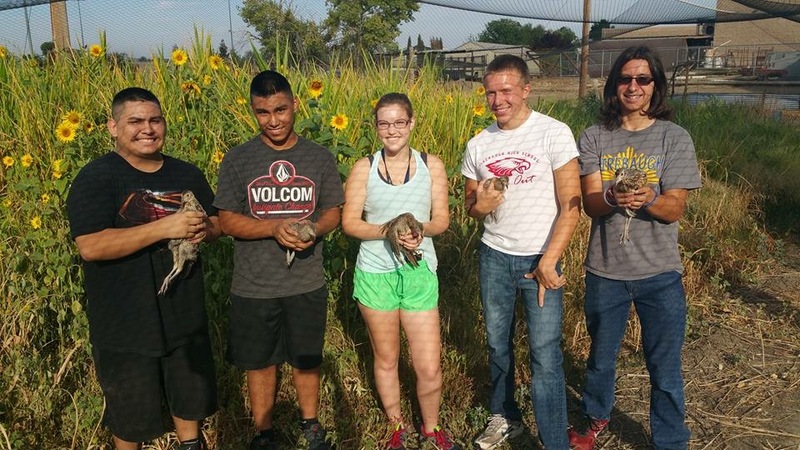 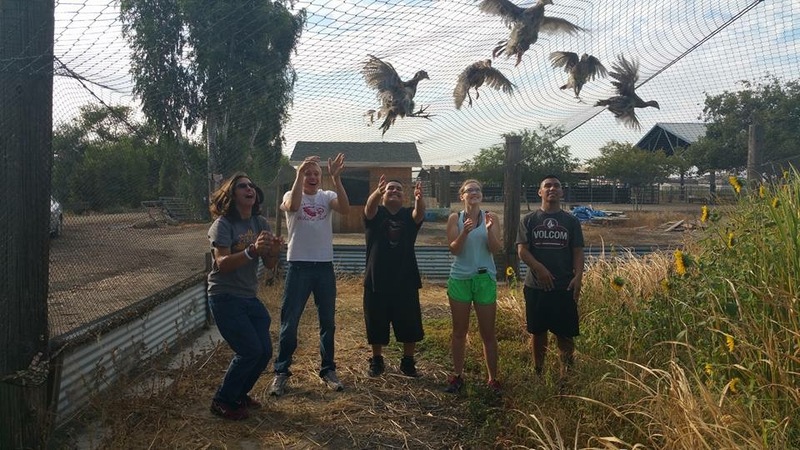 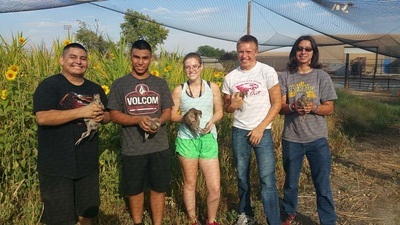 The five students raising pheasants moved the pheasants from the breeding pen to the large Pheasant Pen.